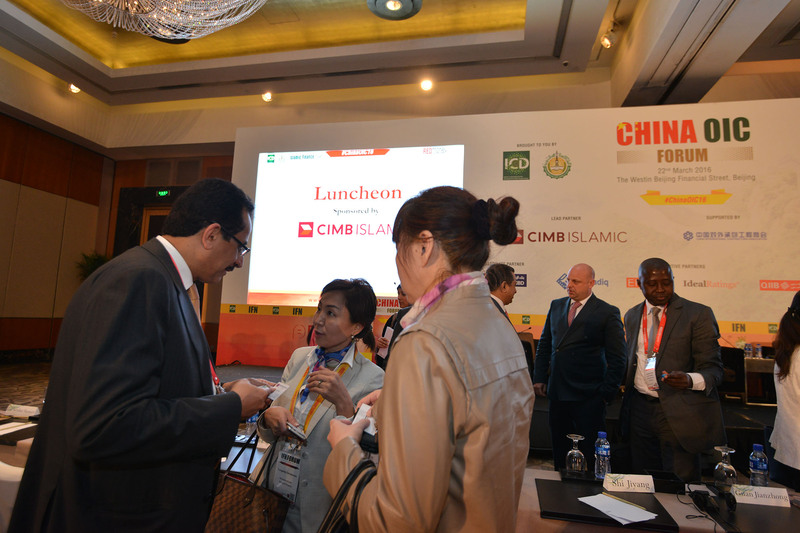 The new kid on the block, China has a substantial Muslim population and offers vast opportunities for investors. 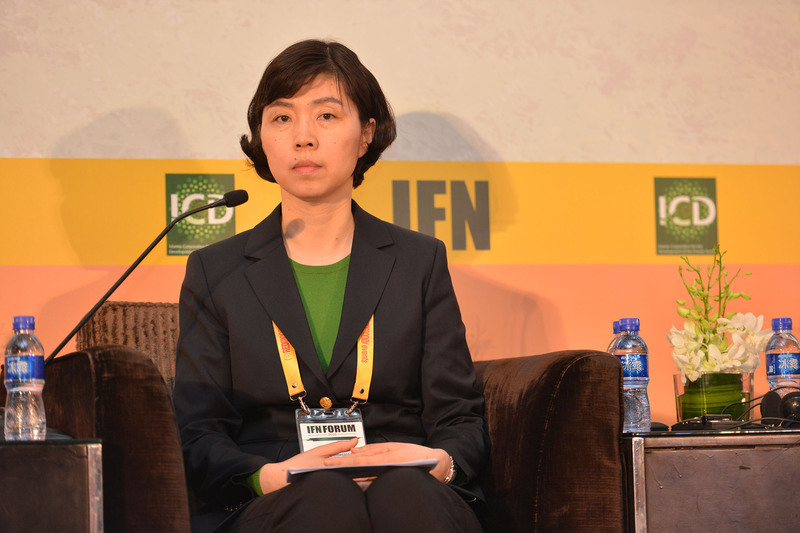 With Hong Kong’s recent sovereign issuances opening up a gateway to the market, this sleeping giant is finally beginning to stir. 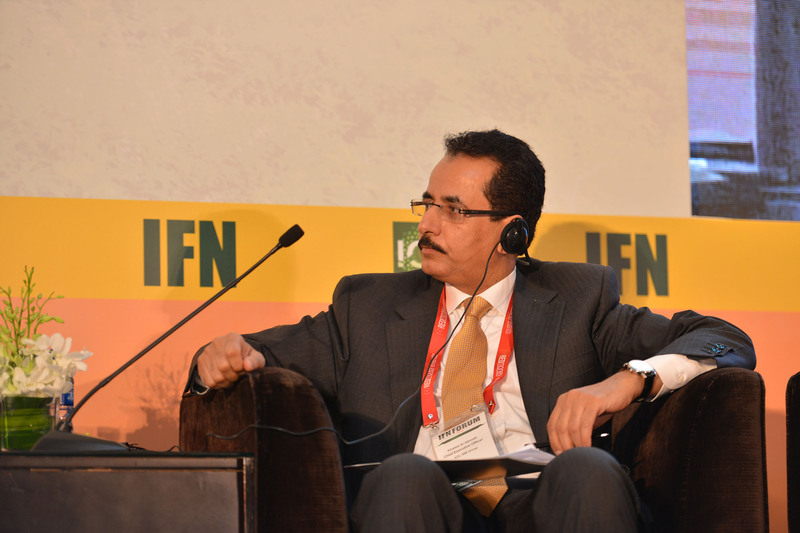 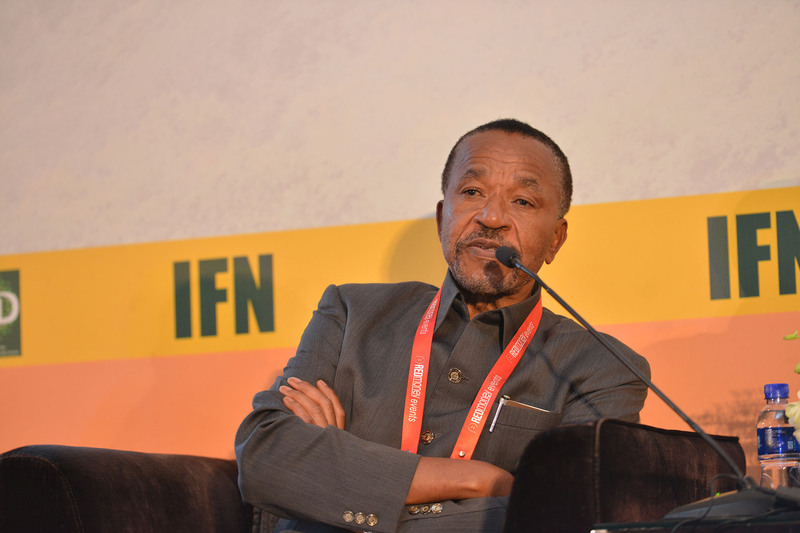 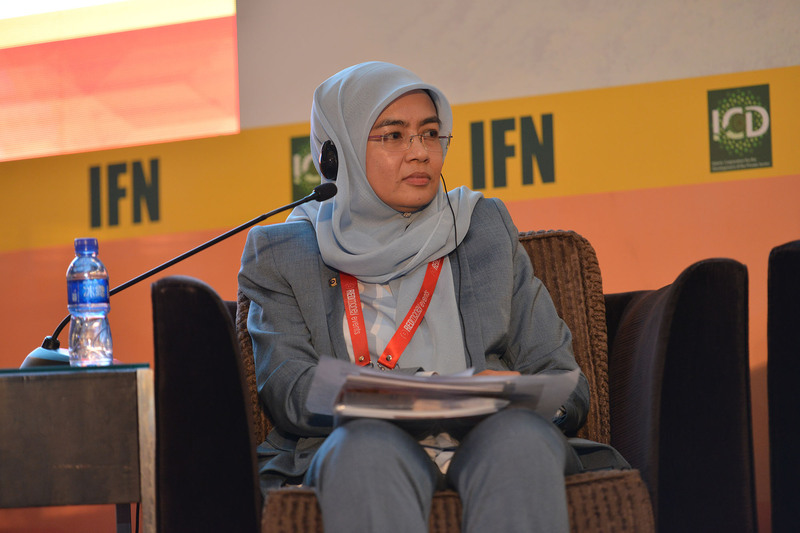 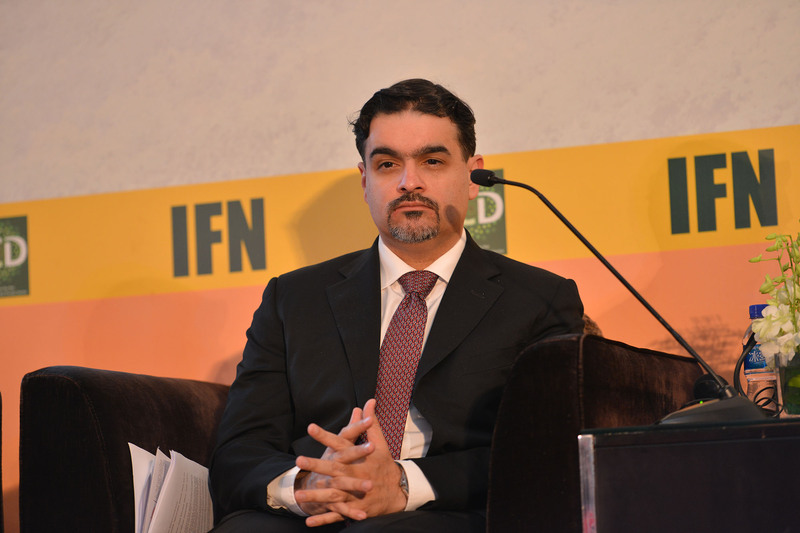 With huge potential, we expect significant growth in years to come, and IFN is ideally placed to offer access to this interesting opportunity. 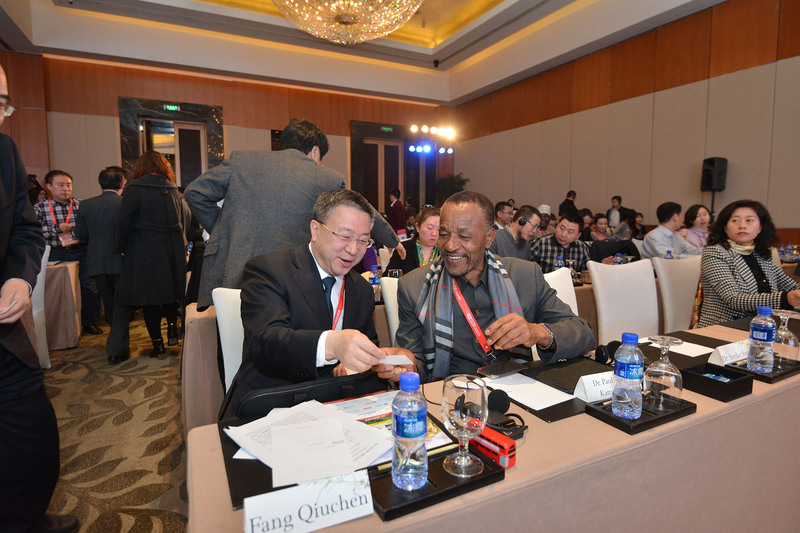 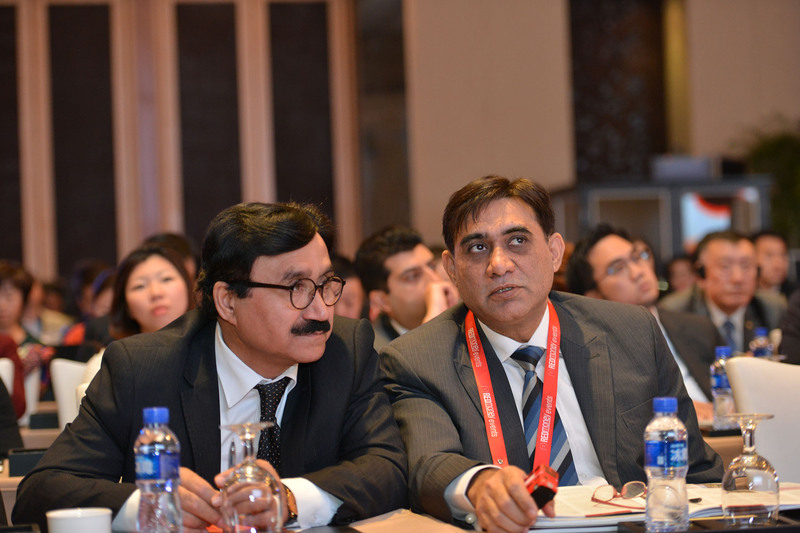 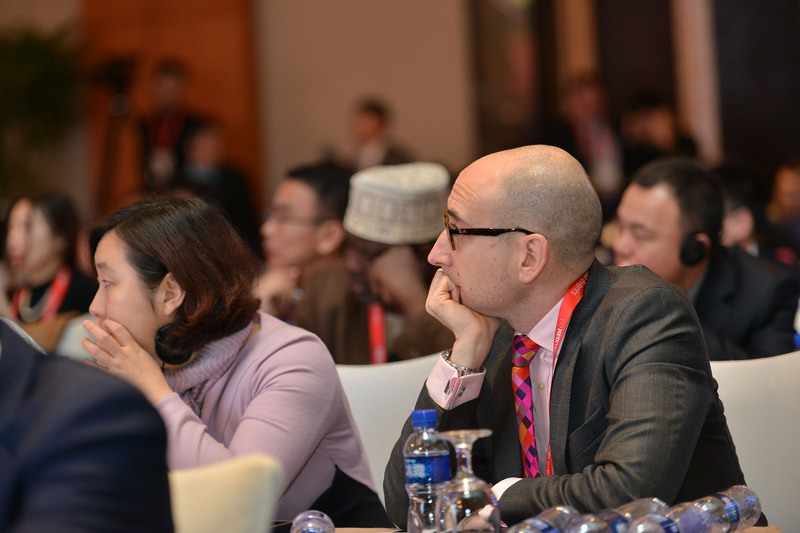 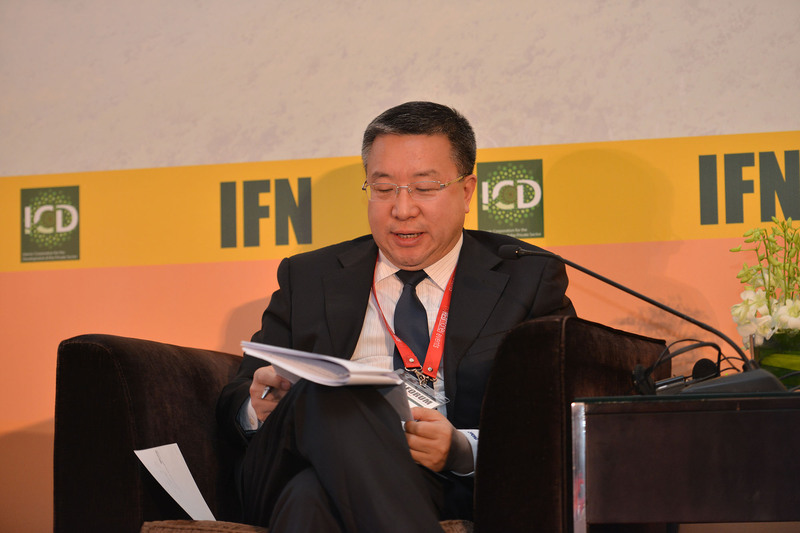 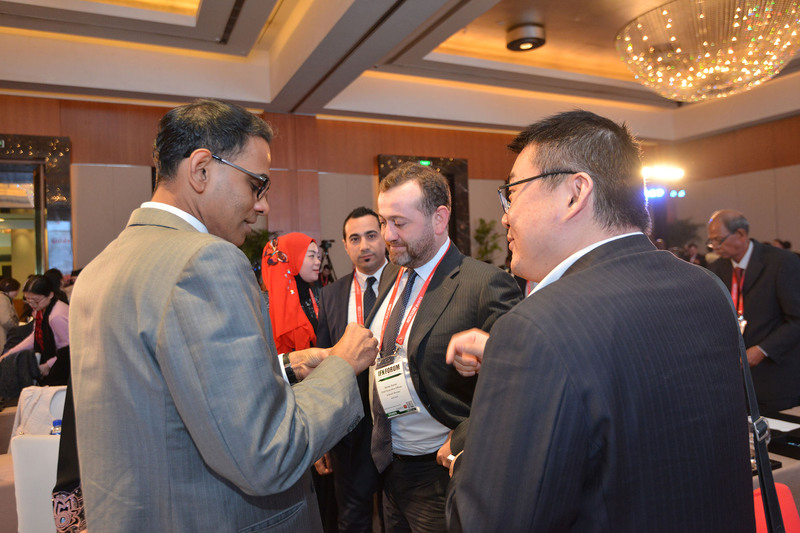 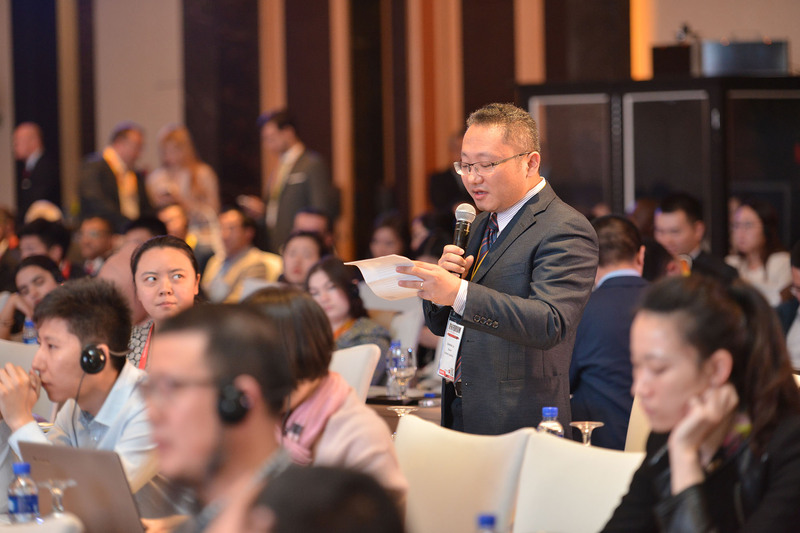 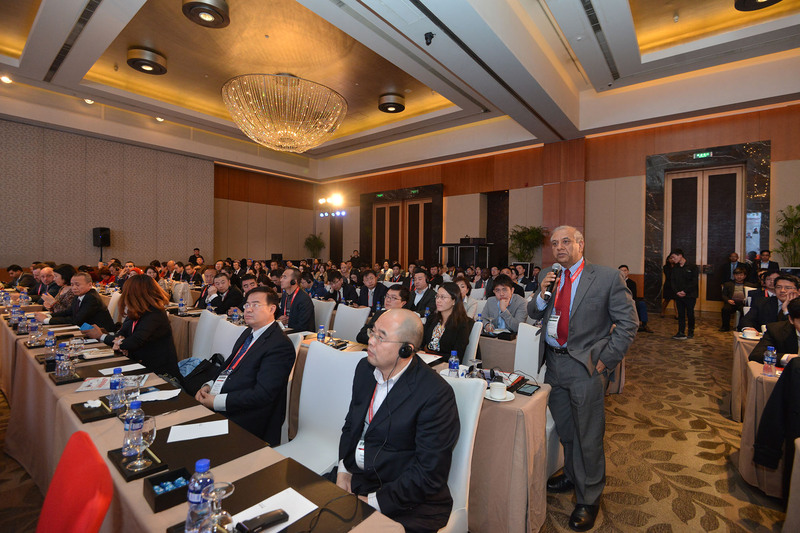 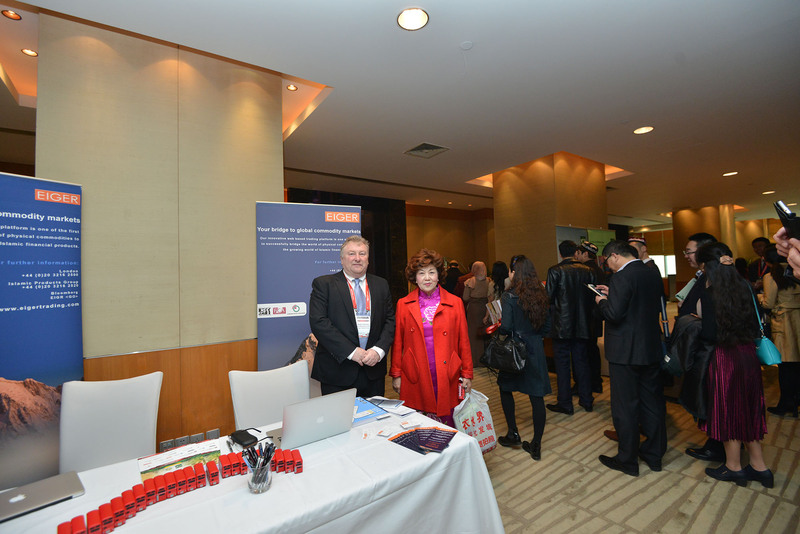 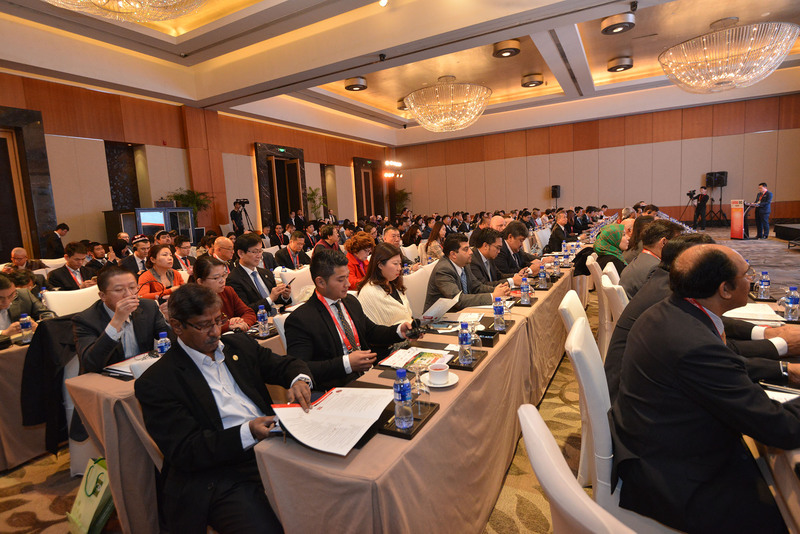 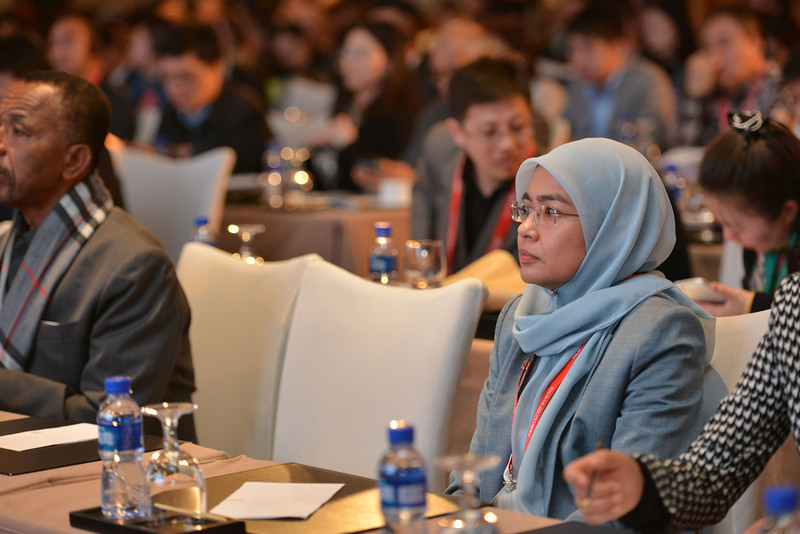 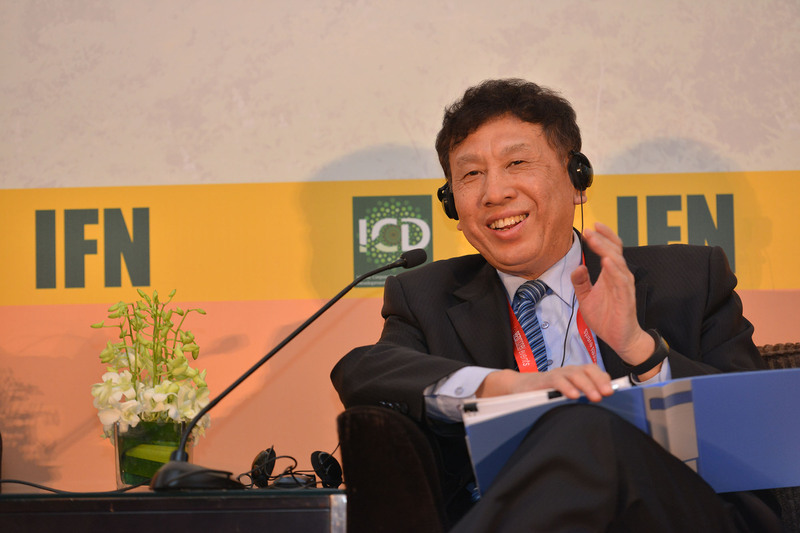 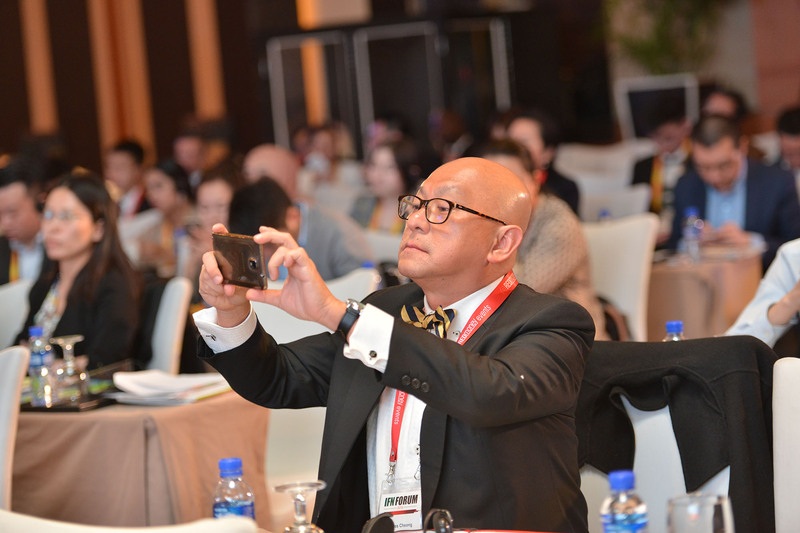 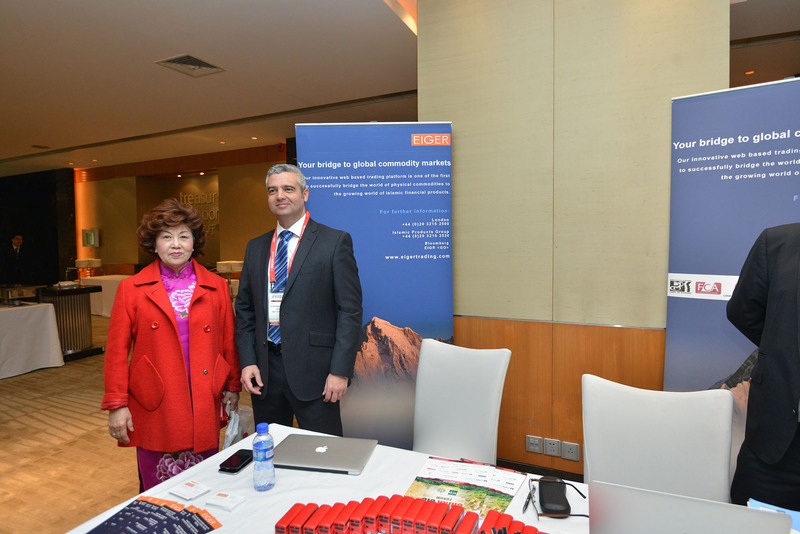 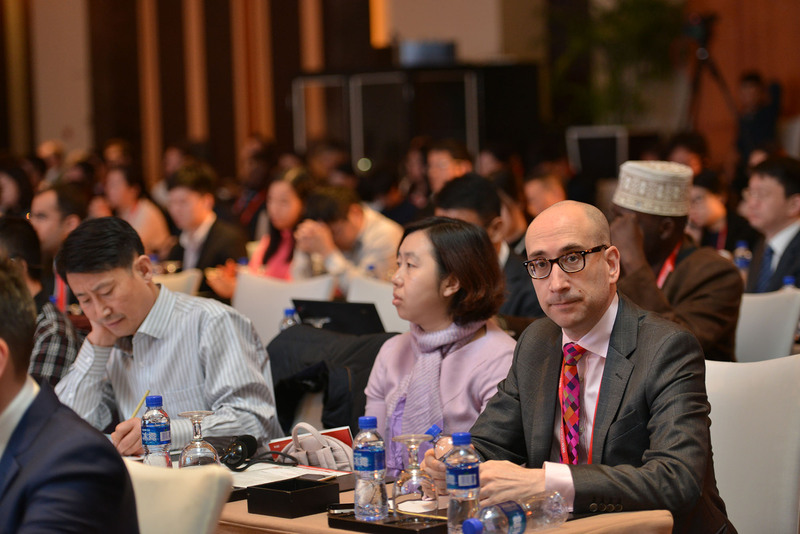 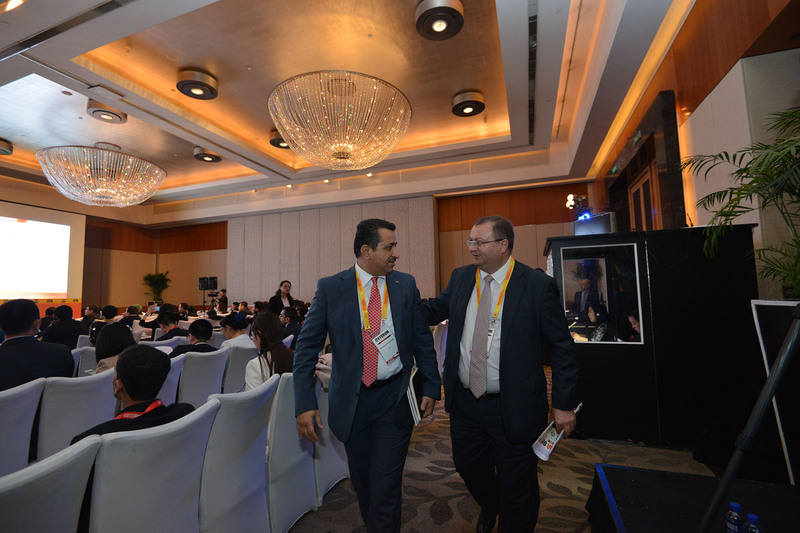 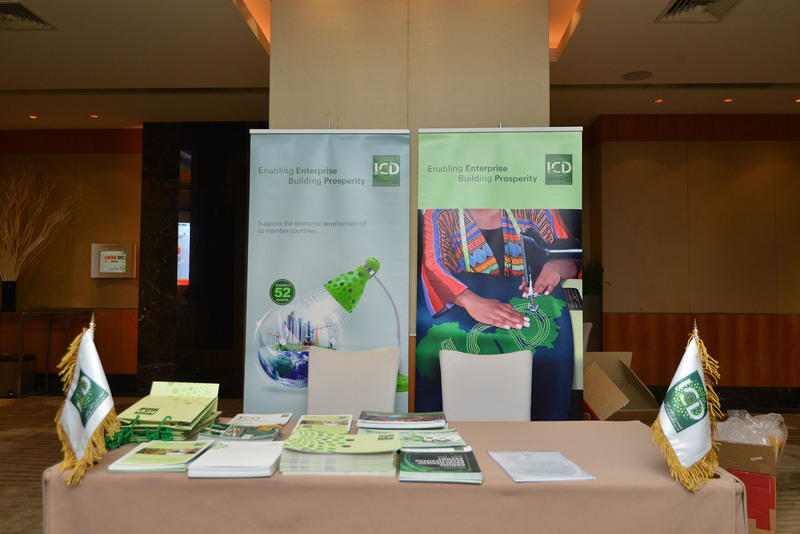 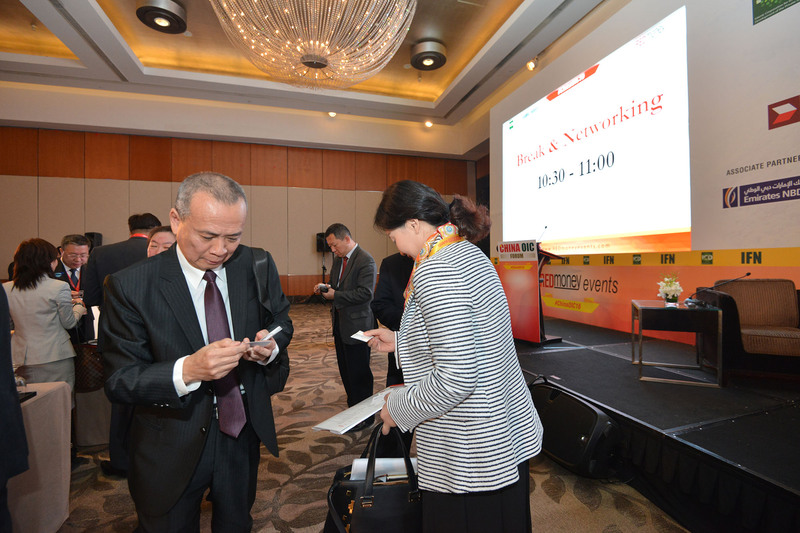 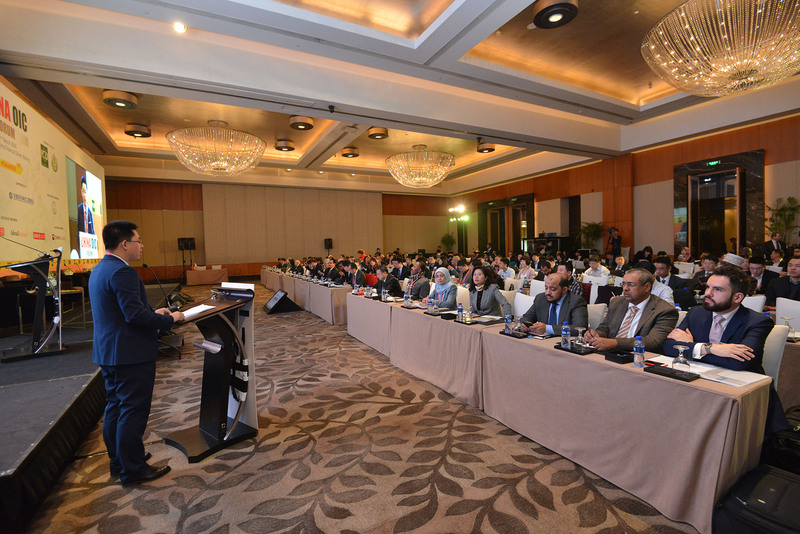 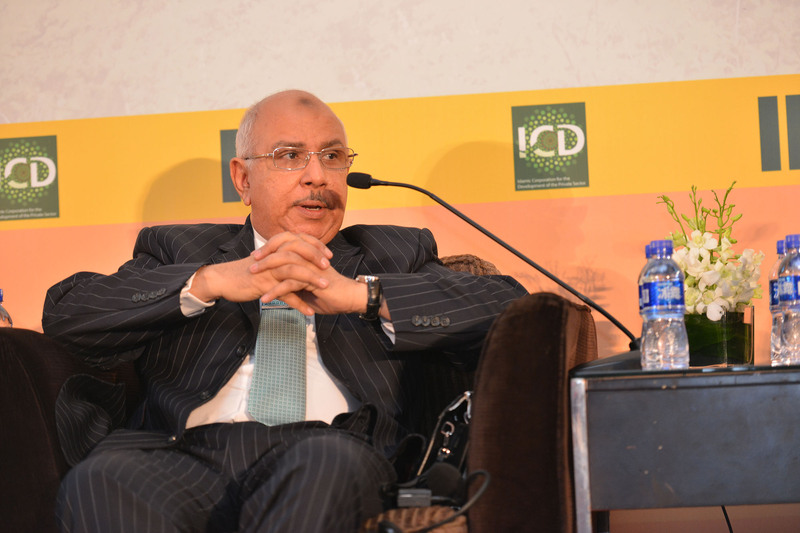 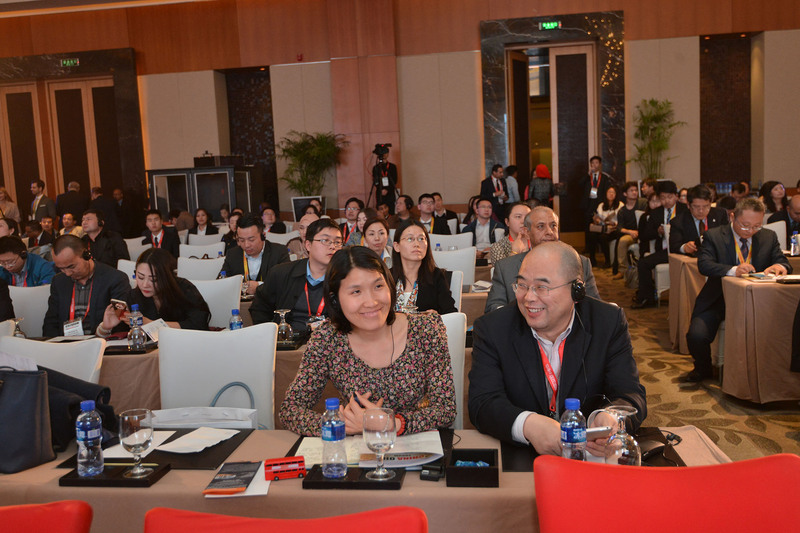 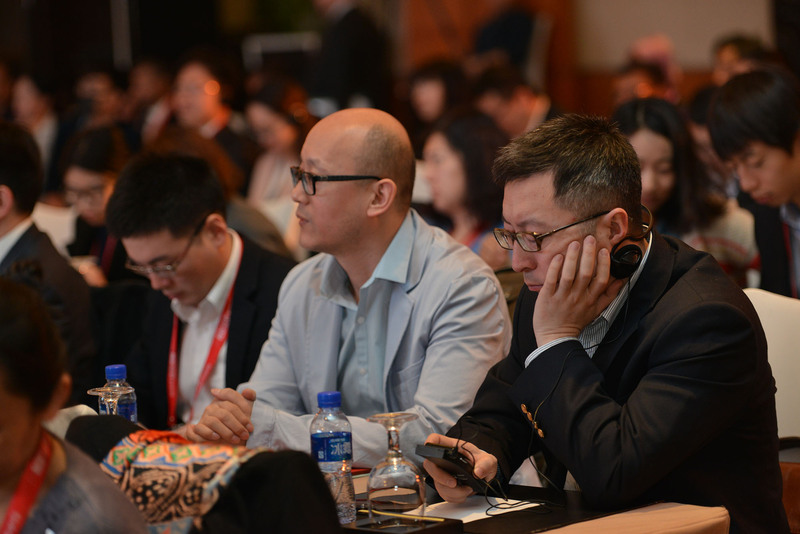 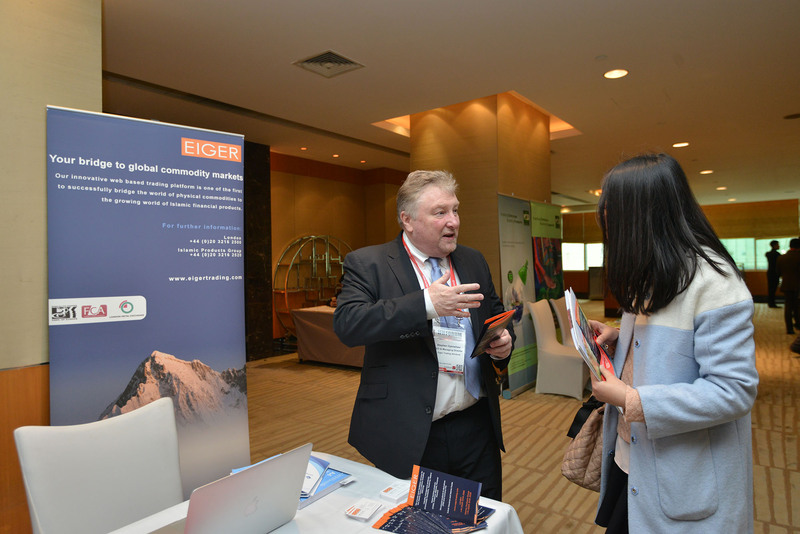 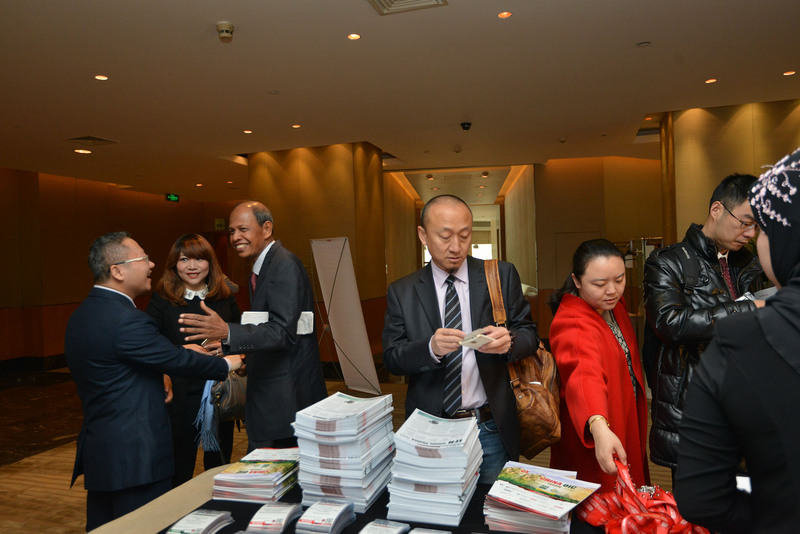 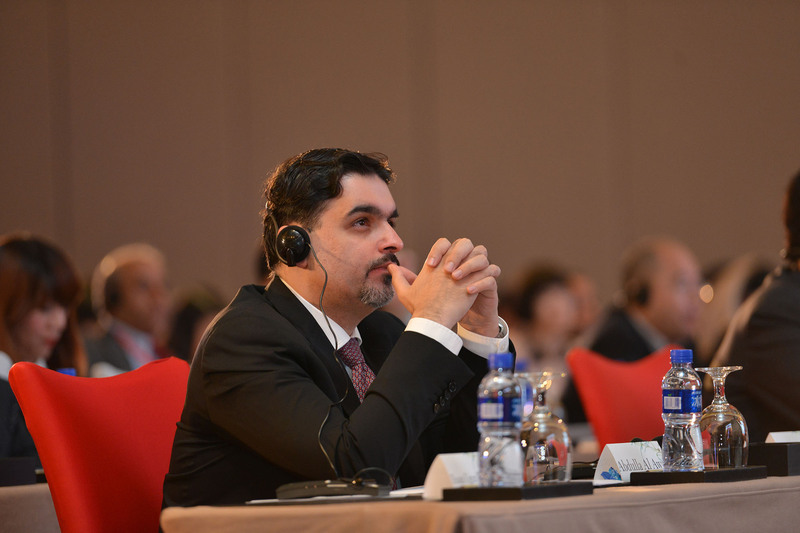 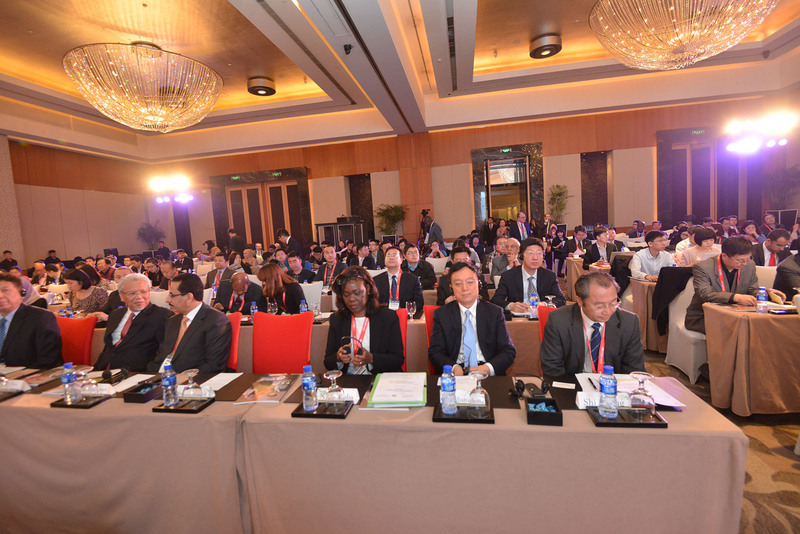 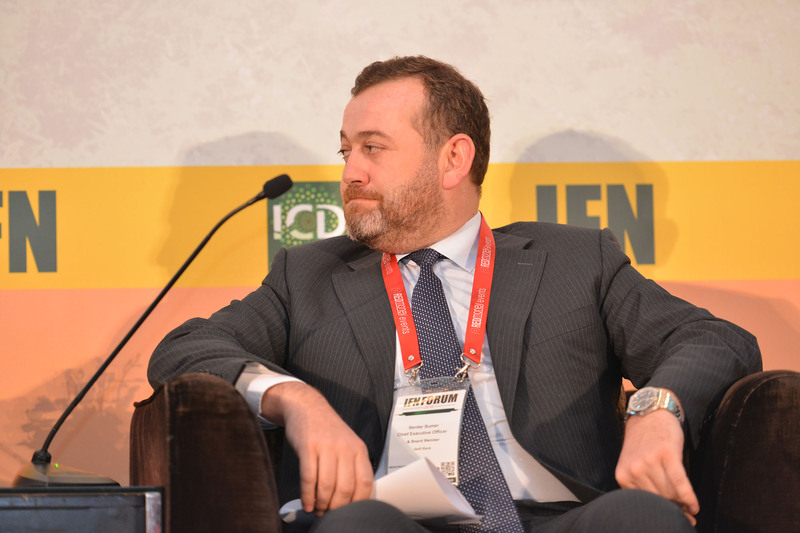 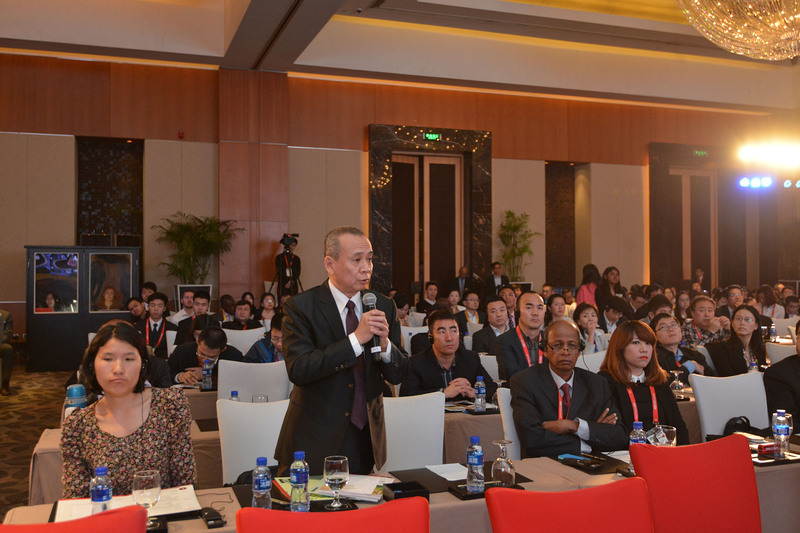 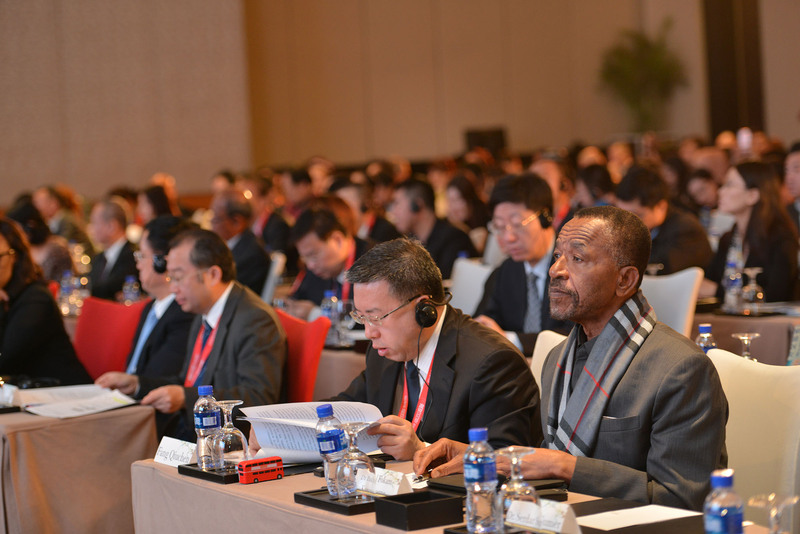 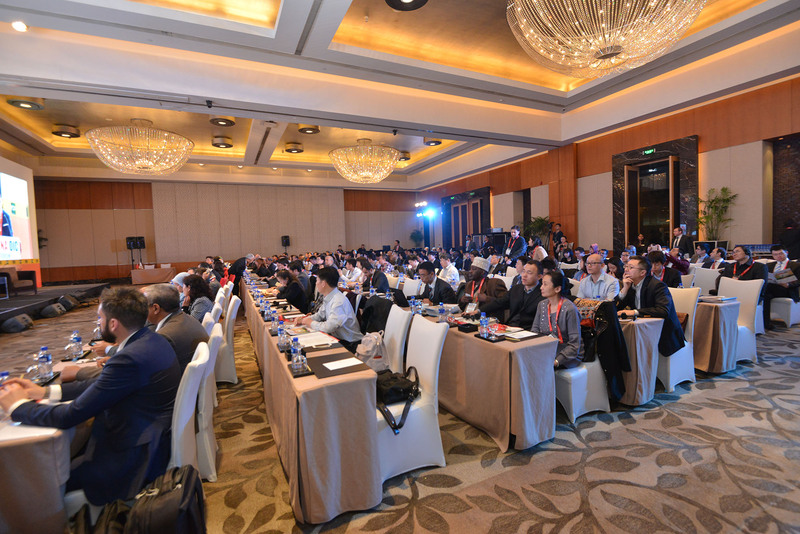 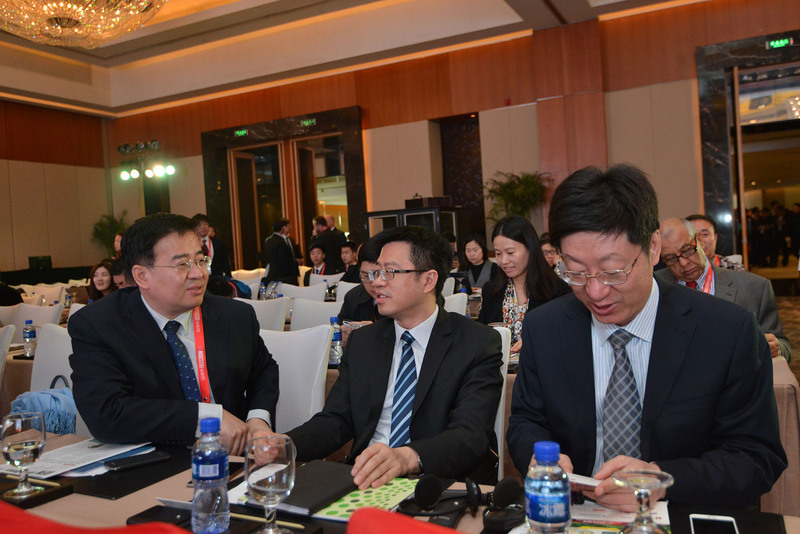 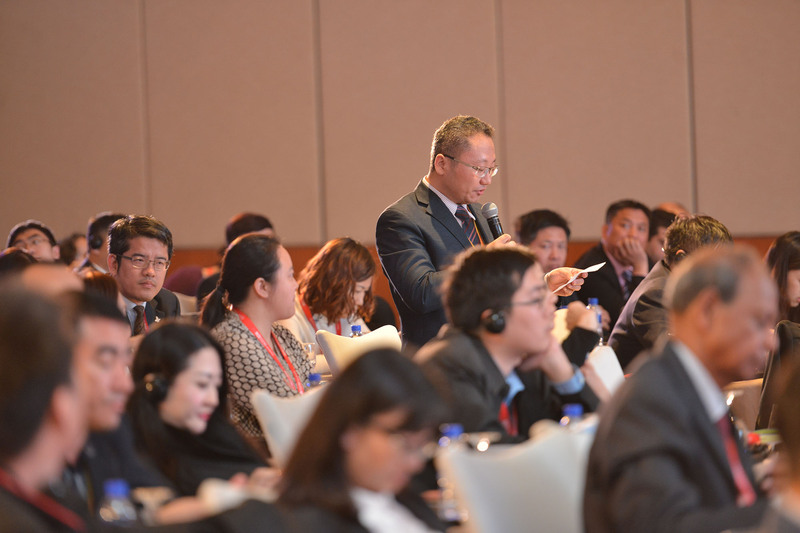 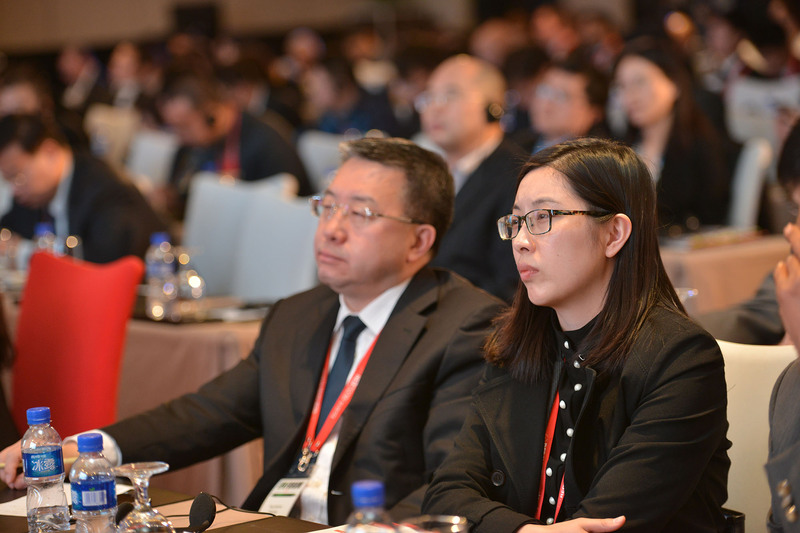 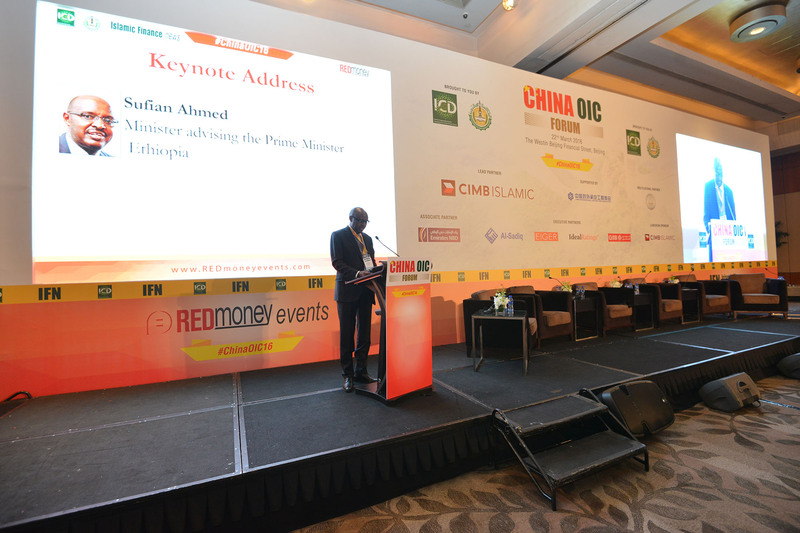 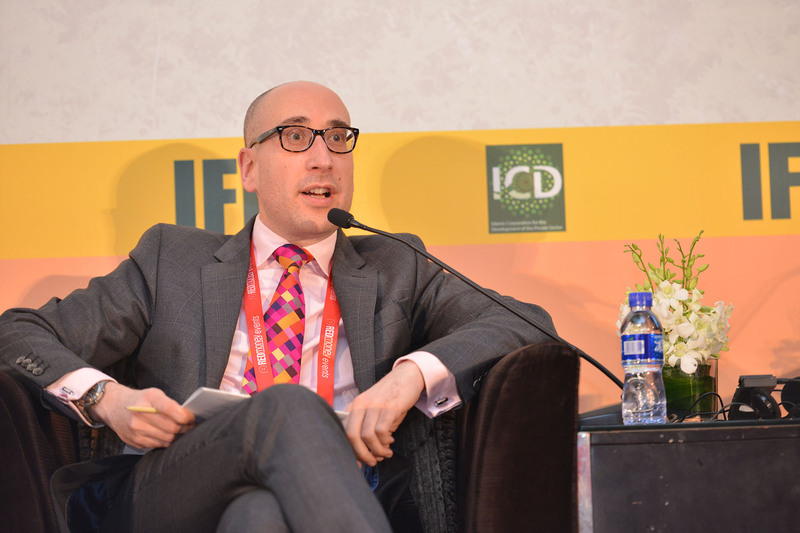 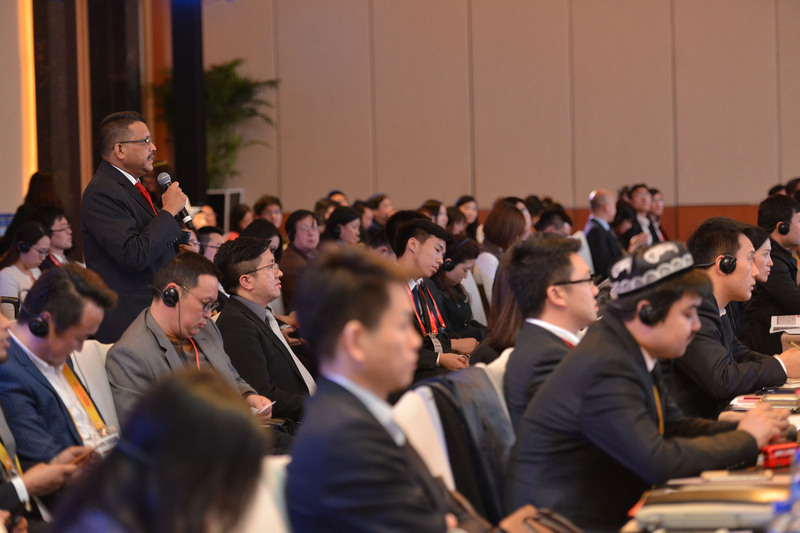 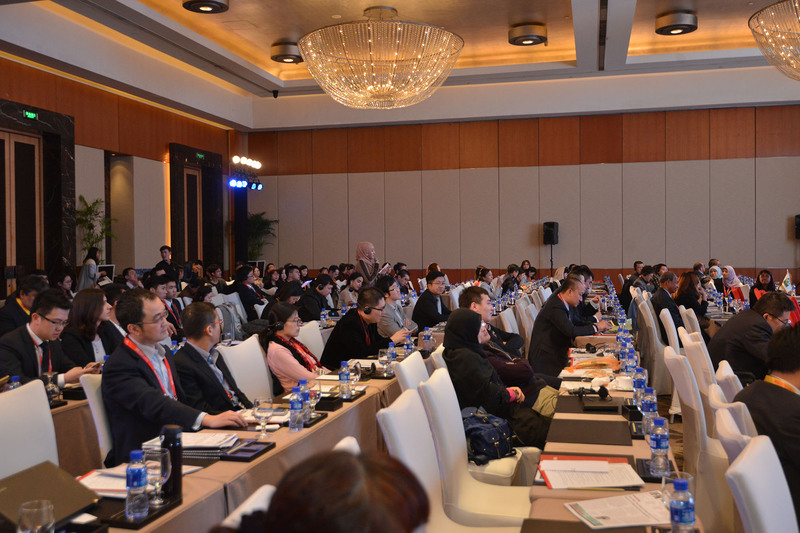 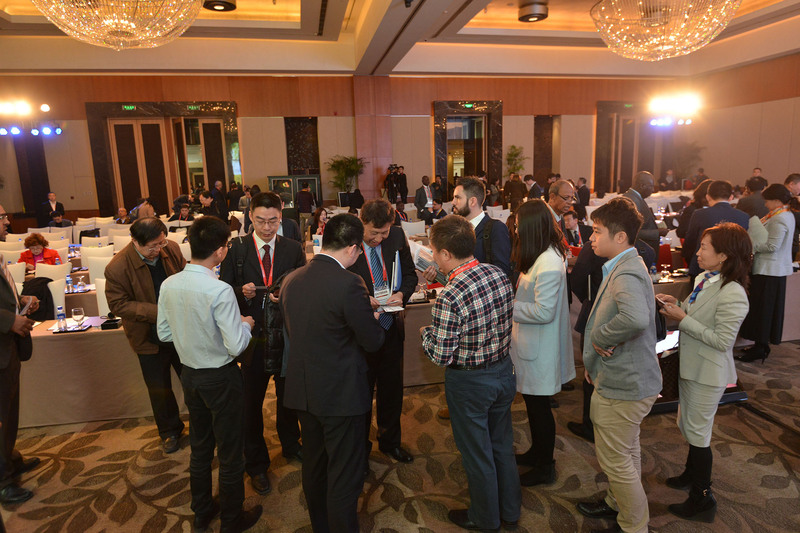 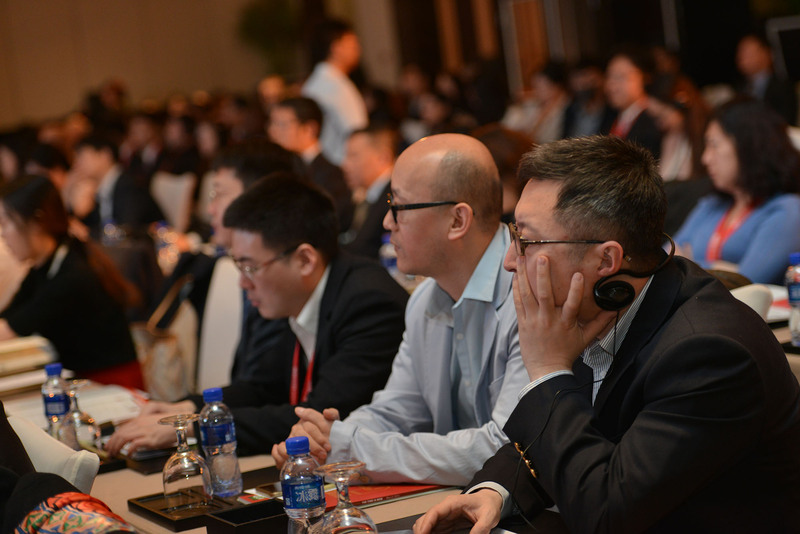 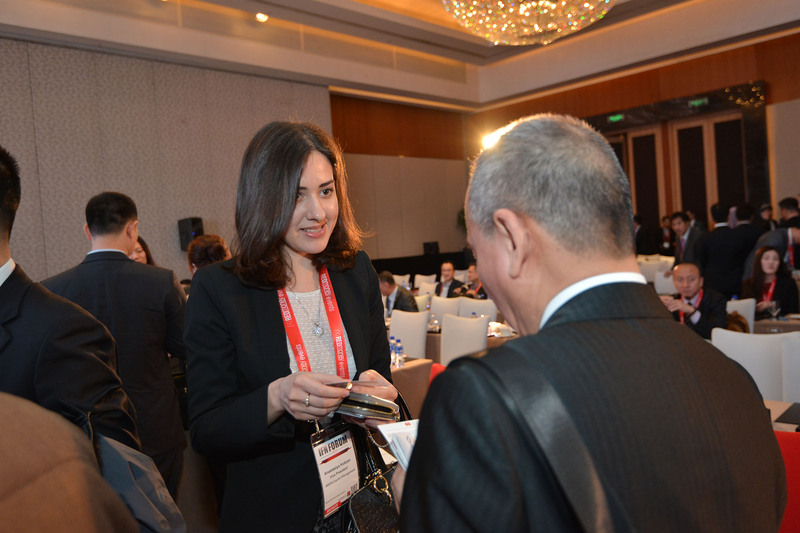 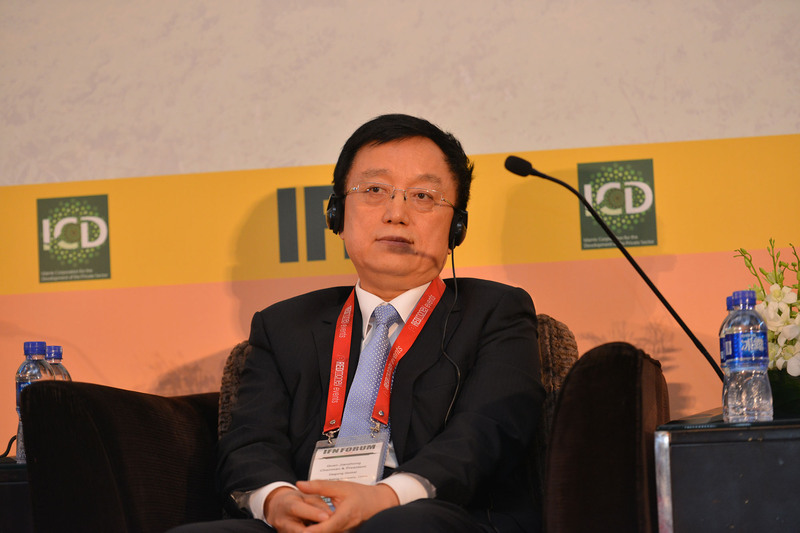 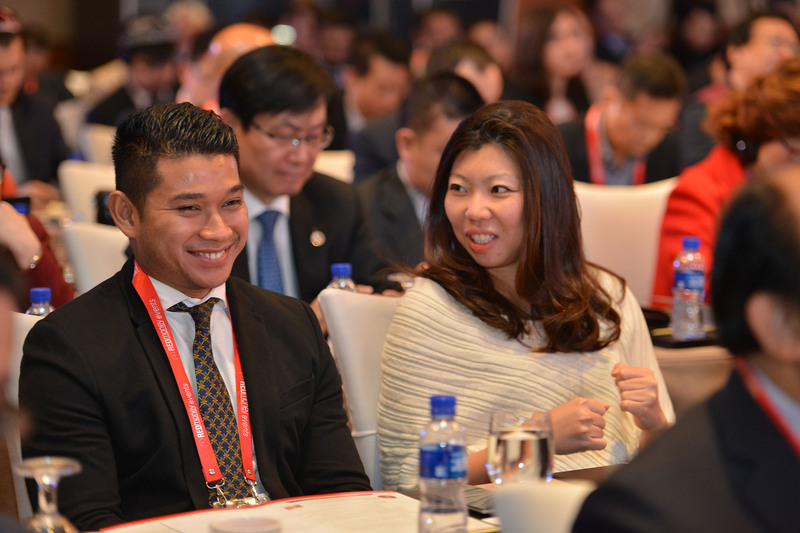 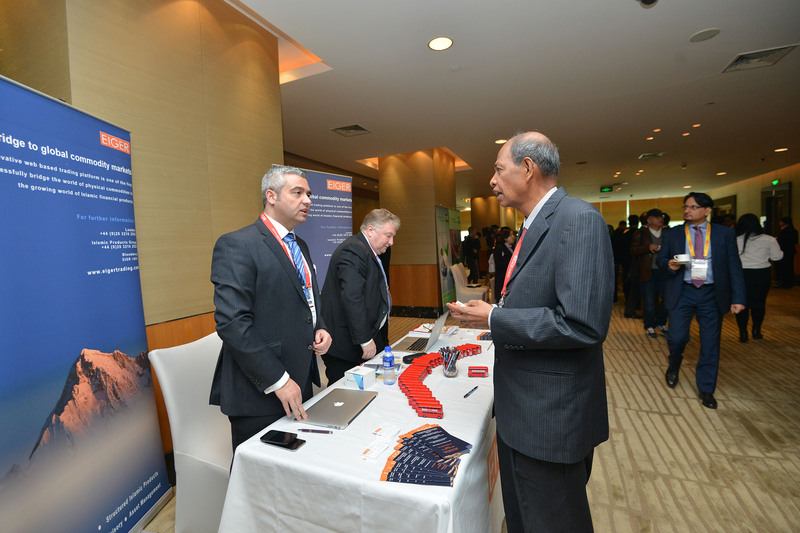 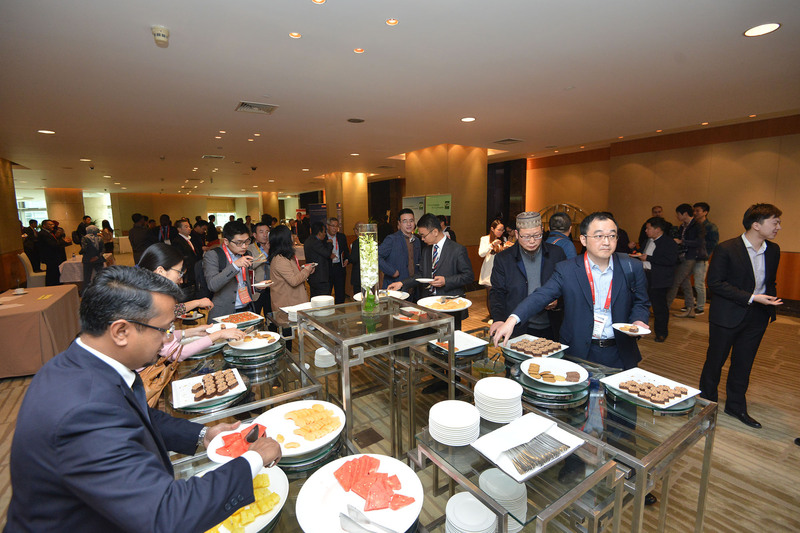 In collaboration with the ICD, an introductory event is planned for 2016 to tackle specific requirements for the Chinese market – including capital-raising techniques, investment opportunities, regulation, project and infrastructure finance and access to other markets. 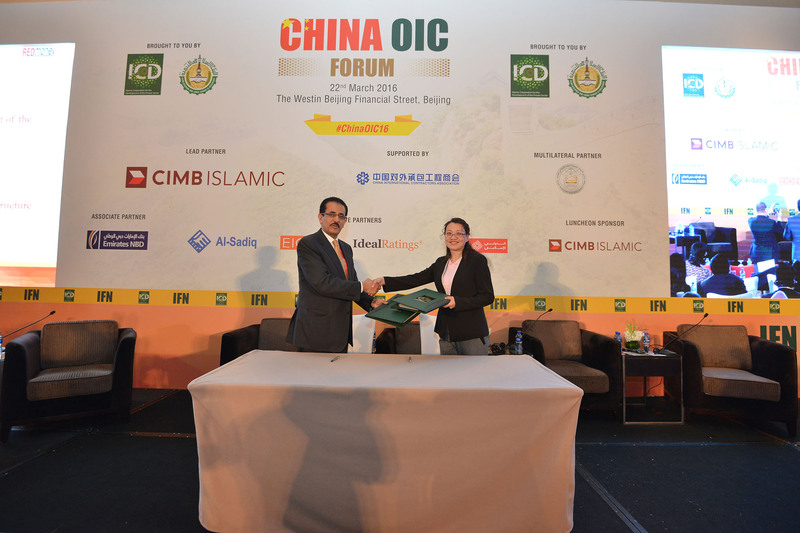 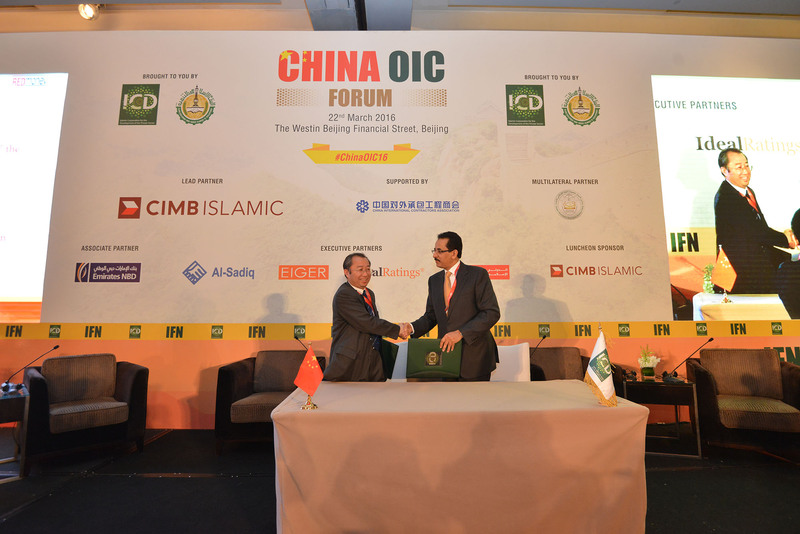 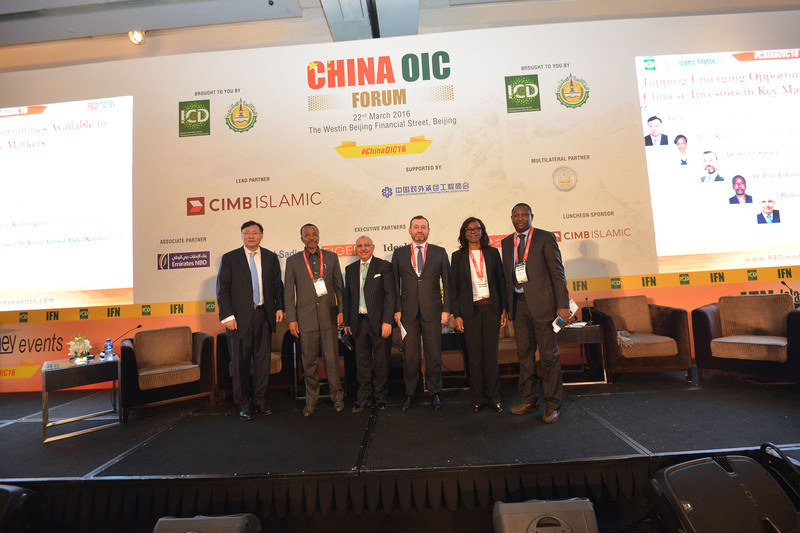 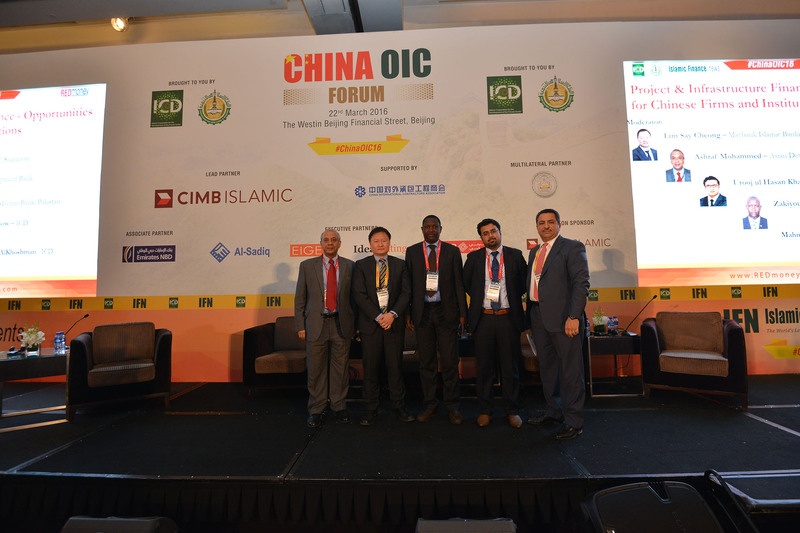 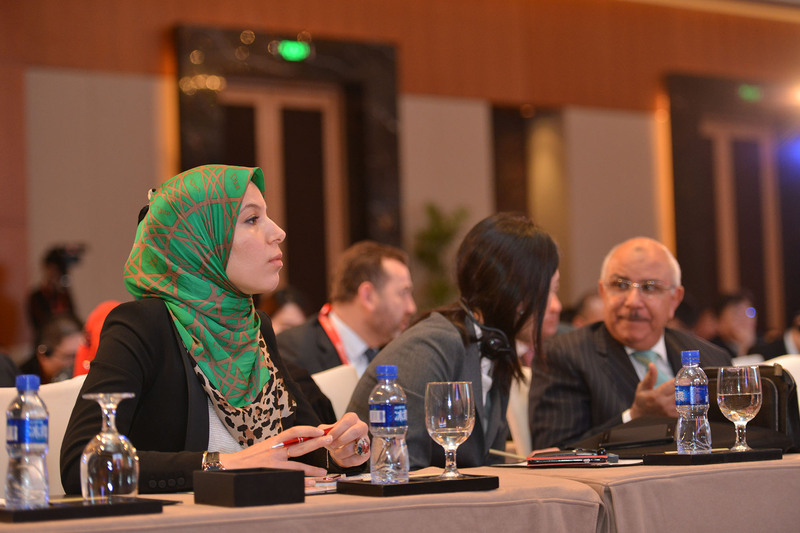 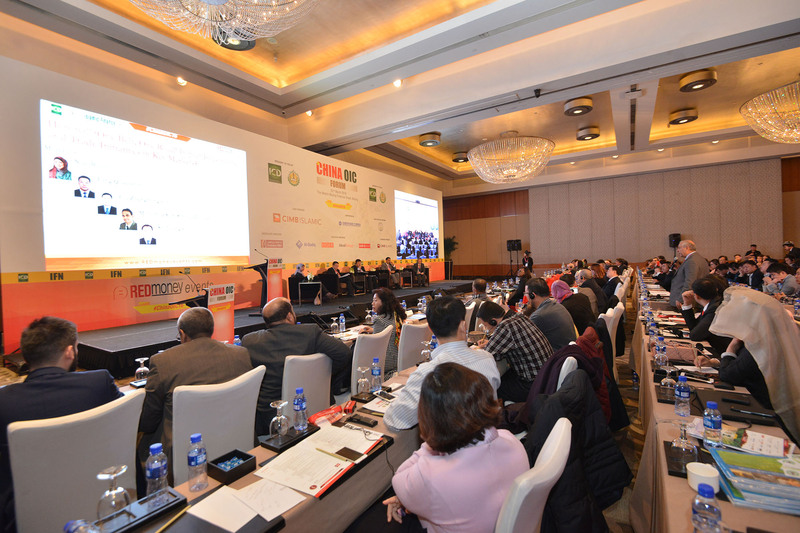 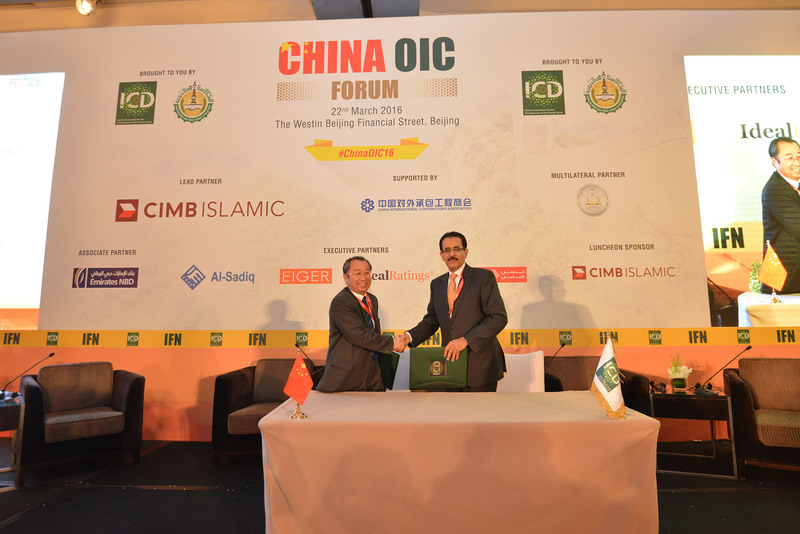 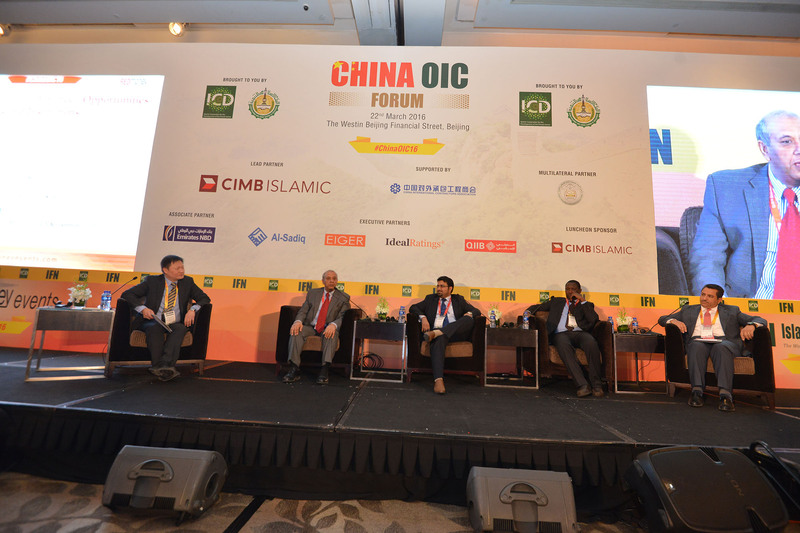 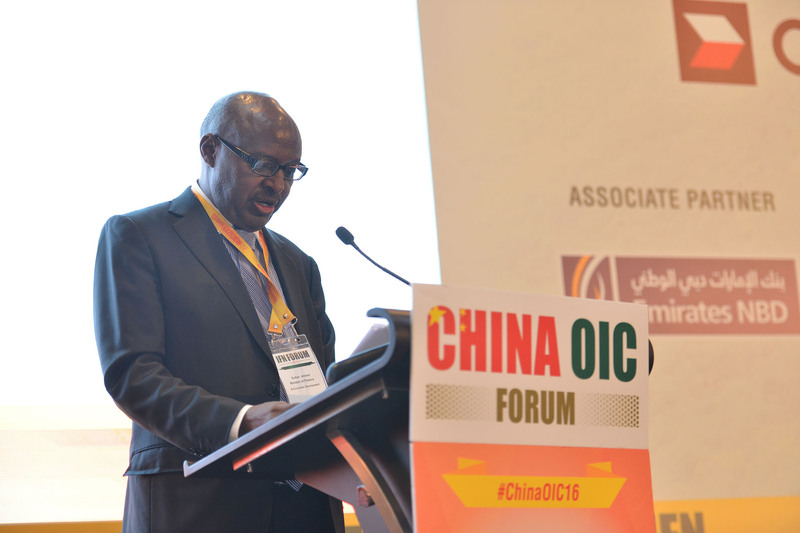 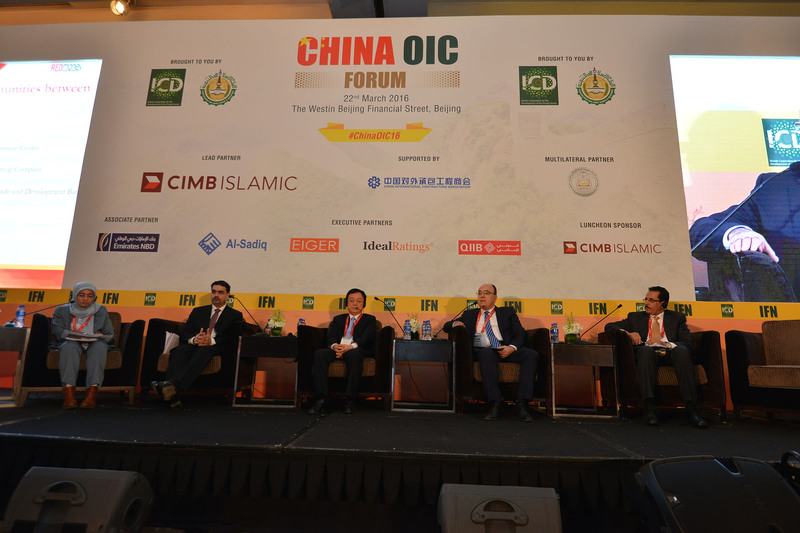 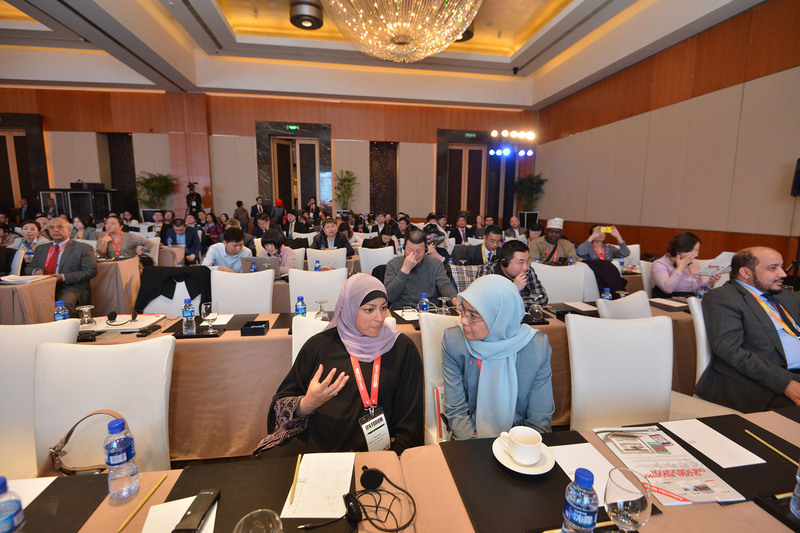 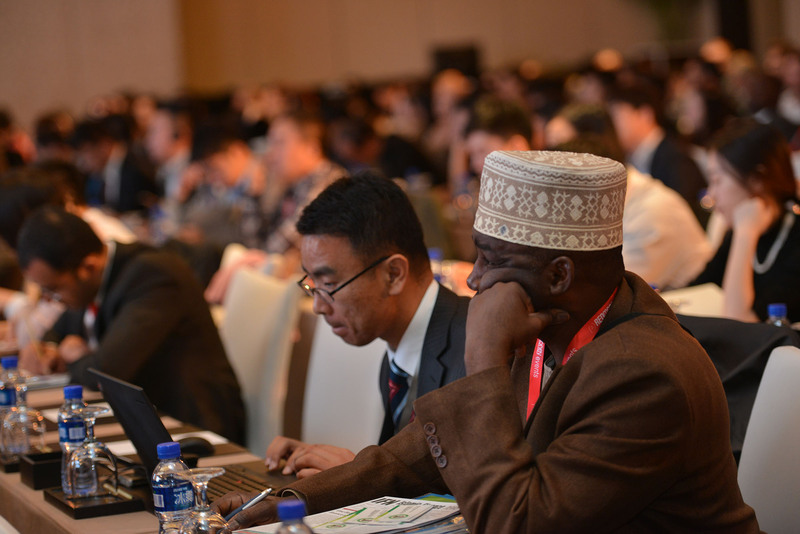 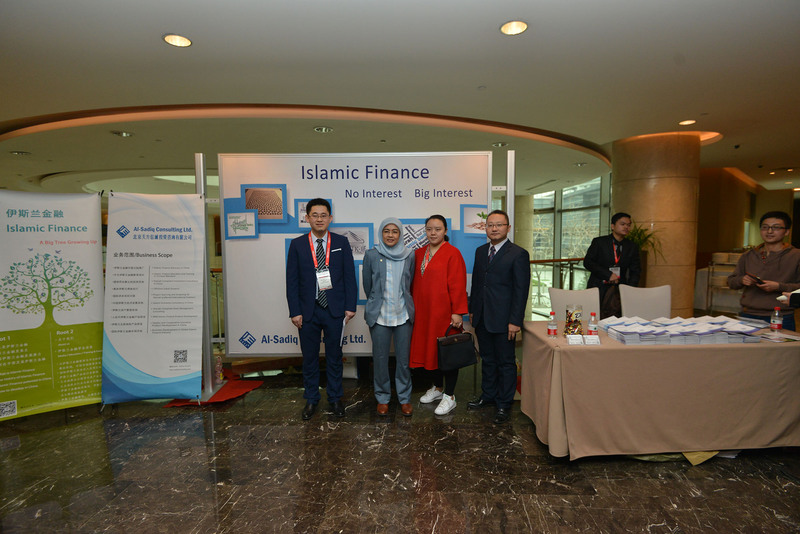 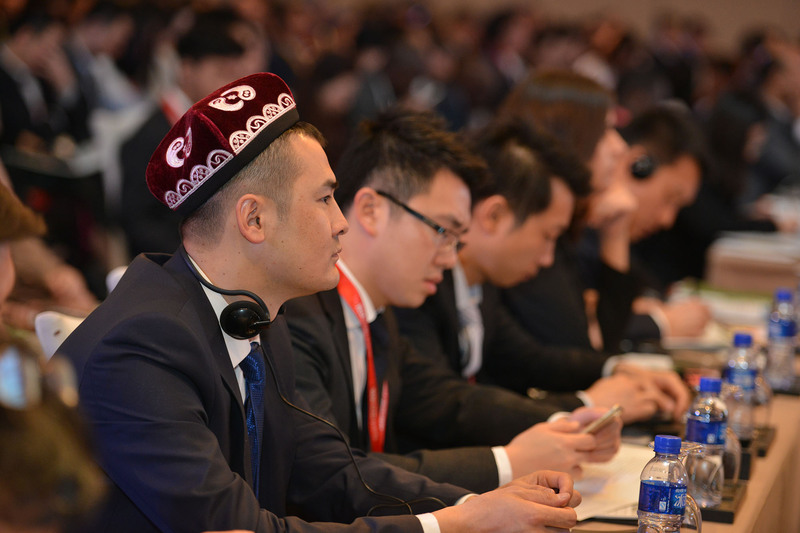 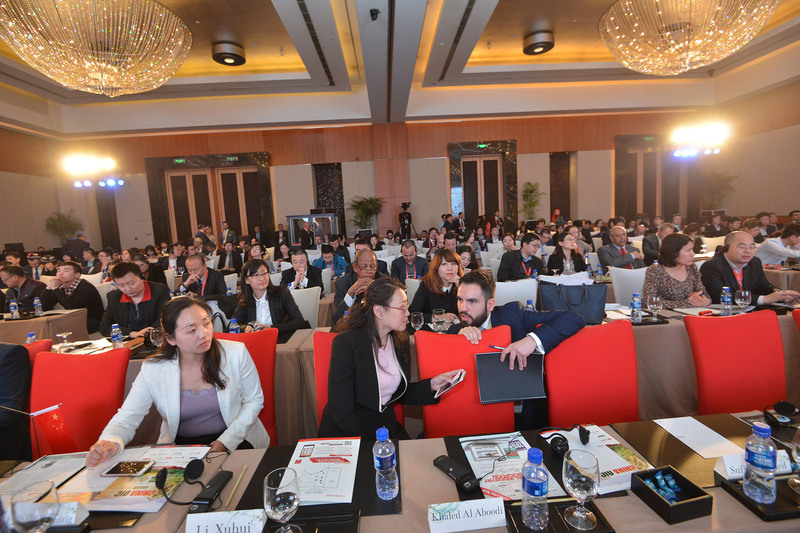 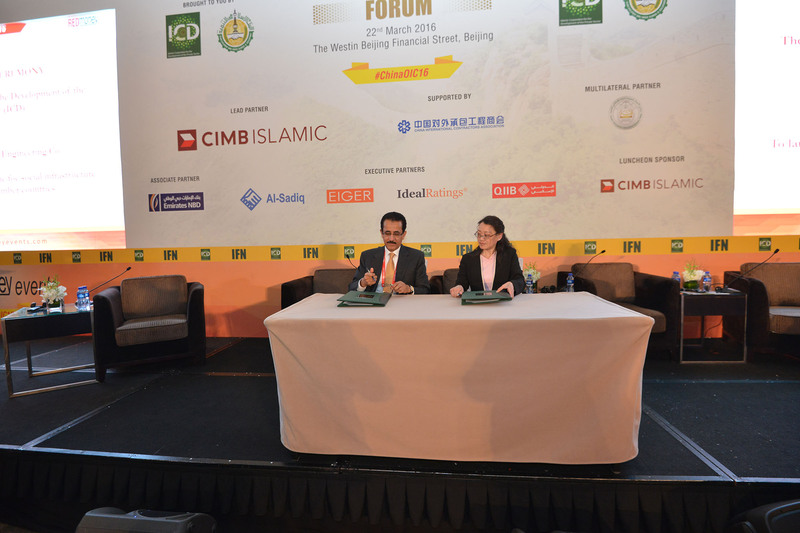 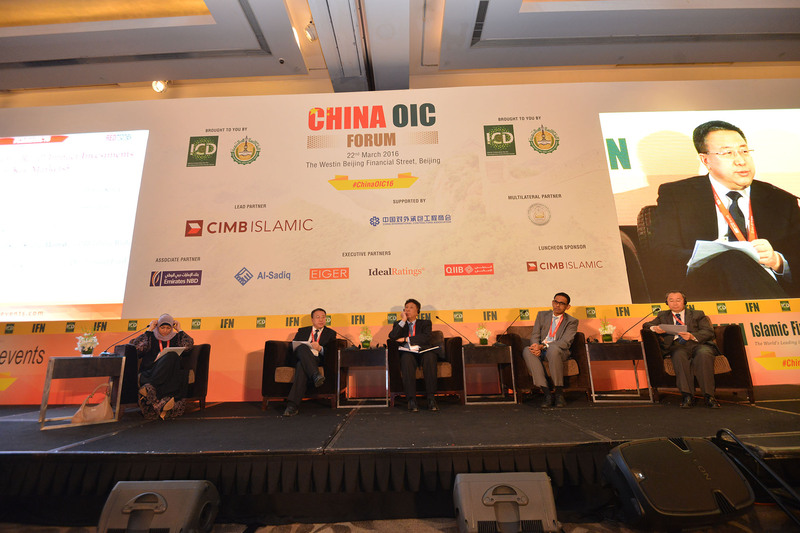 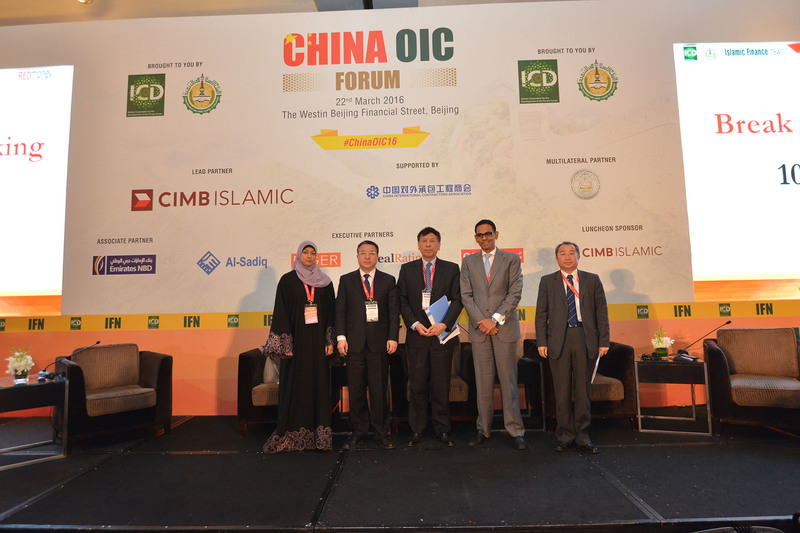 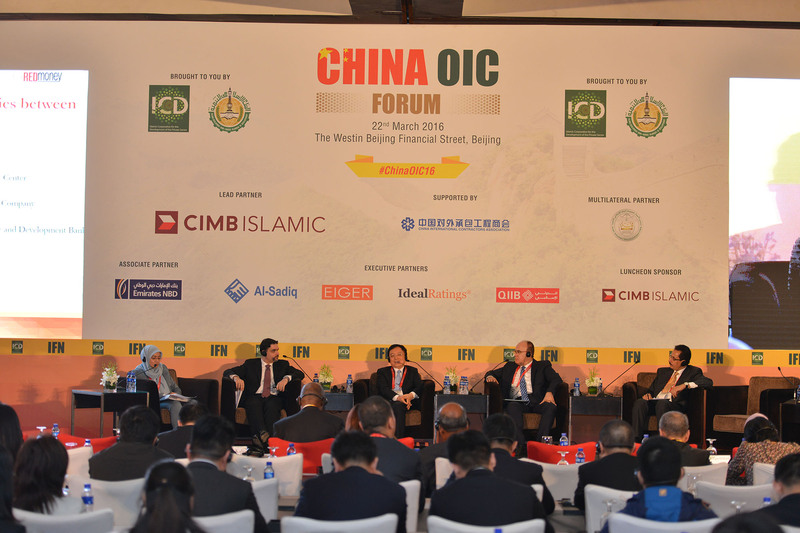 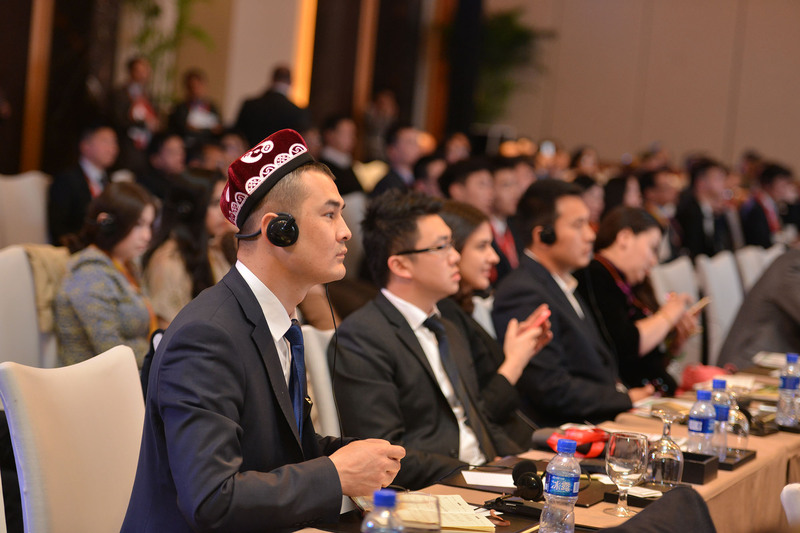 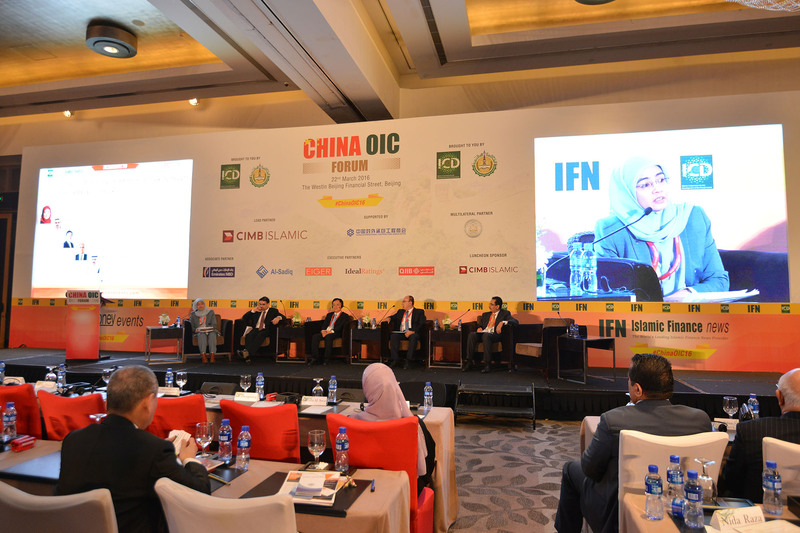 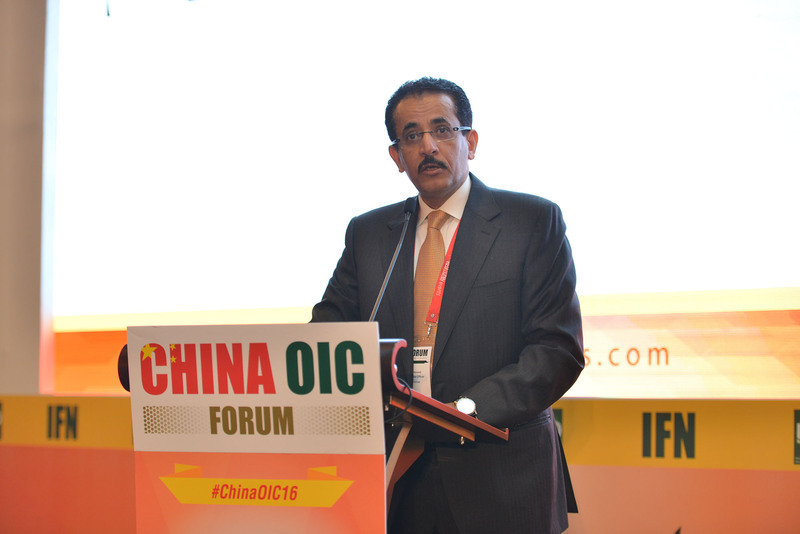 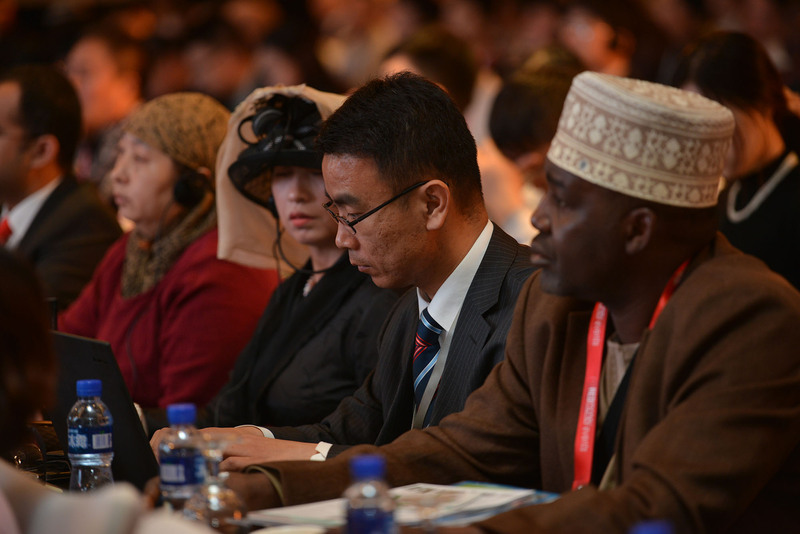 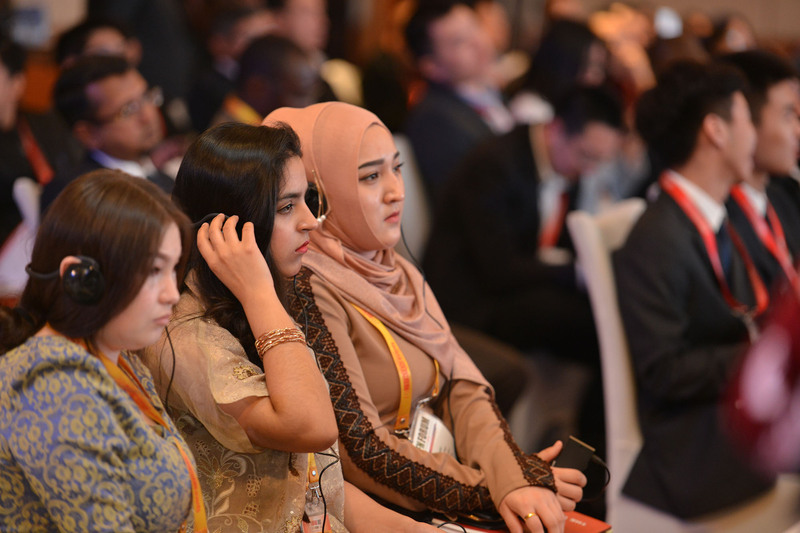 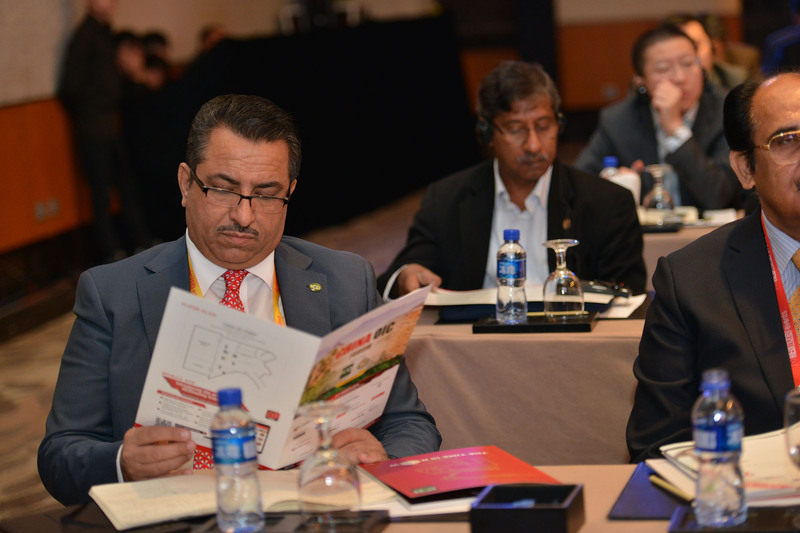 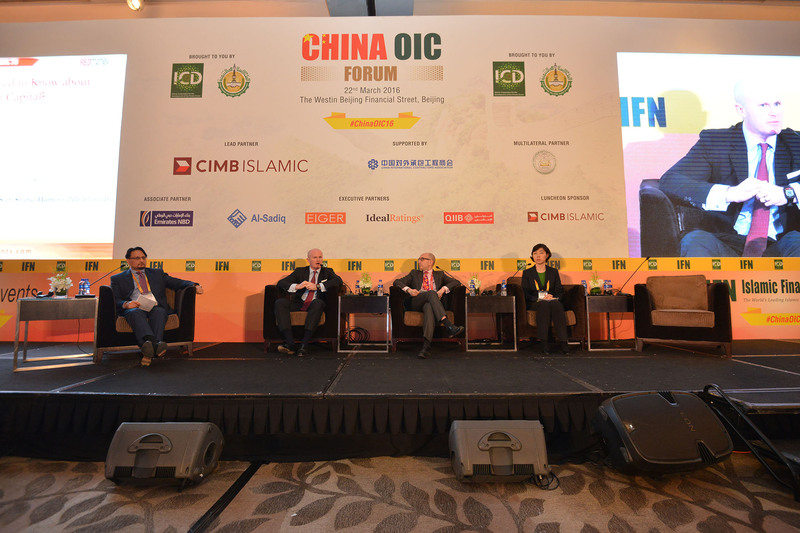 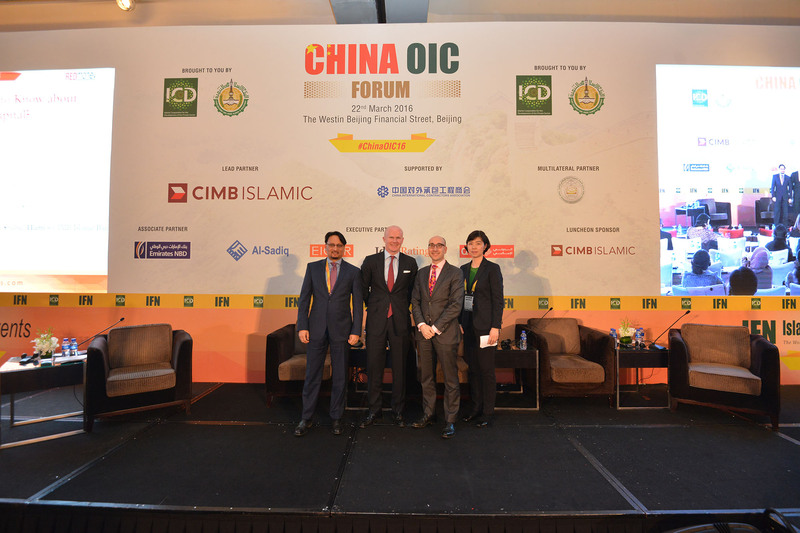 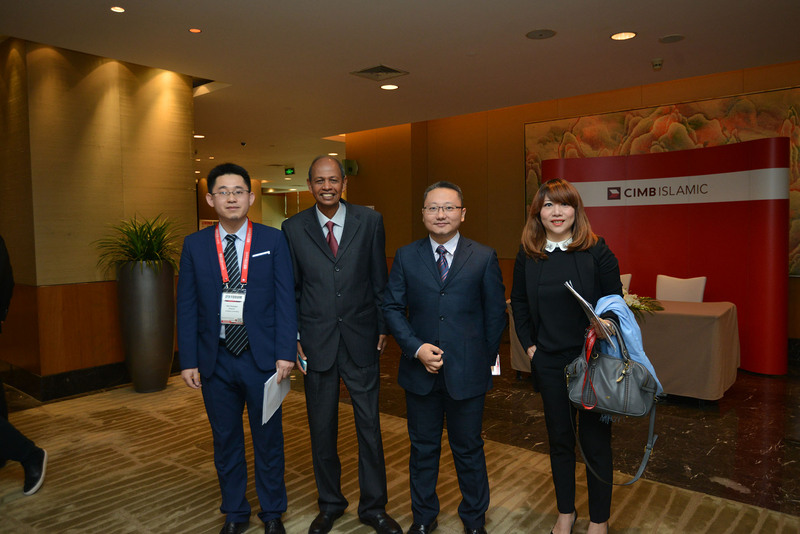 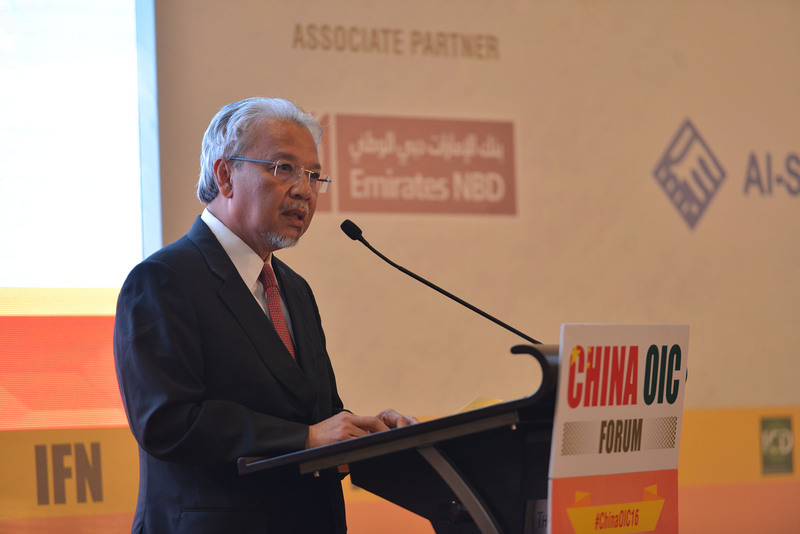 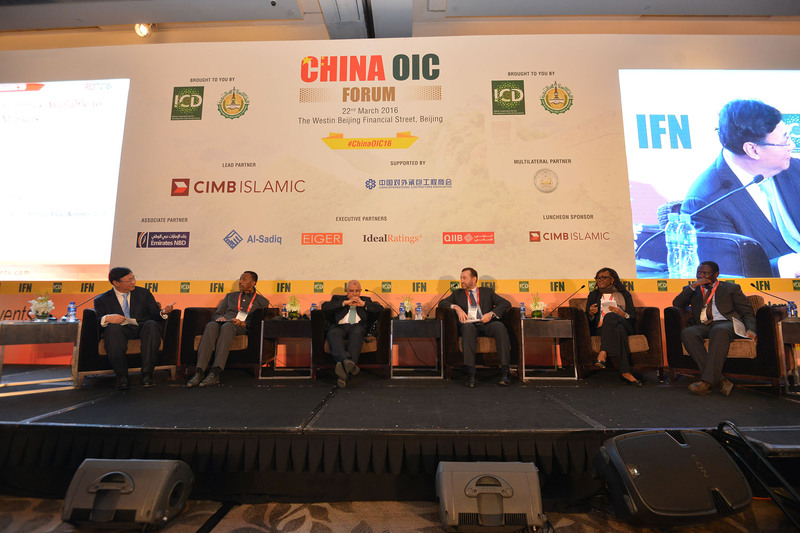 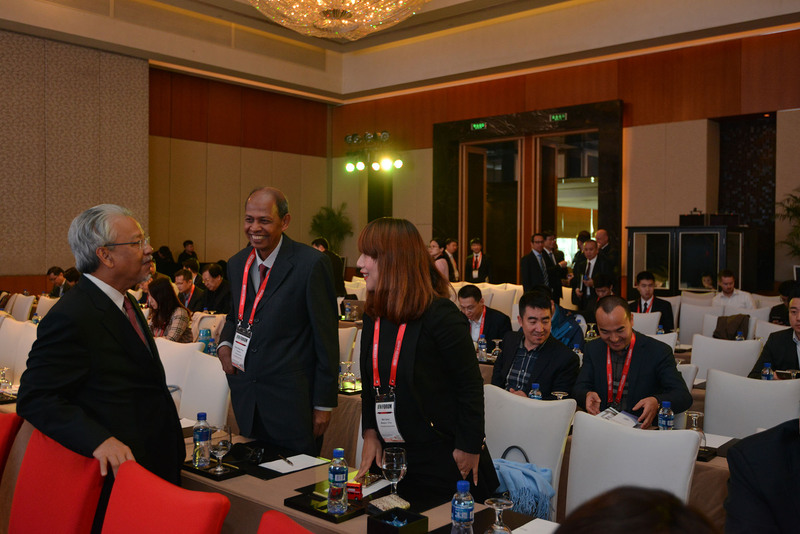 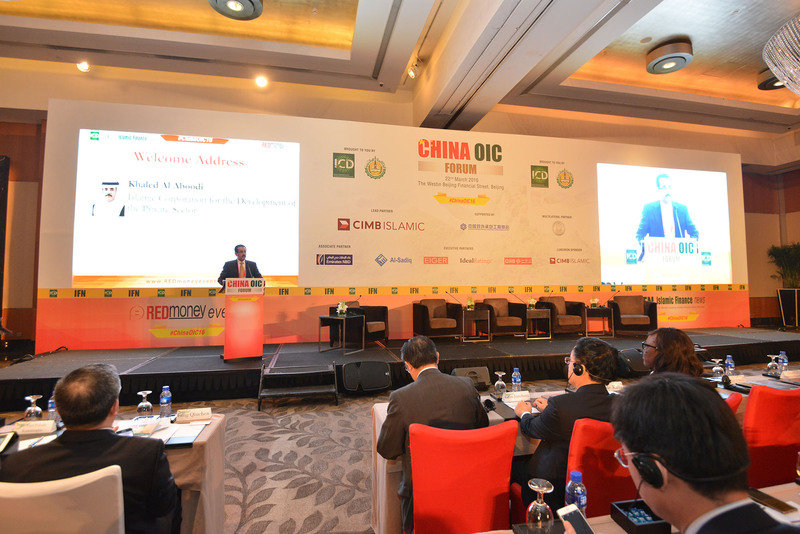 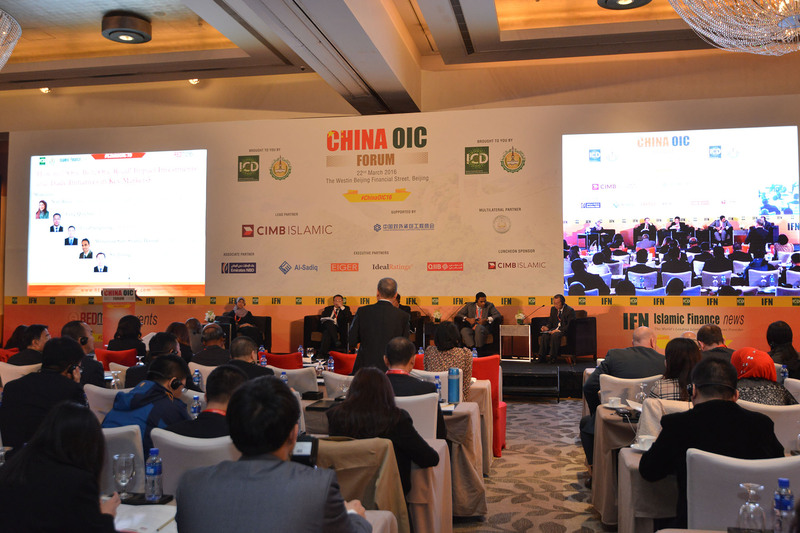 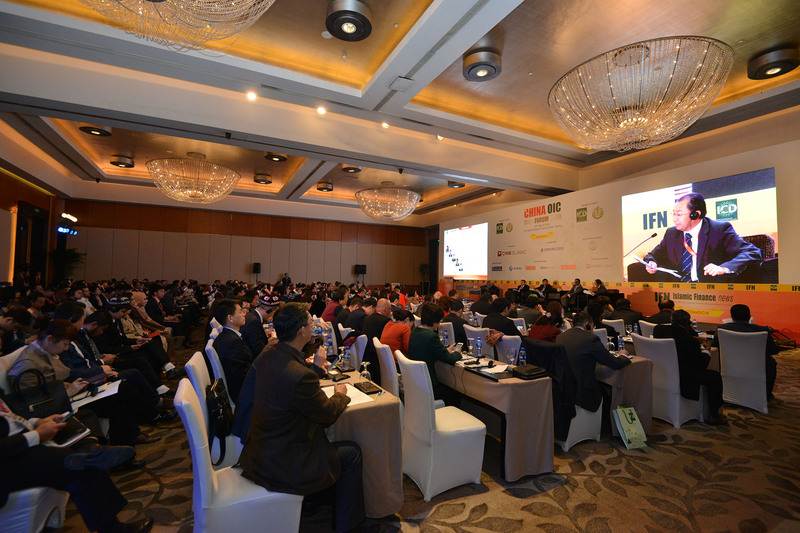 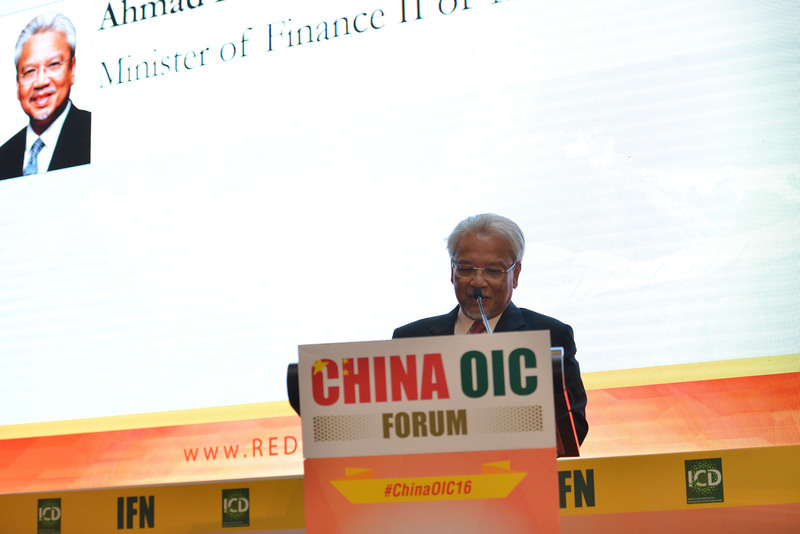 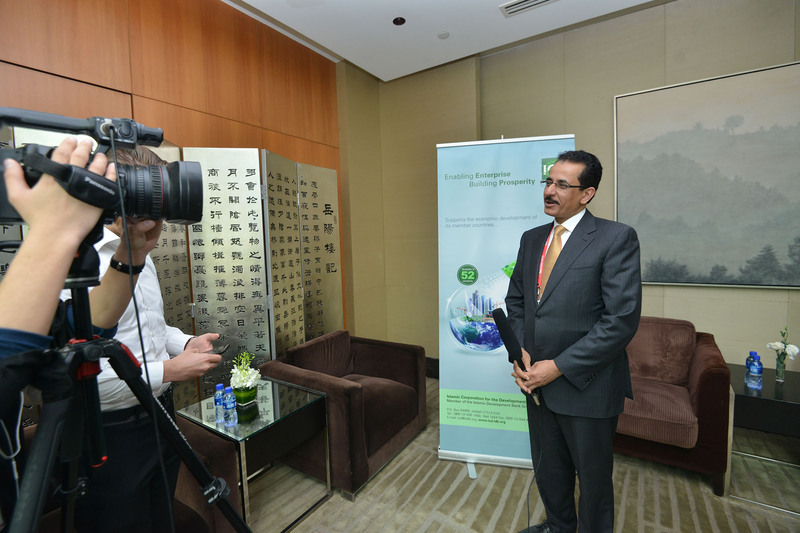 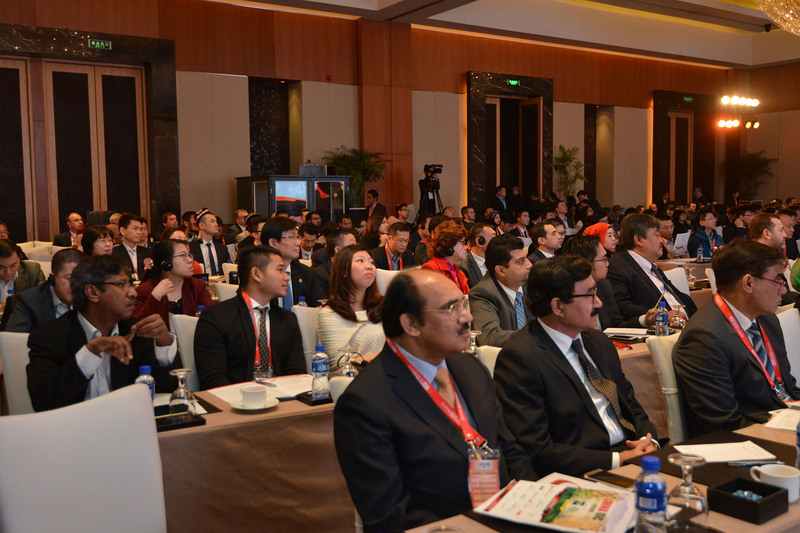 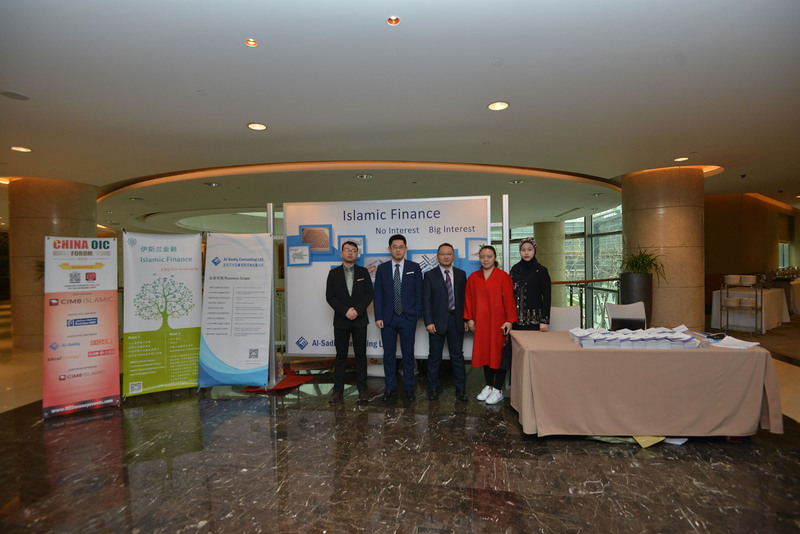 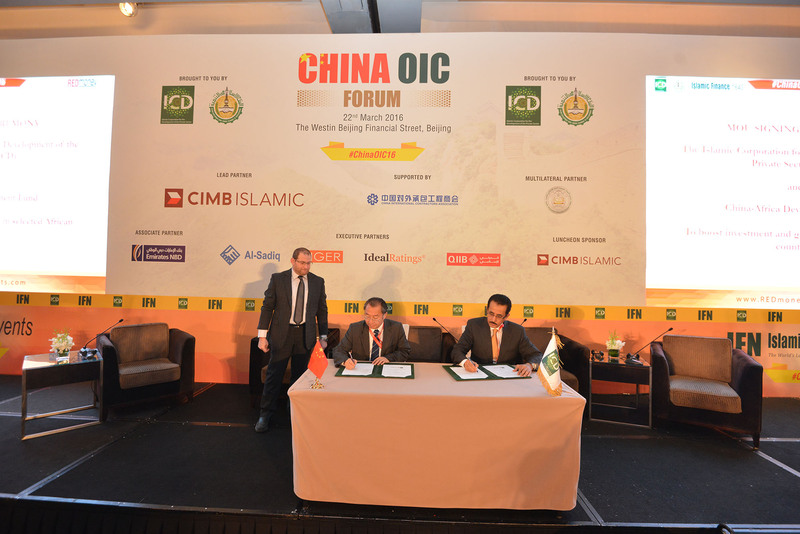 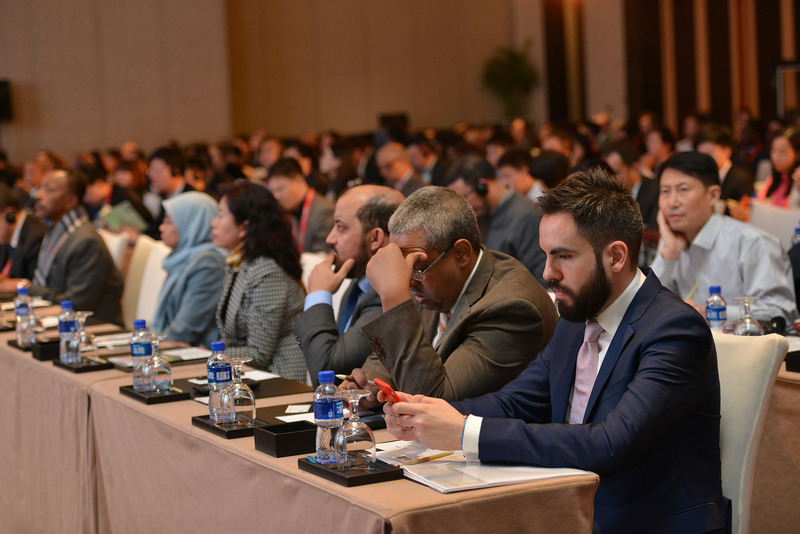 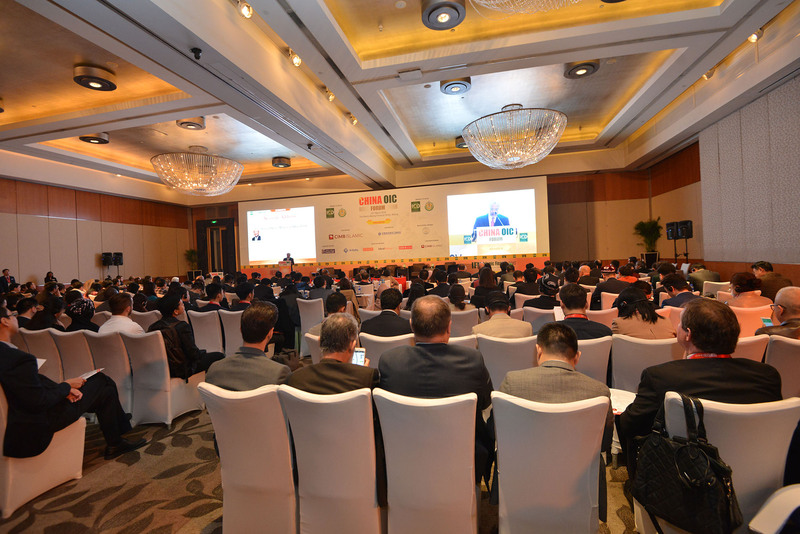 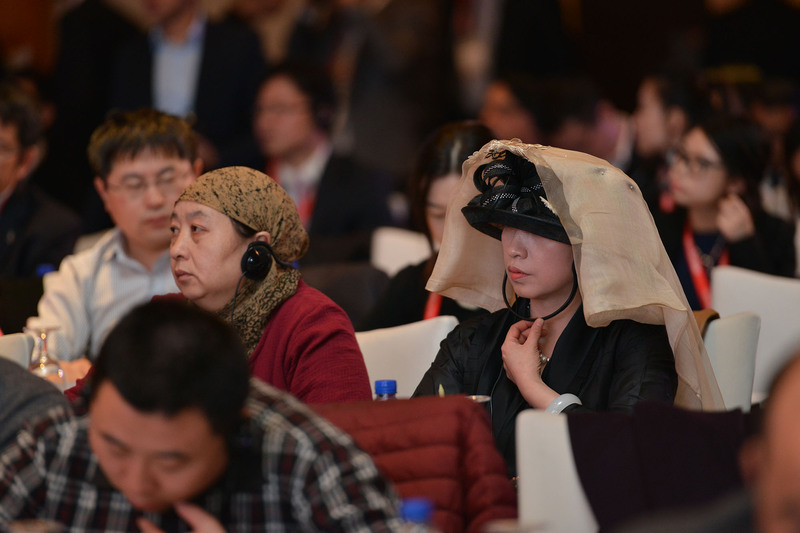 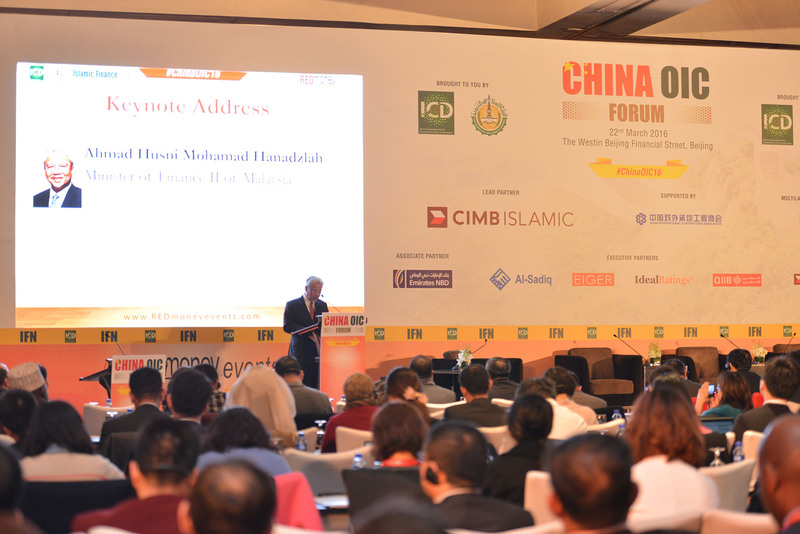 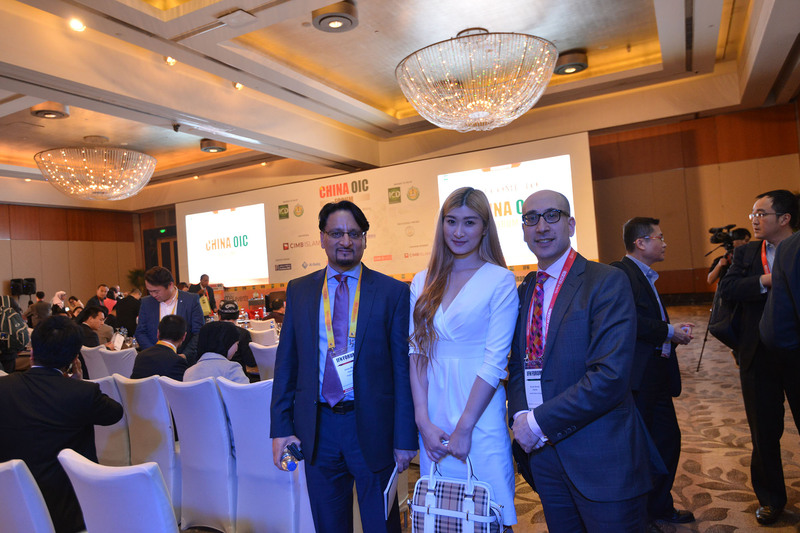 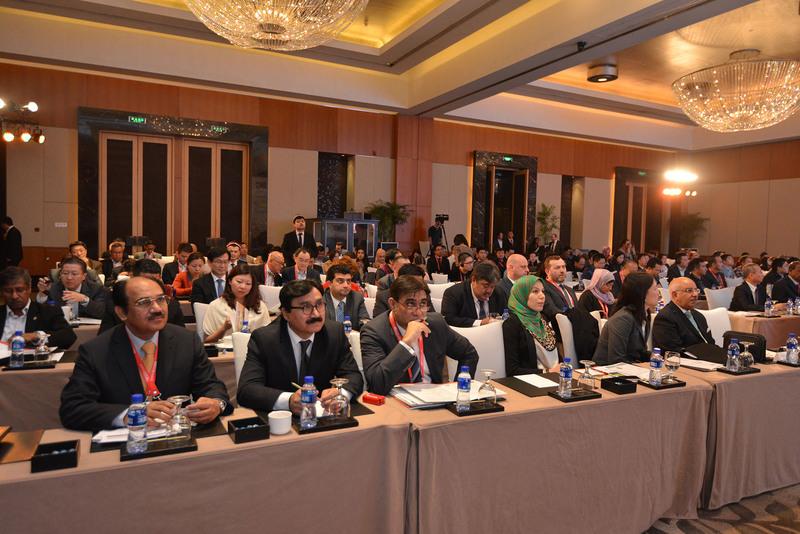 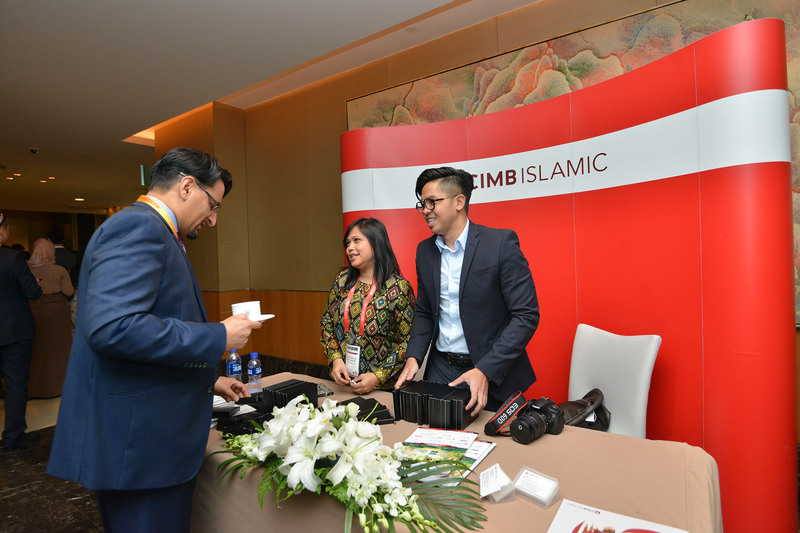 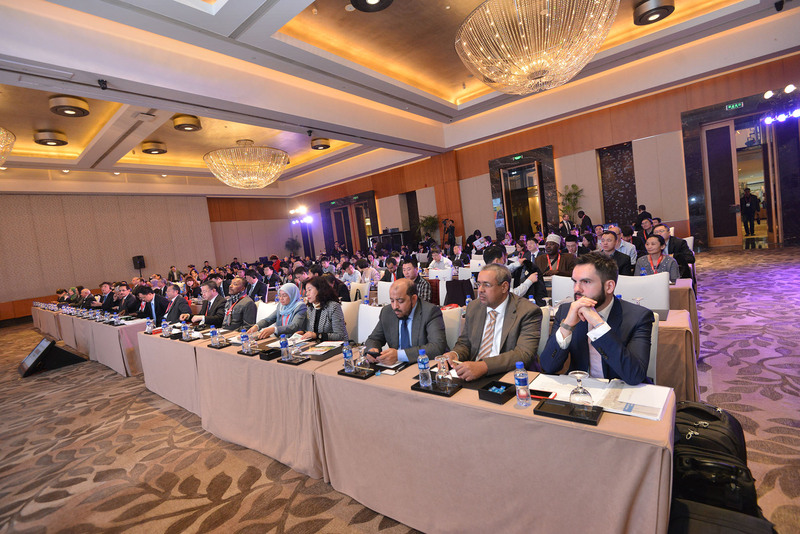 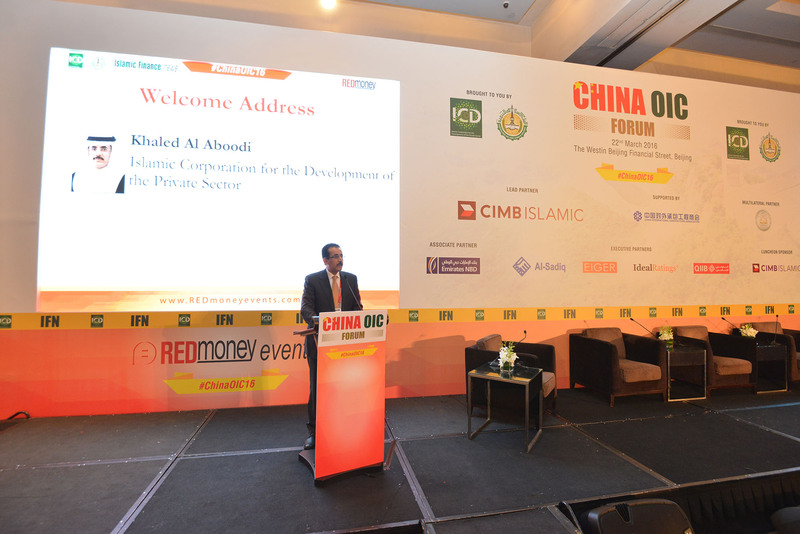 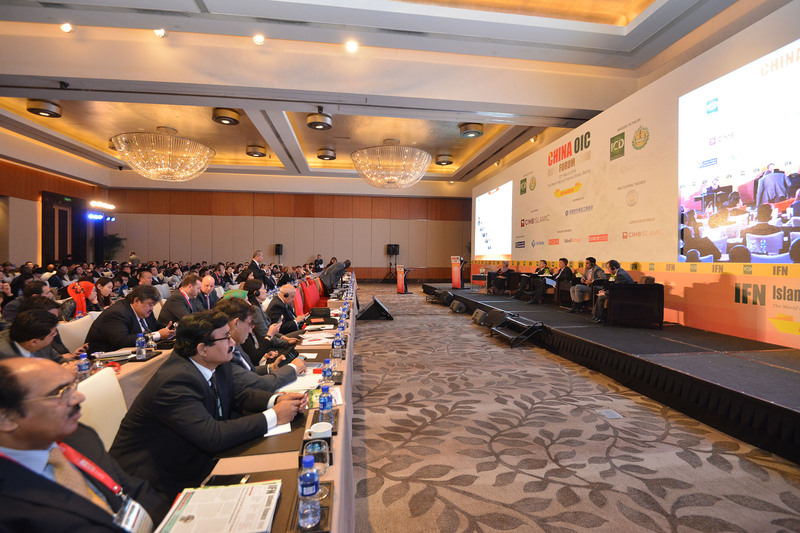 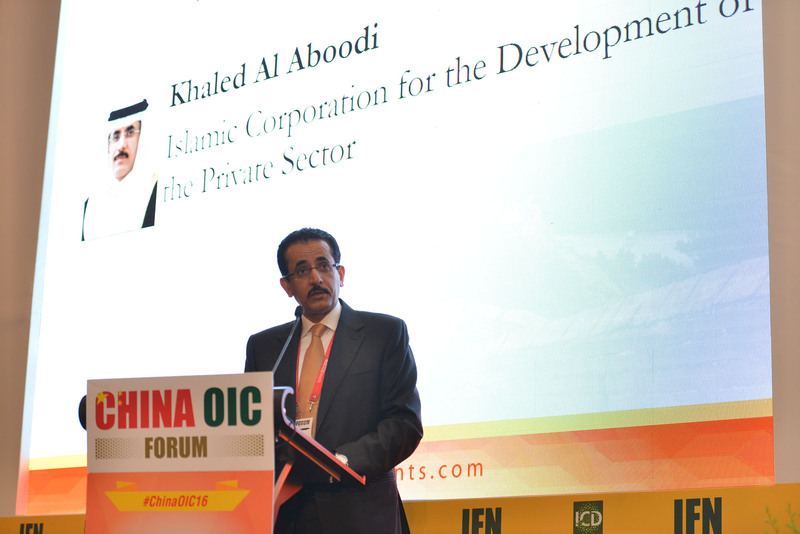 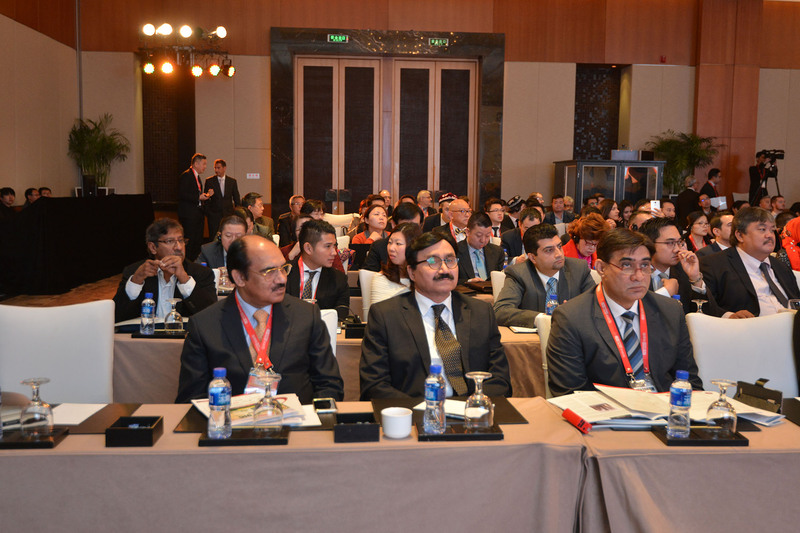 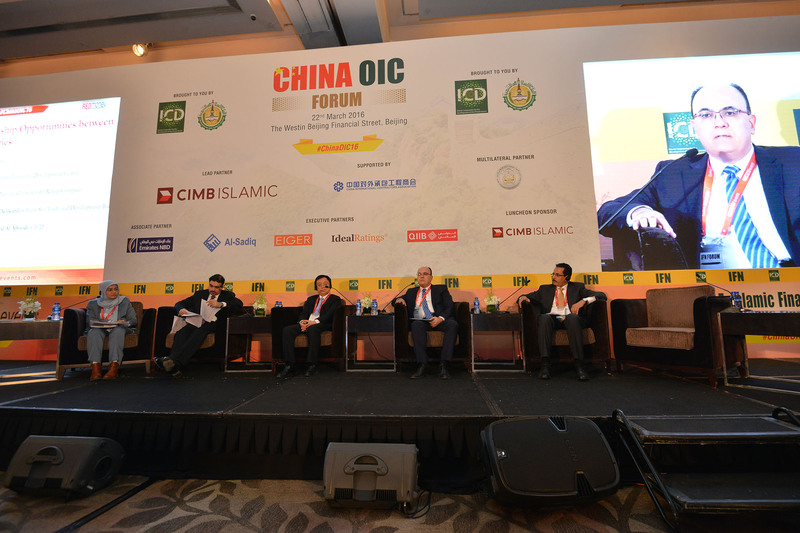 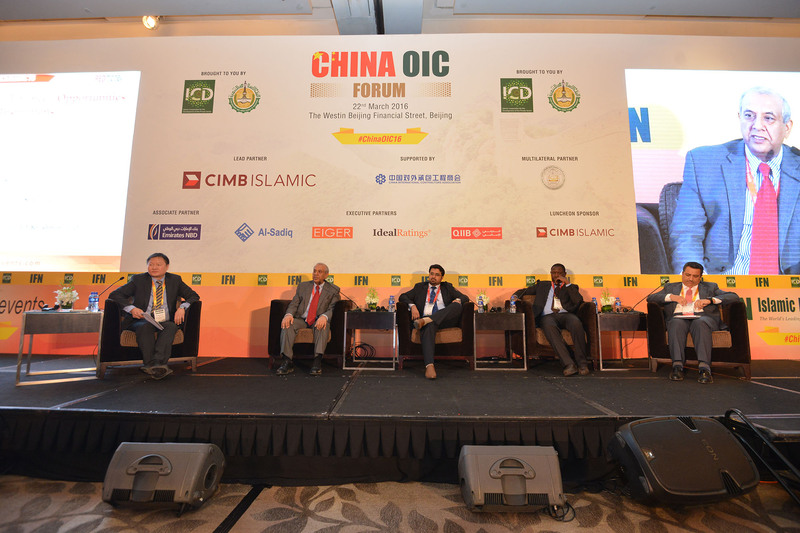 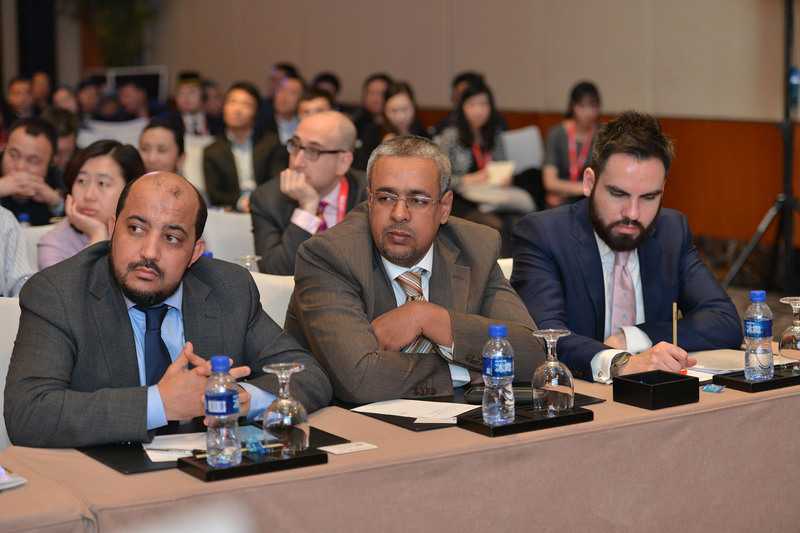 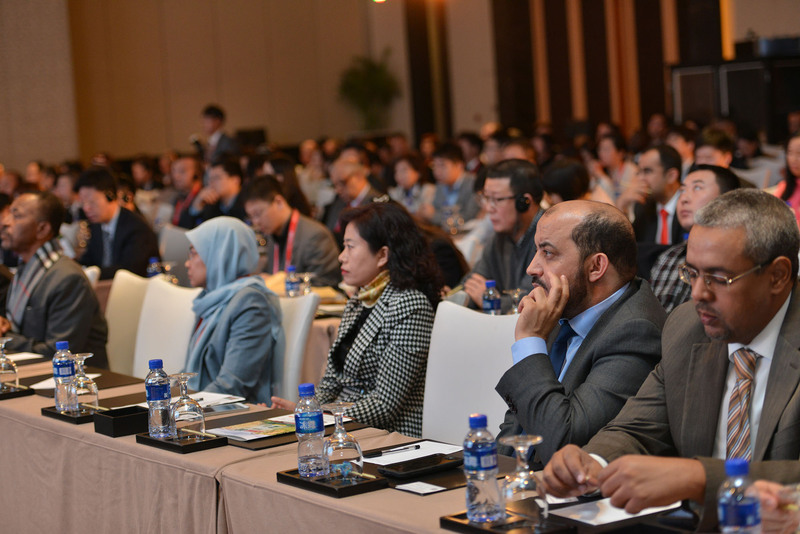 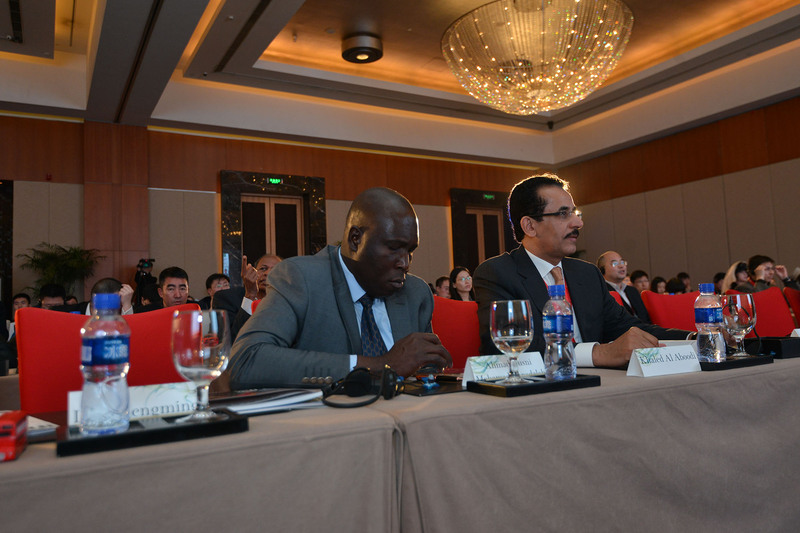 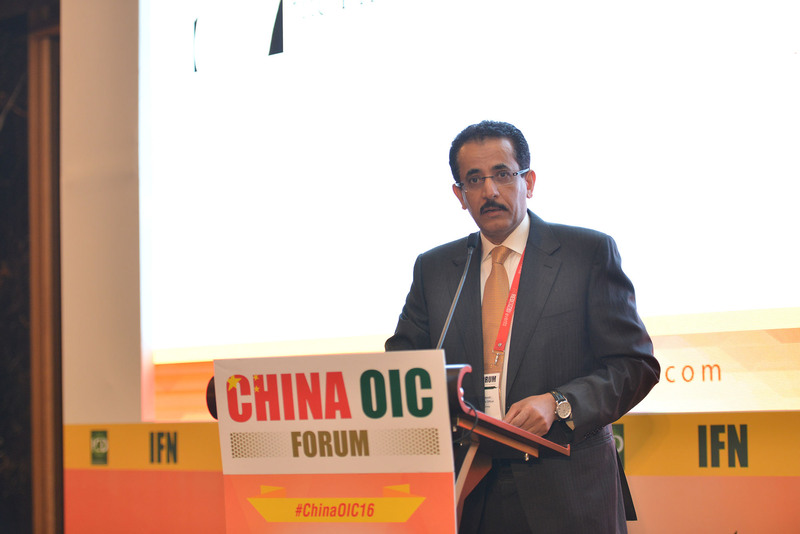 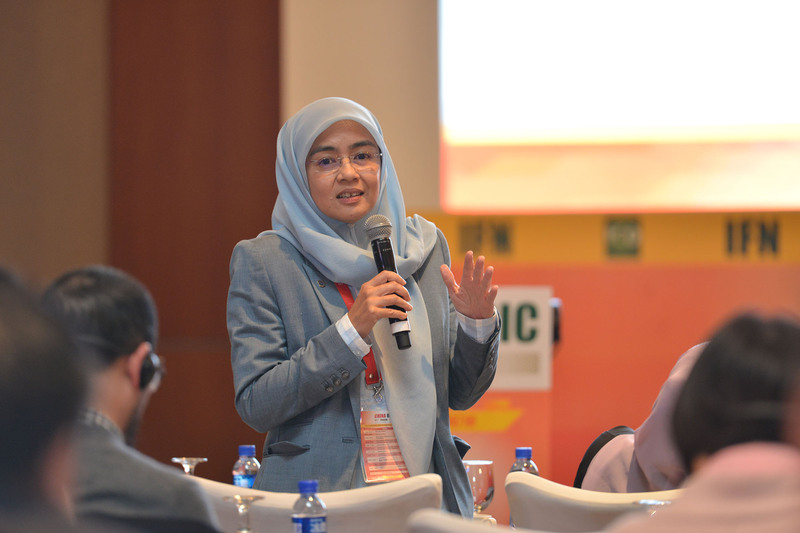 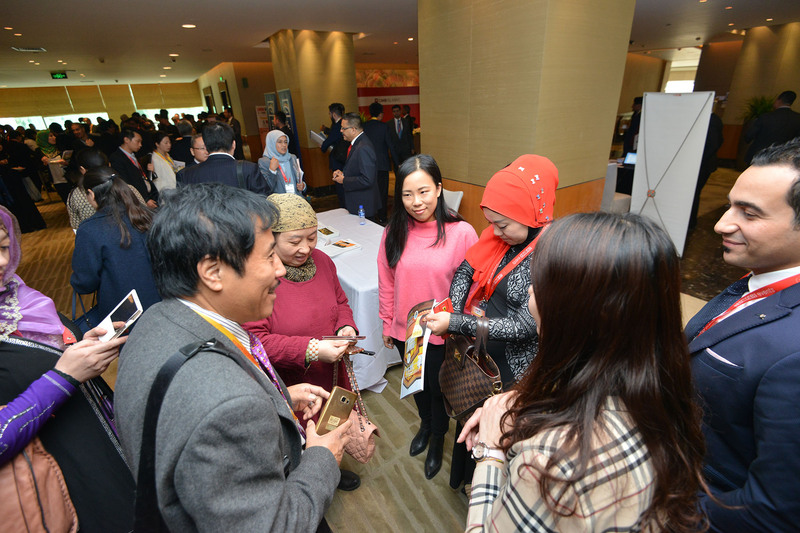 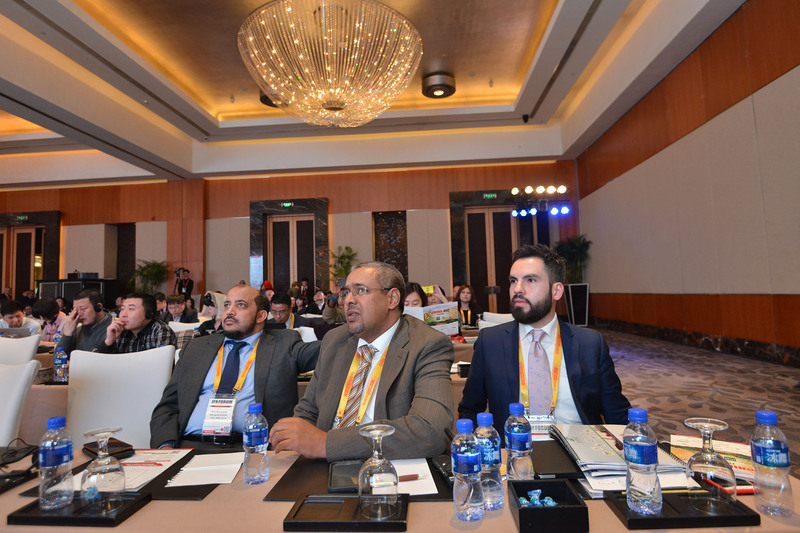 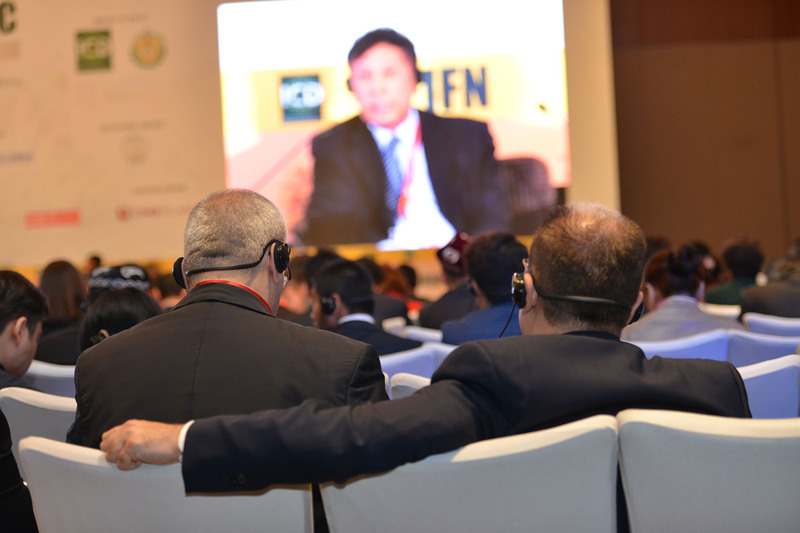 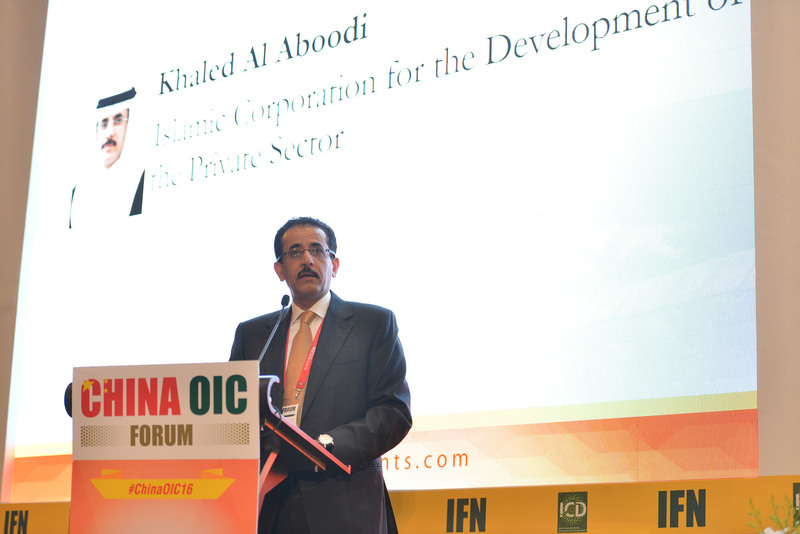 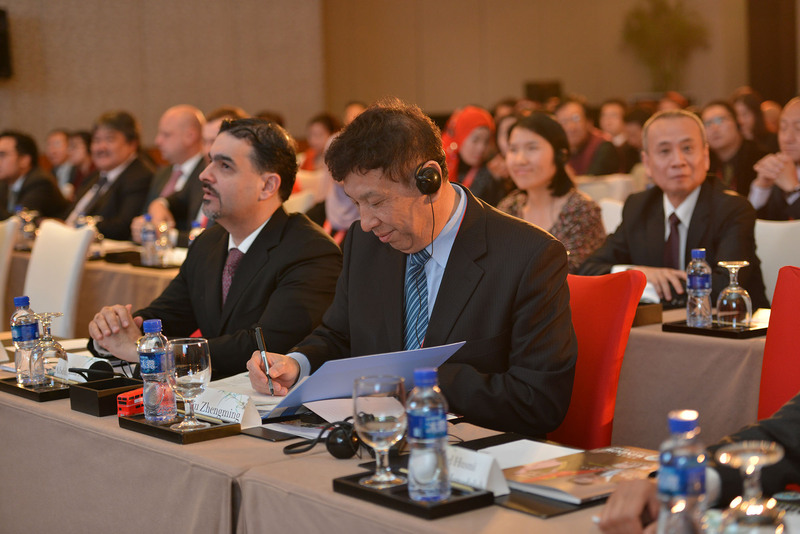 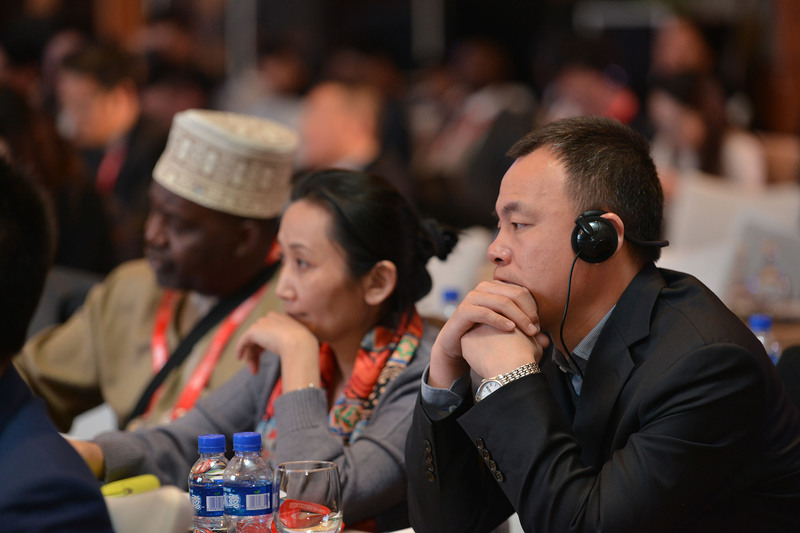 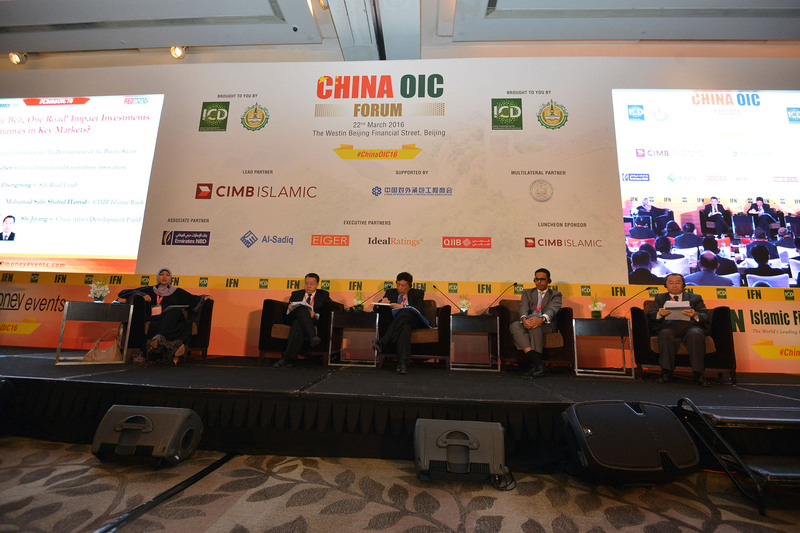 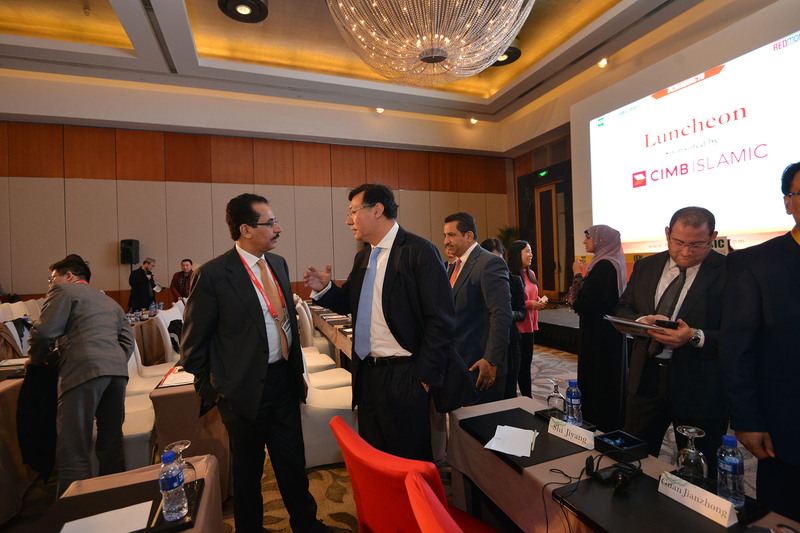 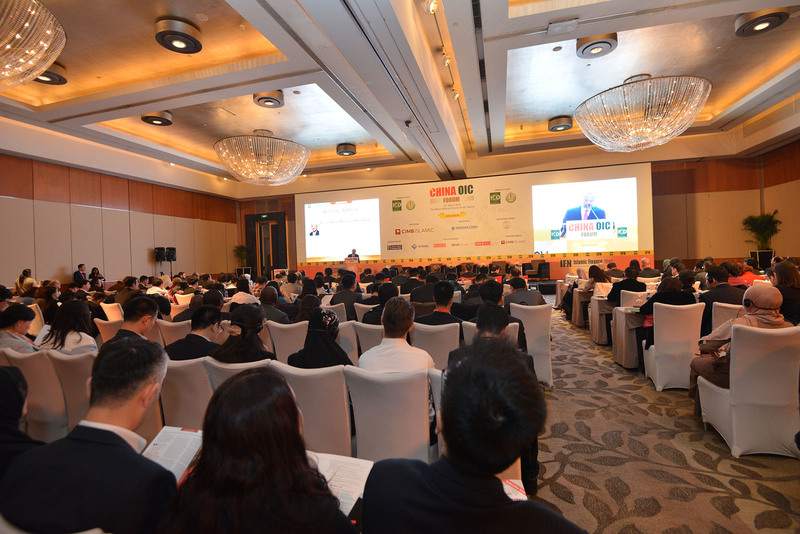 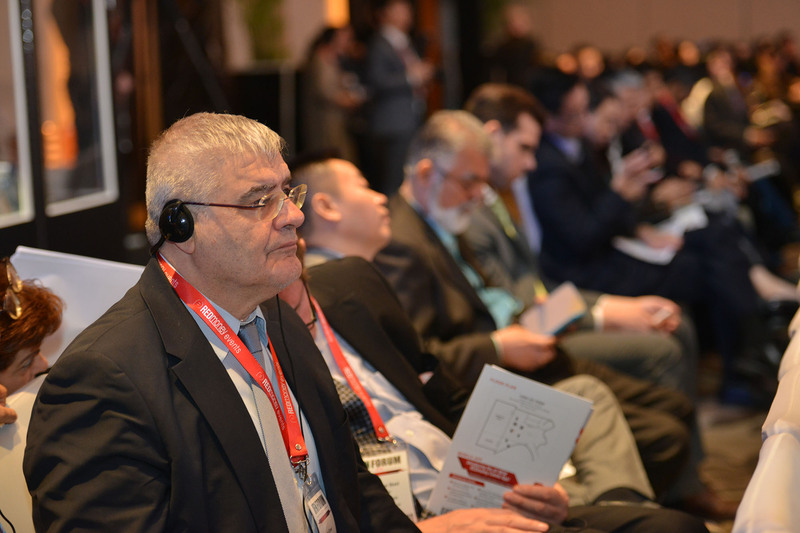 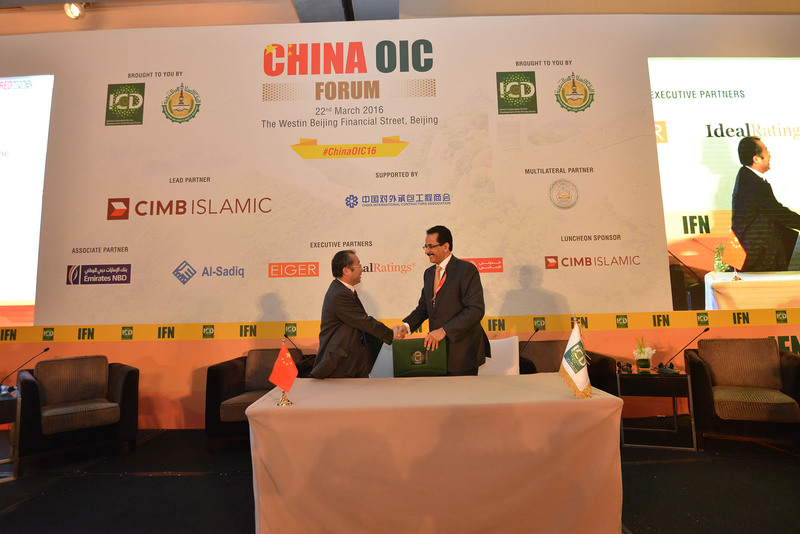 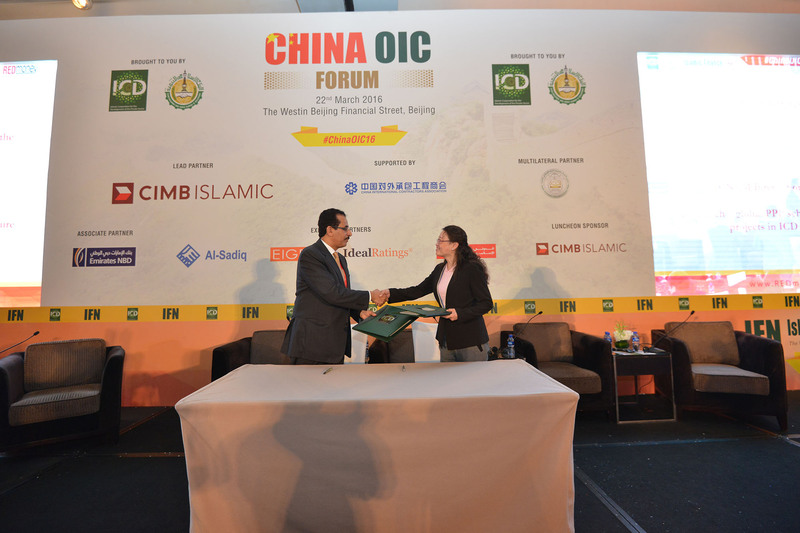 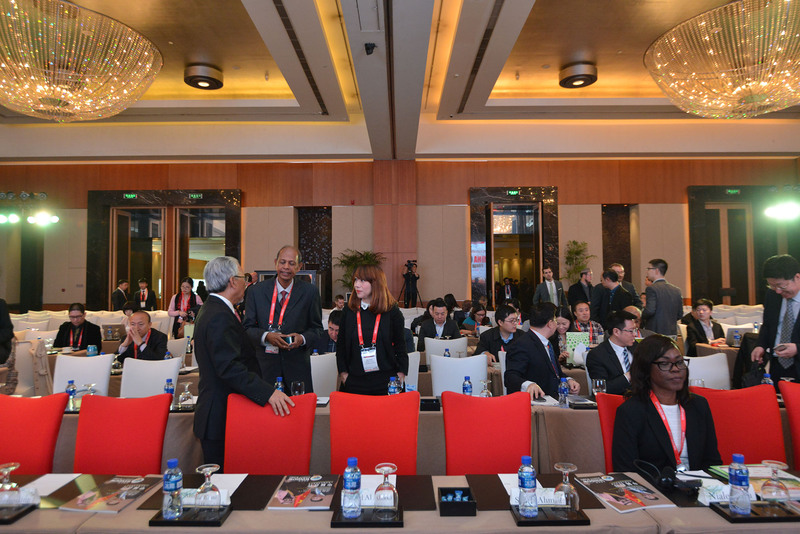 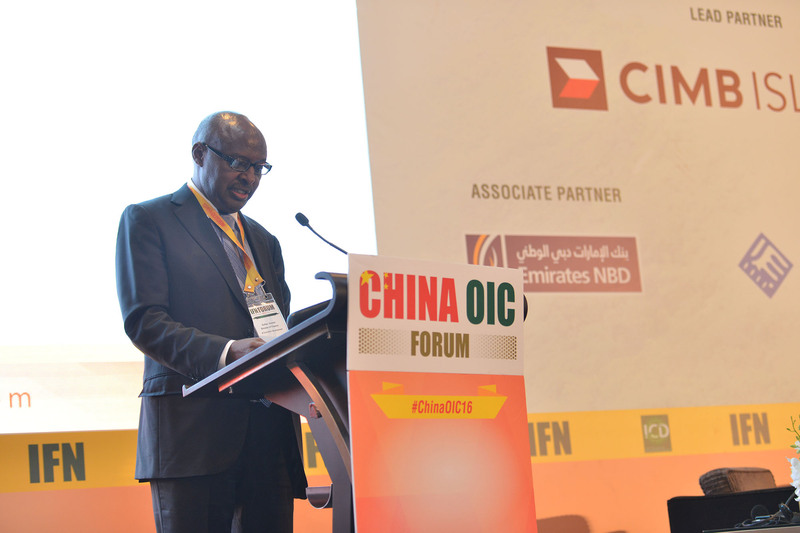 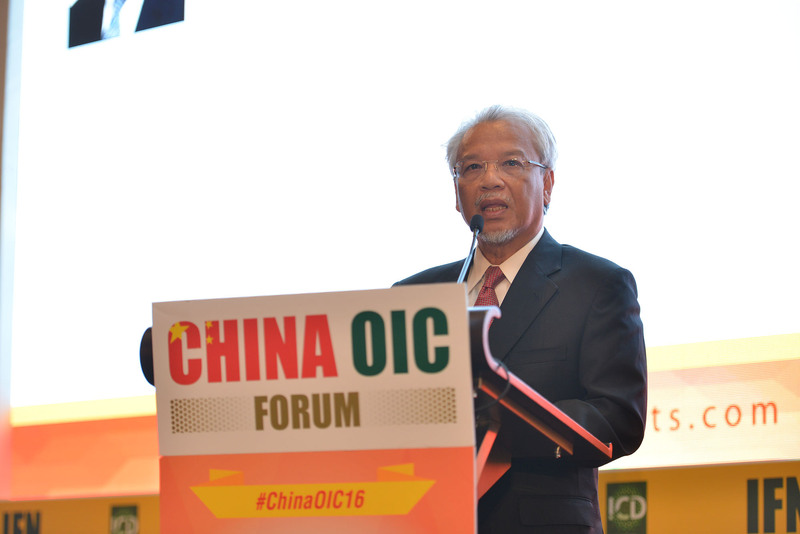 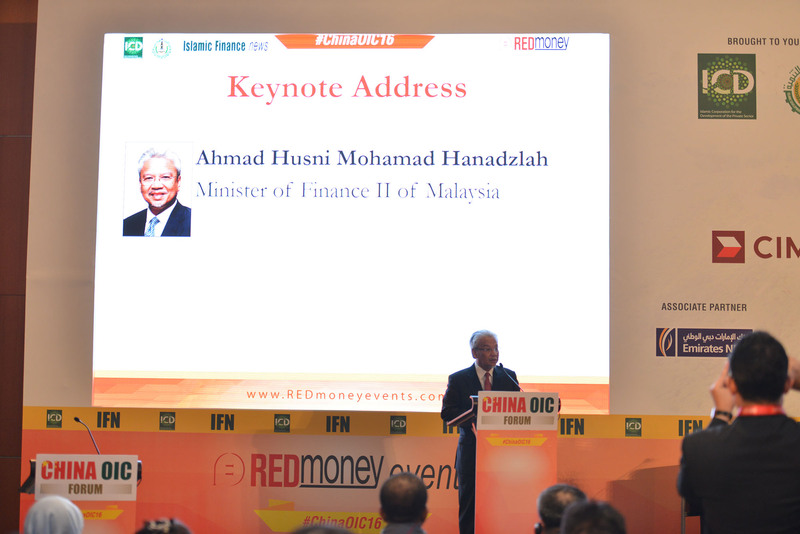 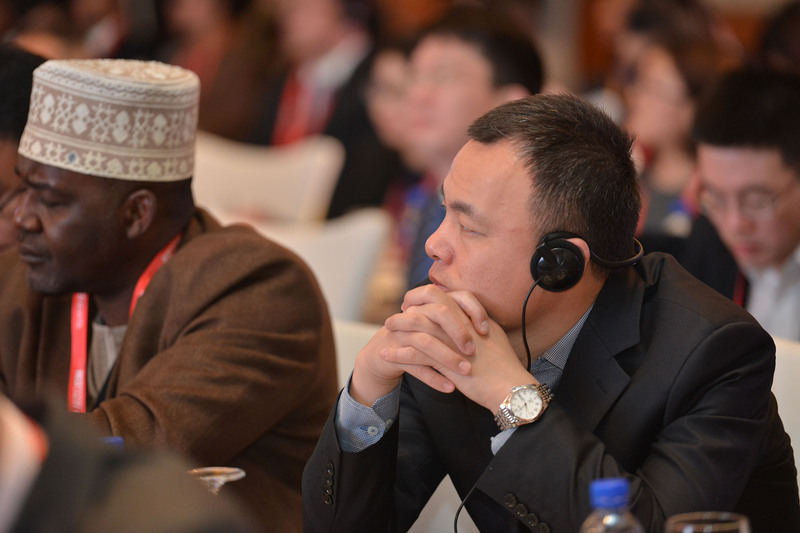 With significant international interest, China OIC Forum will be a groundbreaking introduction to Islamic opportunities in the world’s second-biggest economy. 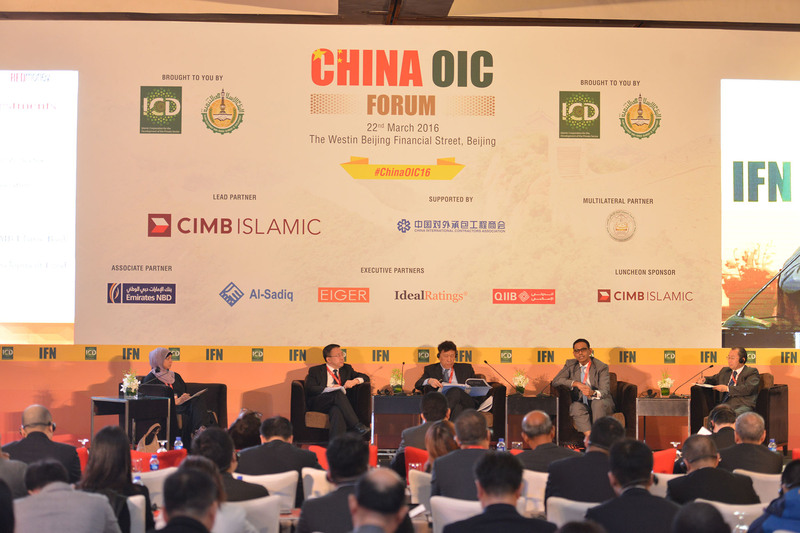 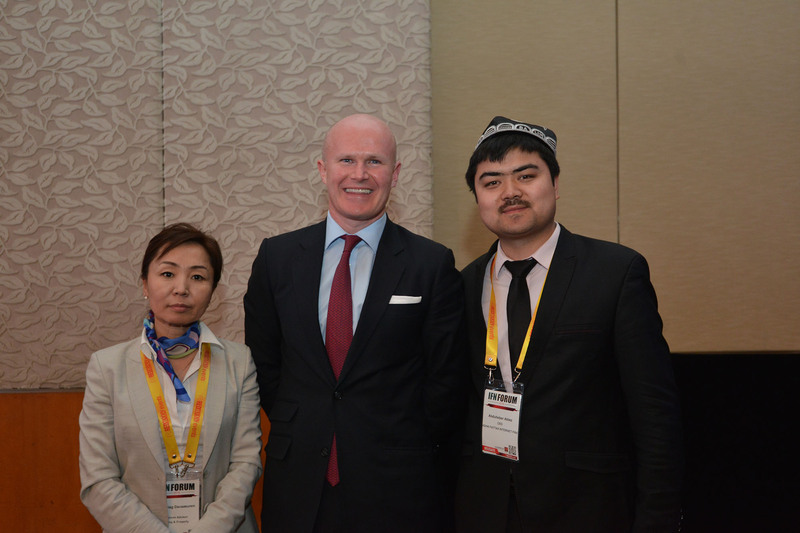 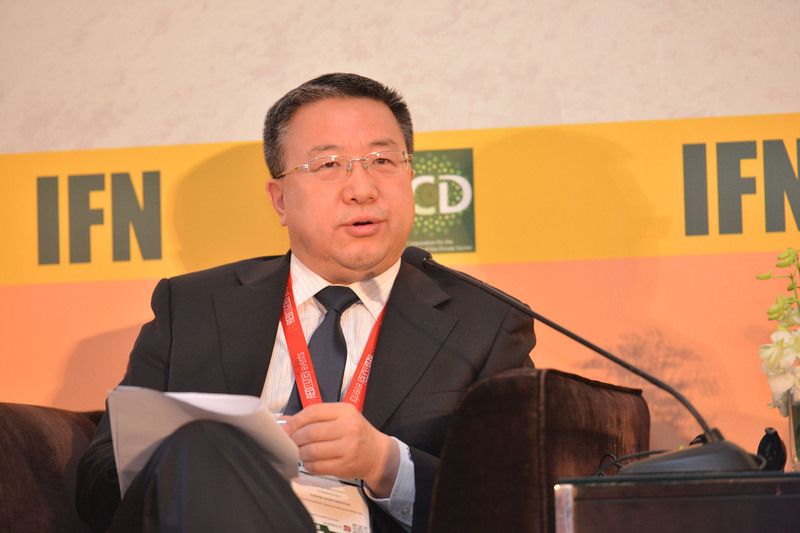 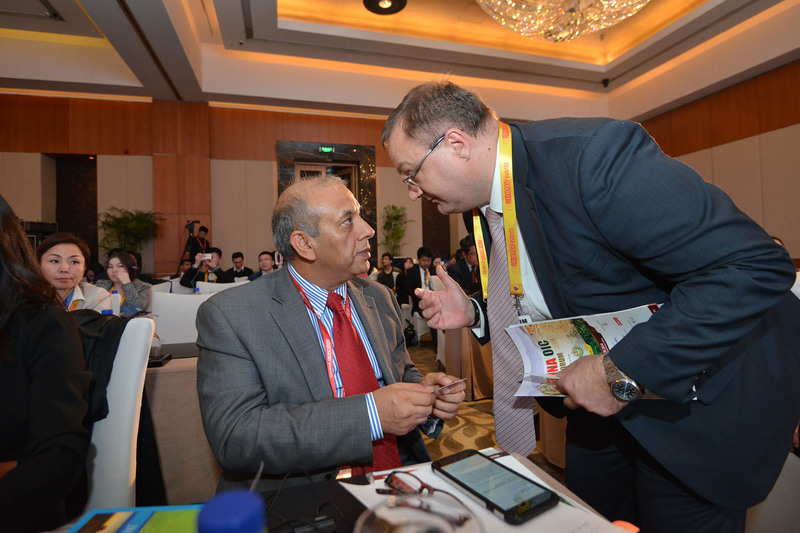 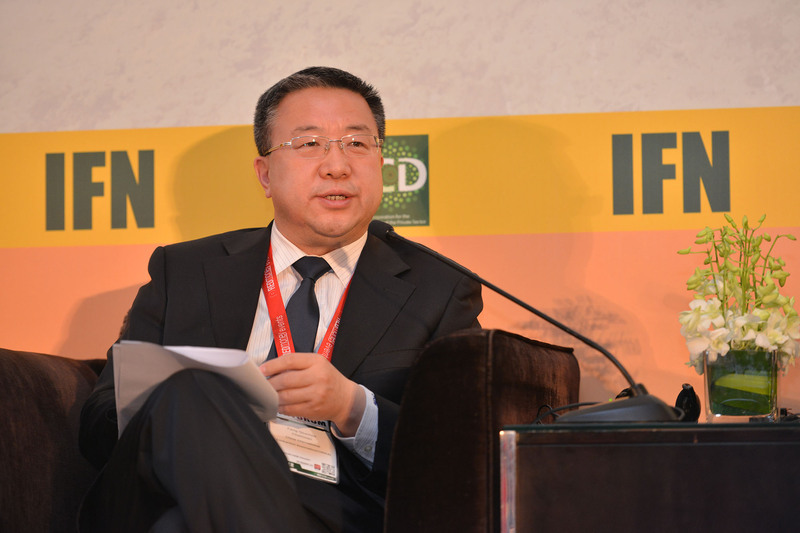 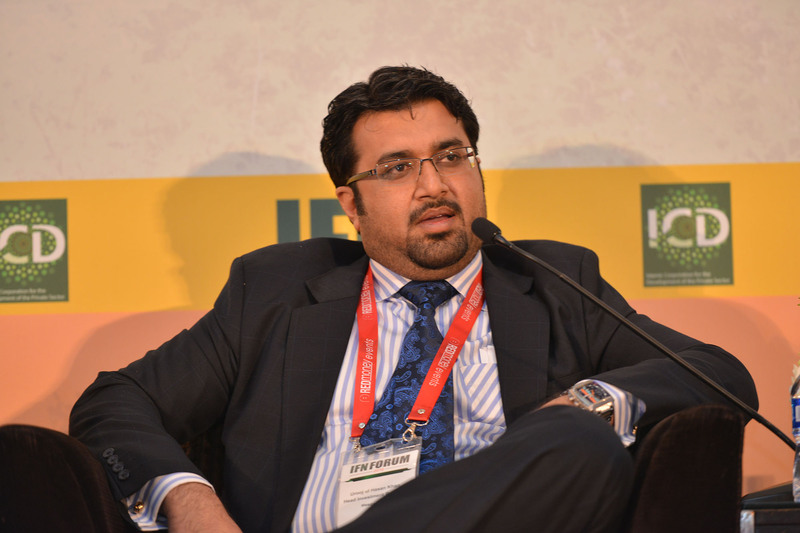 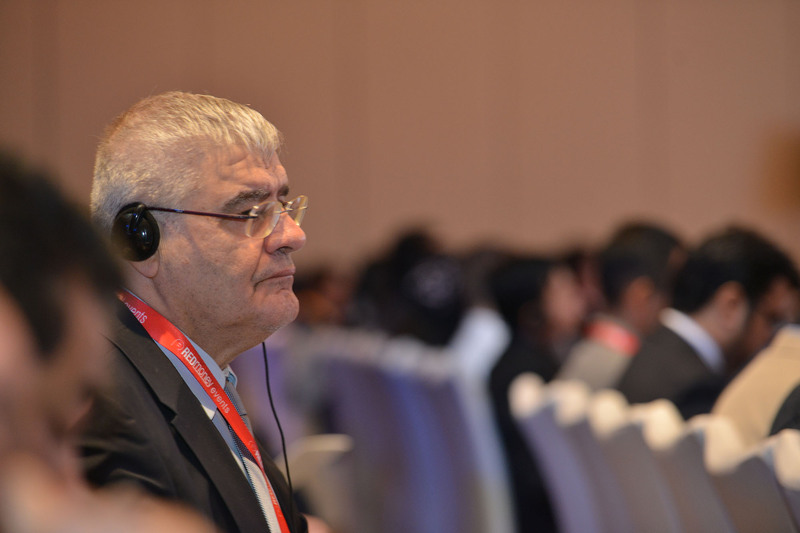 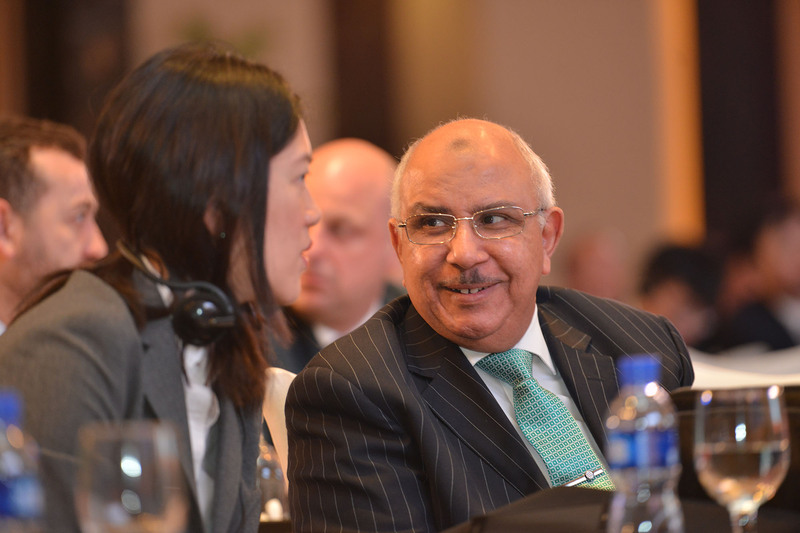 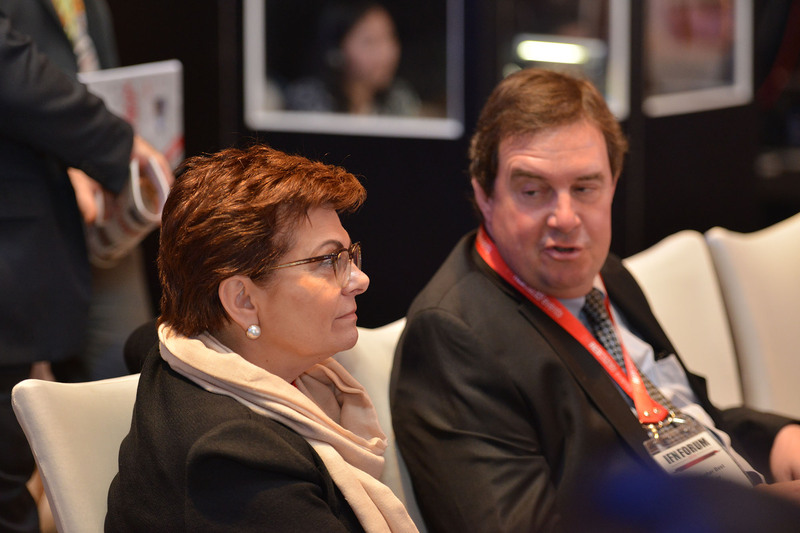 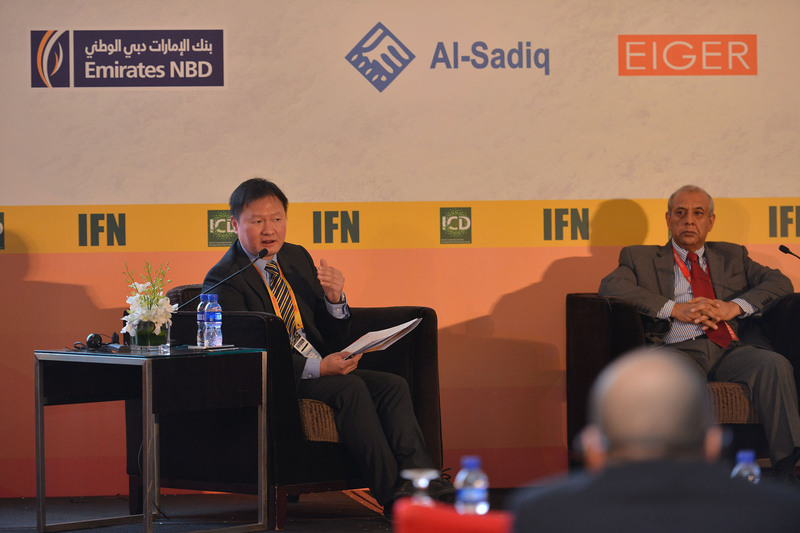 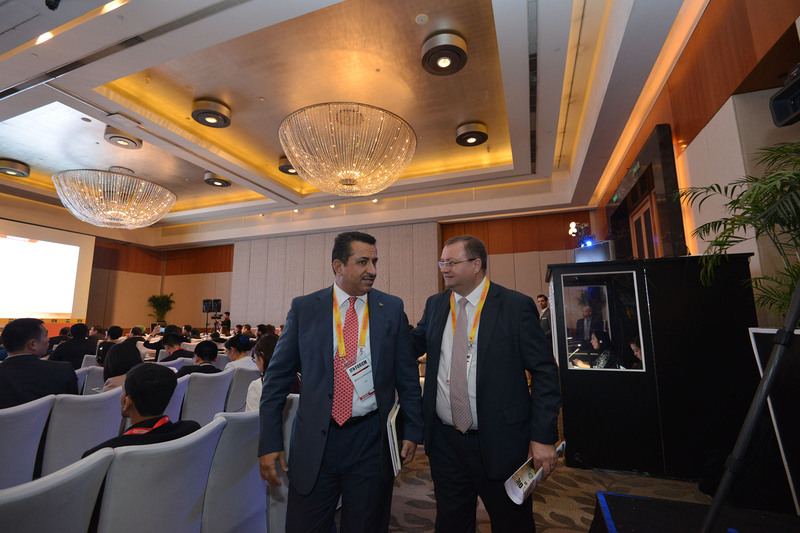 How will ‘One Belt, One Road’ Impact Investments and Trade Initiatives in Key Markets? 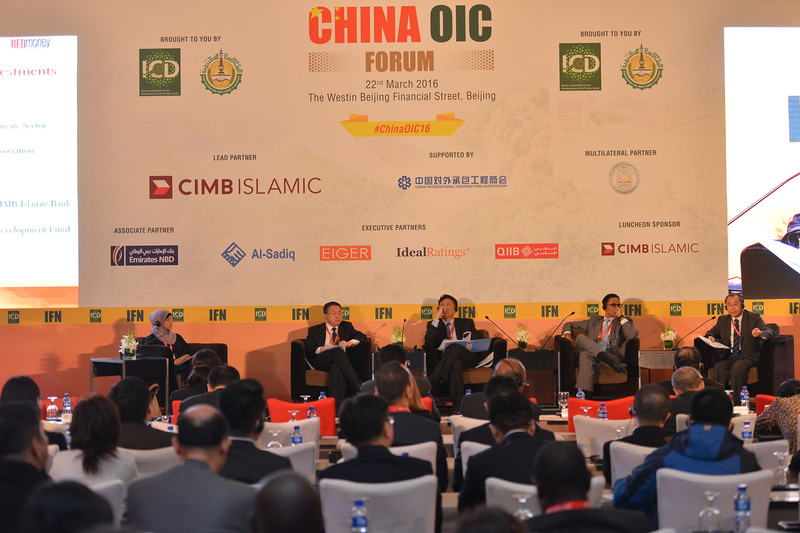 How can key OIC countries benefit from China’s economic initiatives? 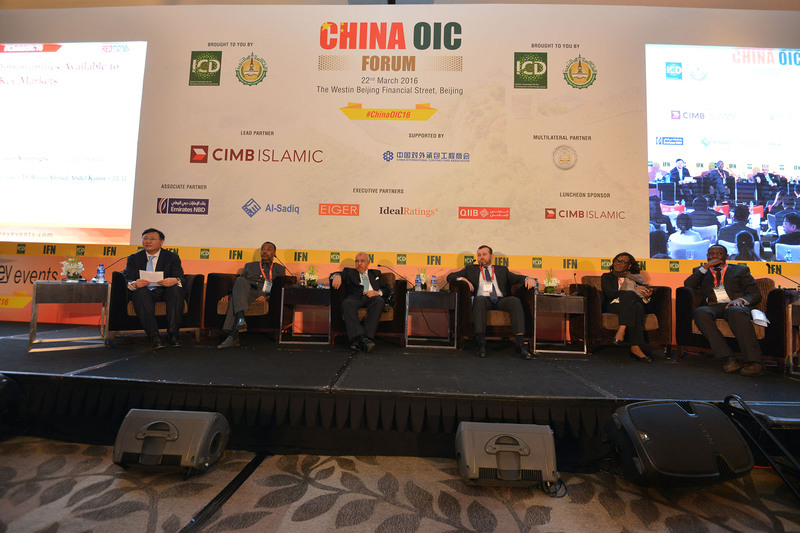 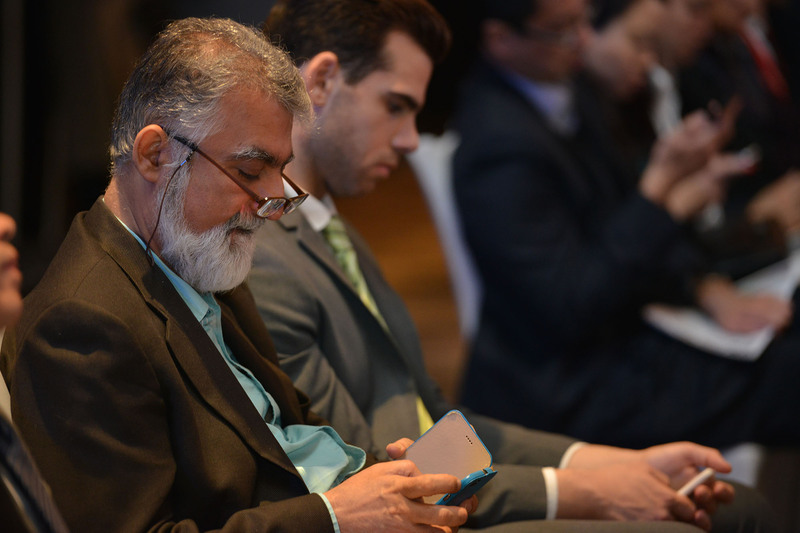 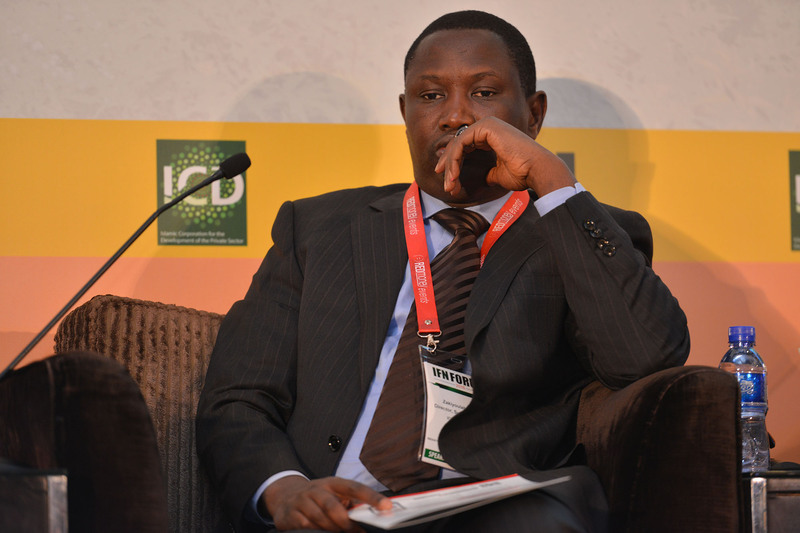 What investment opportunities are state-owned enterprises and private companies looking for? 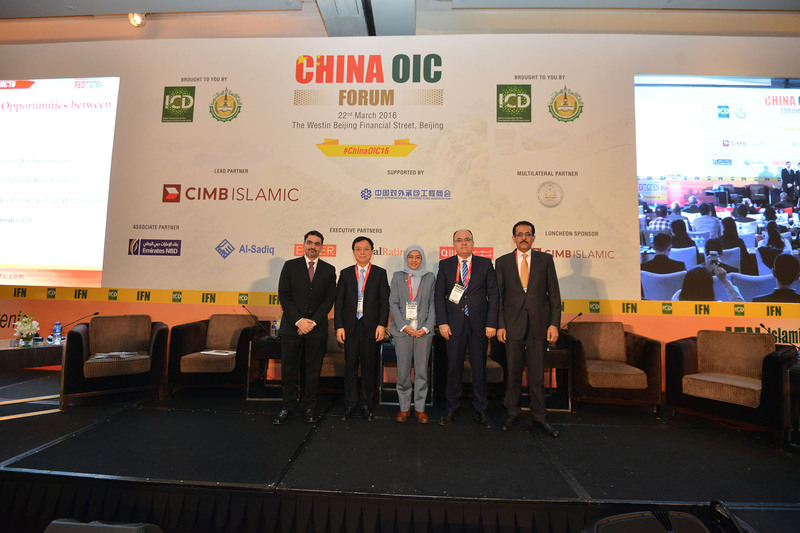 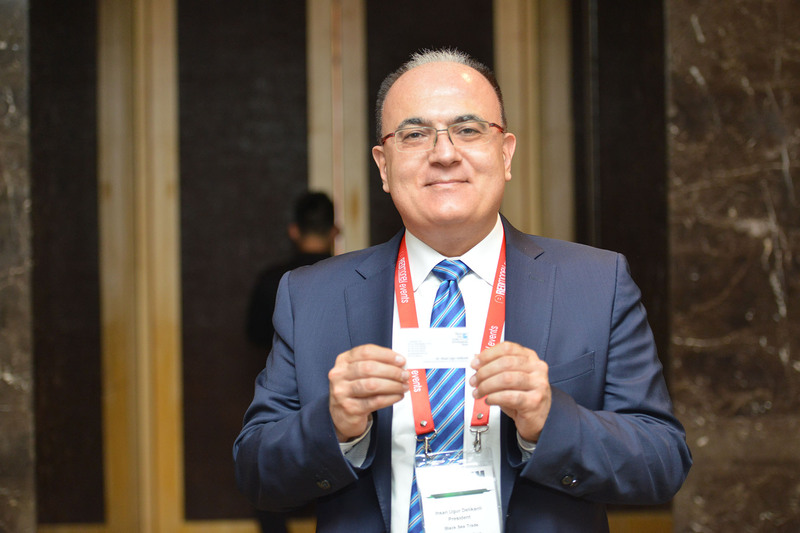 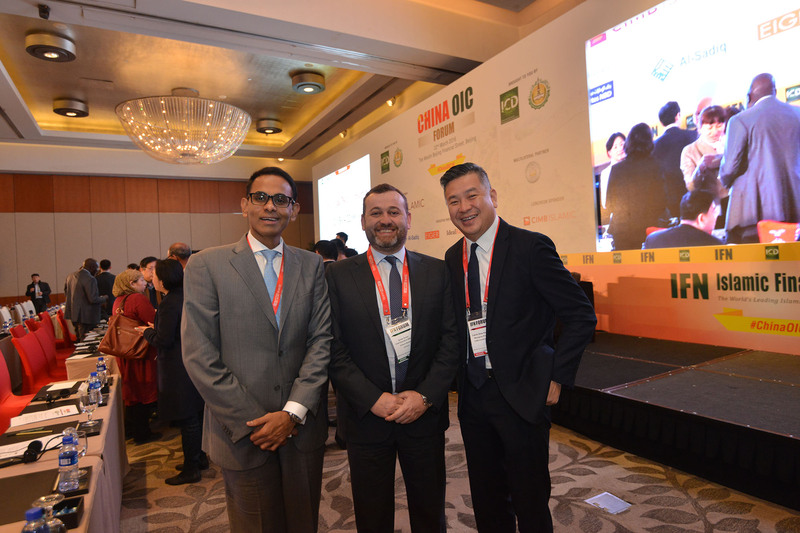 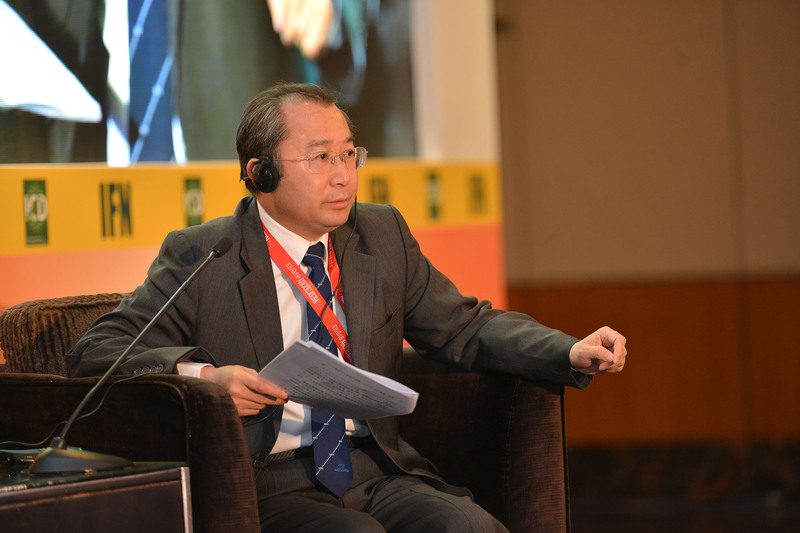 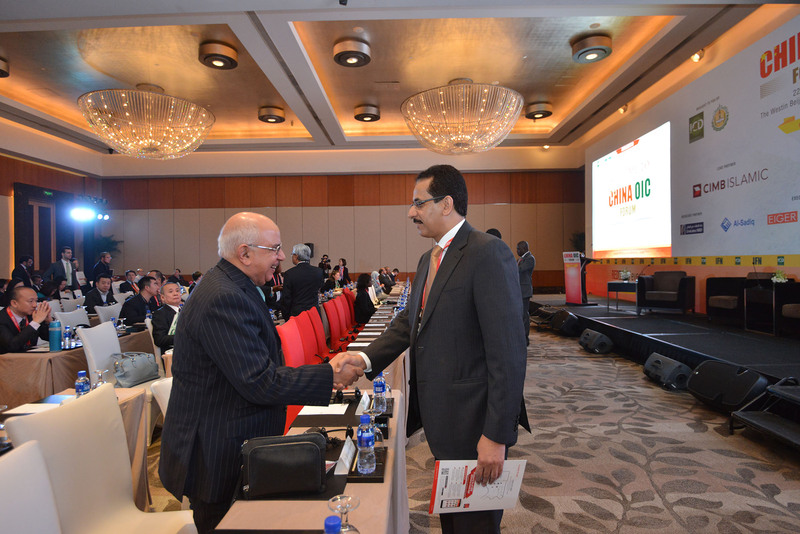 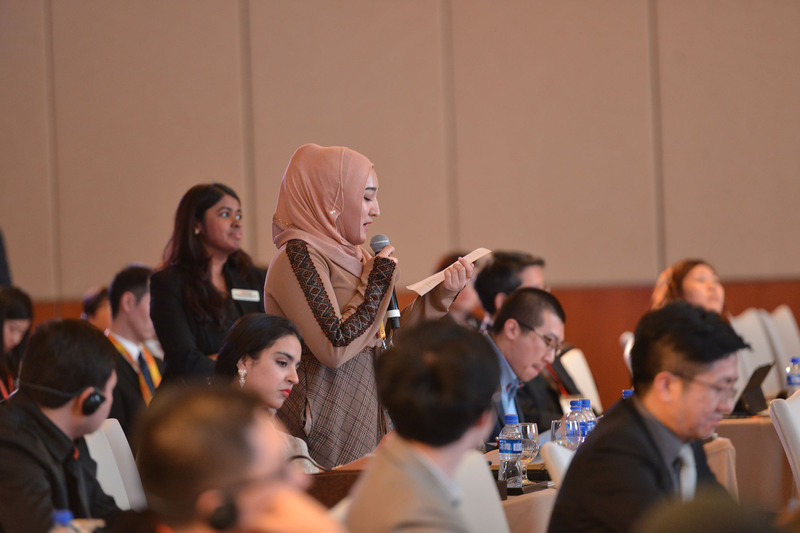 ‘One Belt, One Road’: What opportunities will this initiative provide and what will it take to establish connections and trade partnerships? 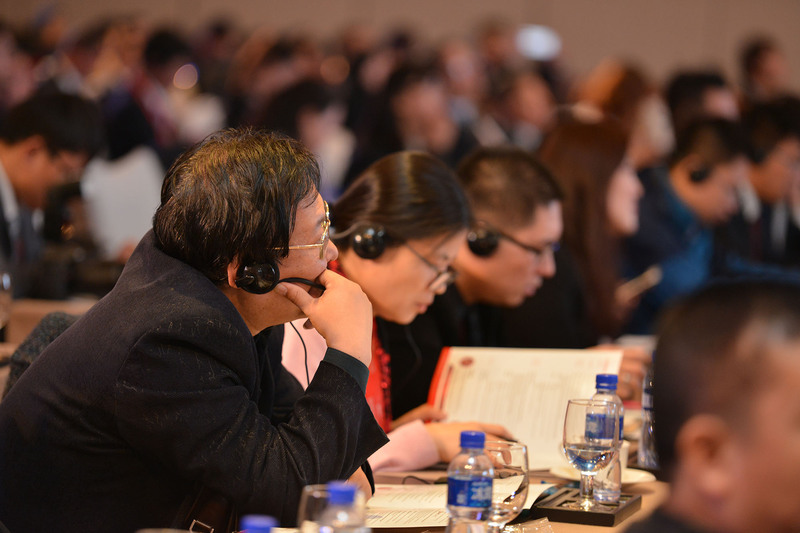 How will China navigate the economic headwinds expected in 2016? 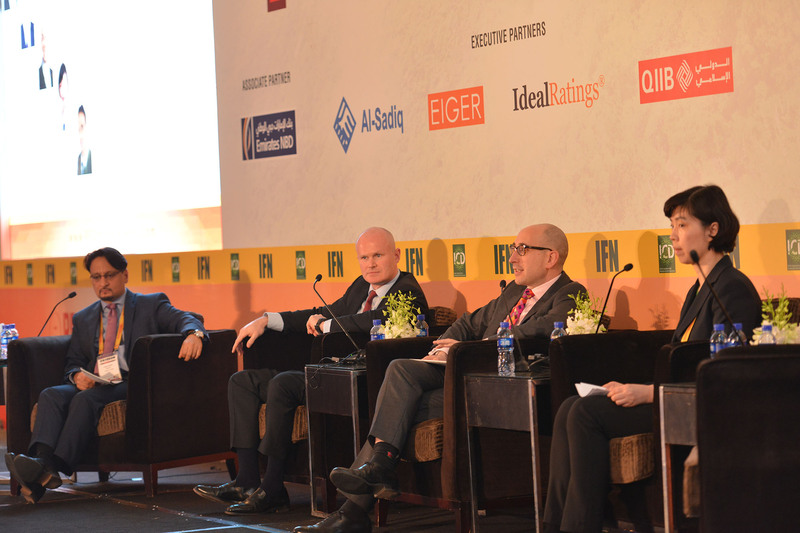 What impact will the current economic environment have on its investors? 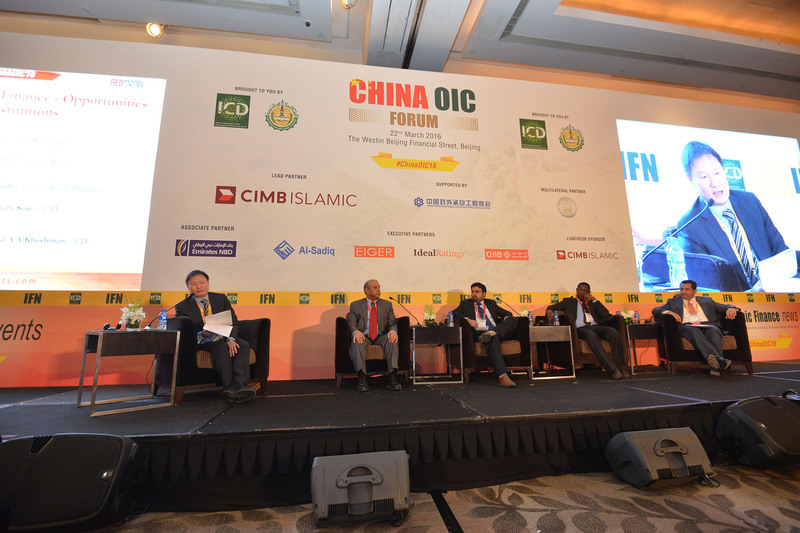 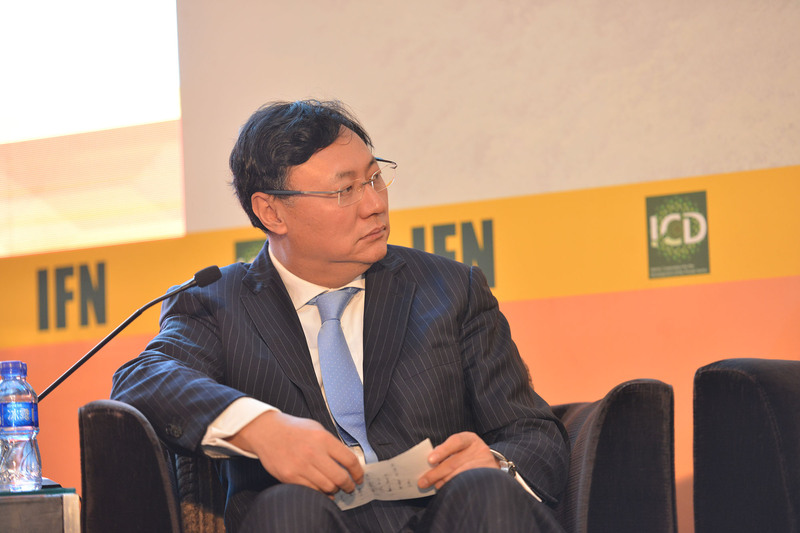 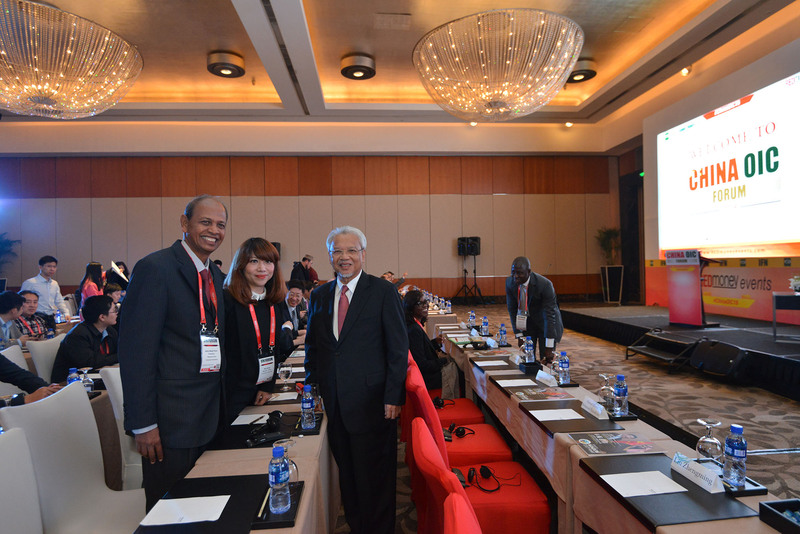 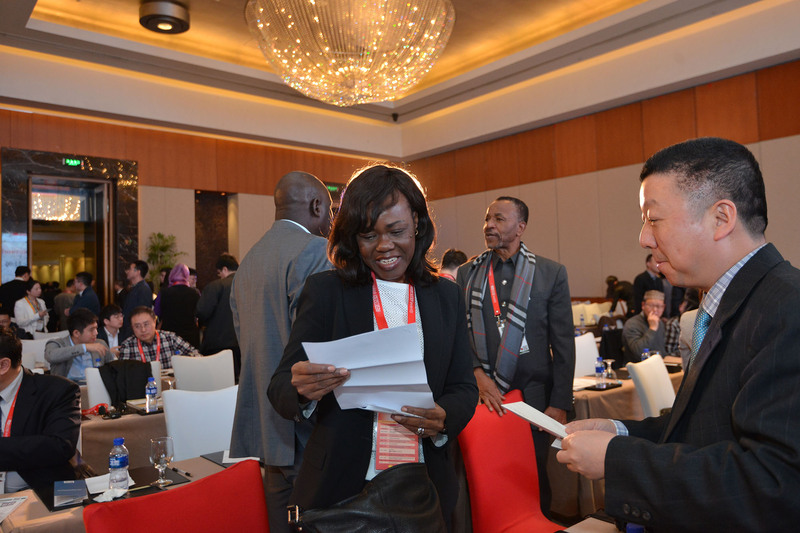 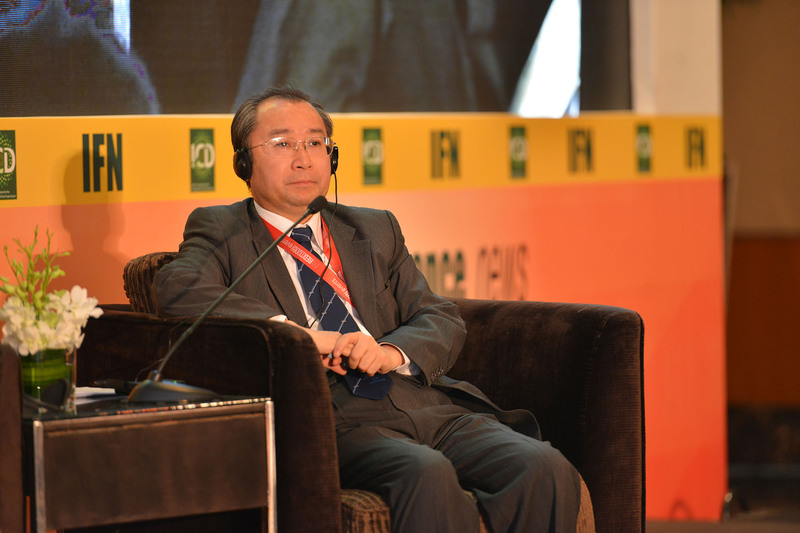 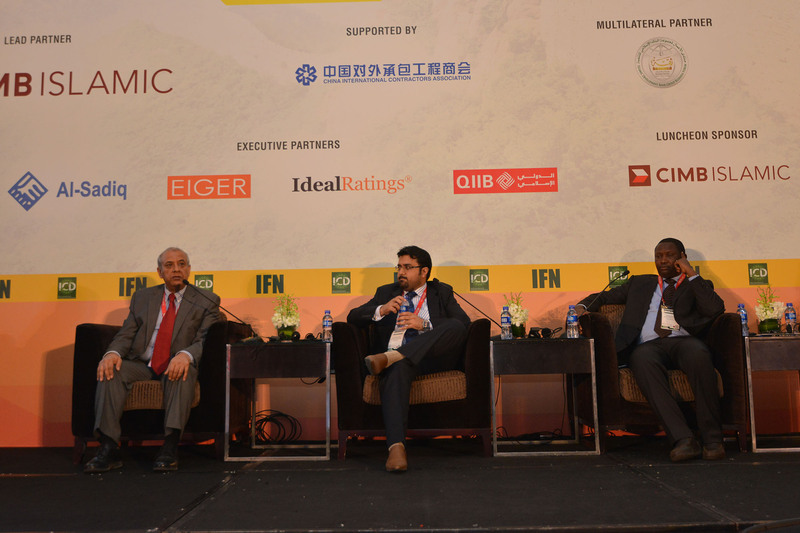 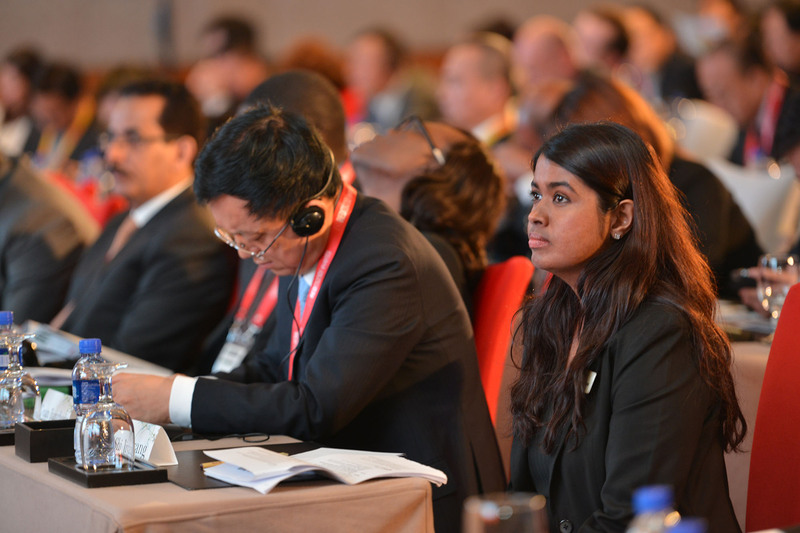 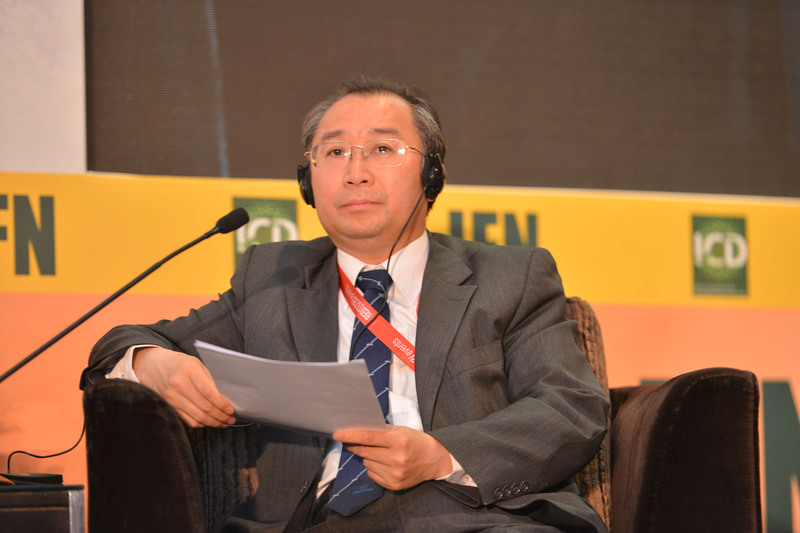 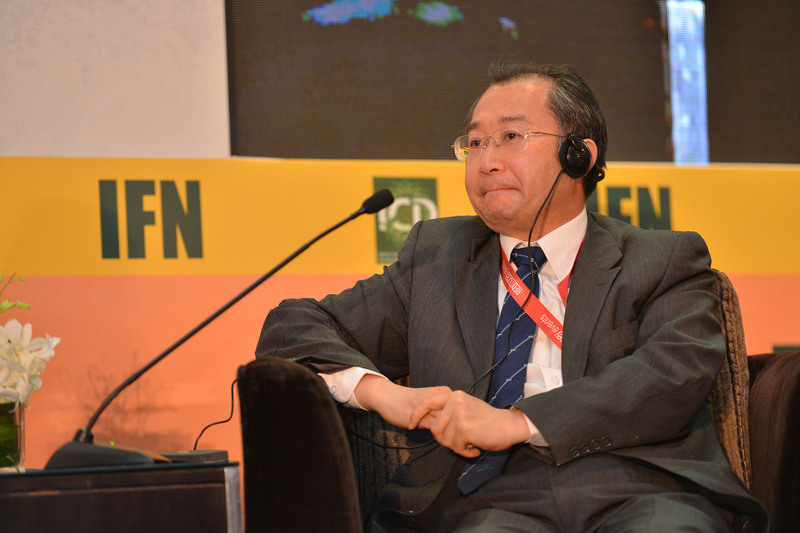 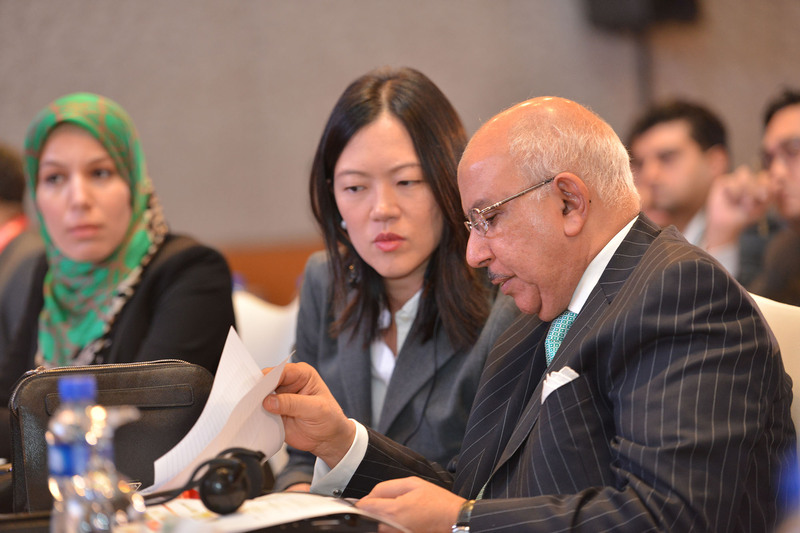 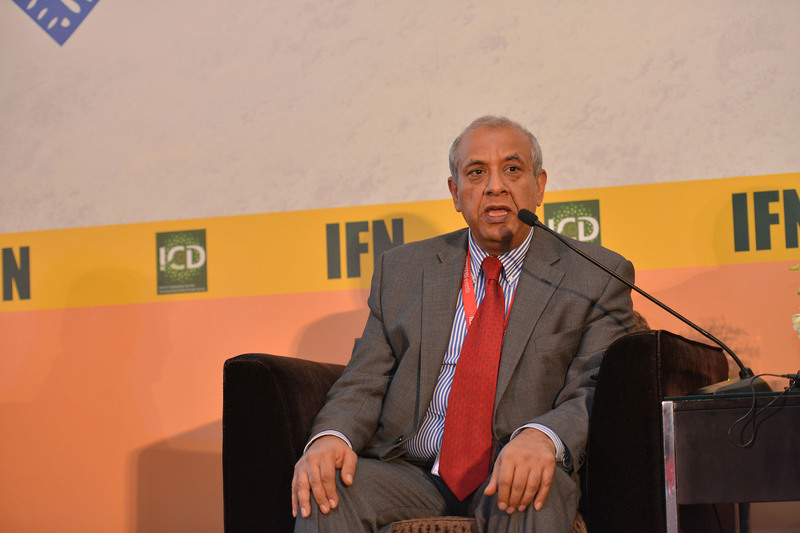 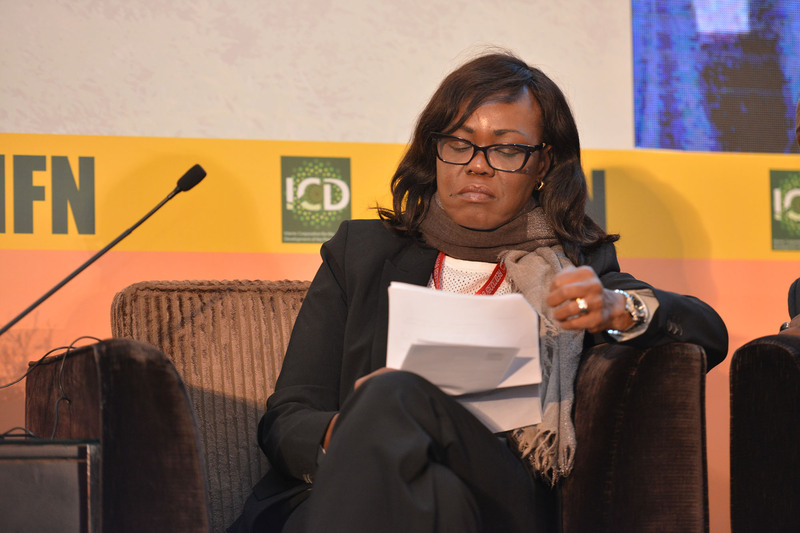 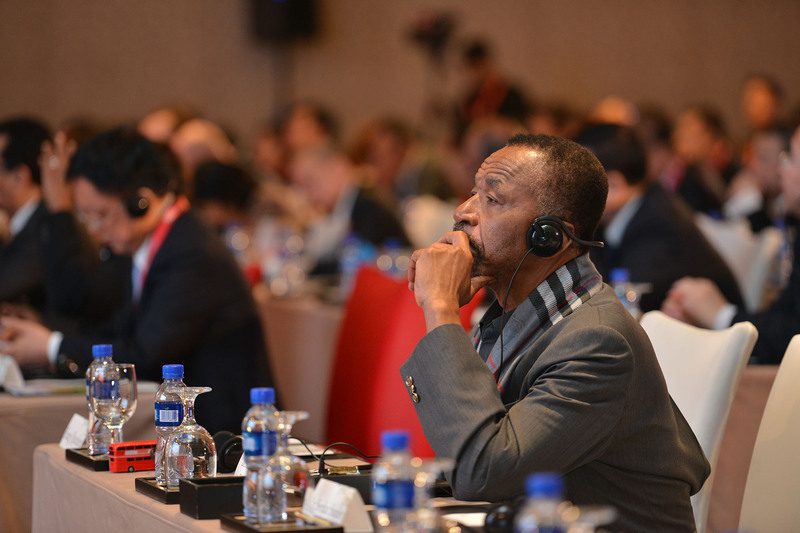 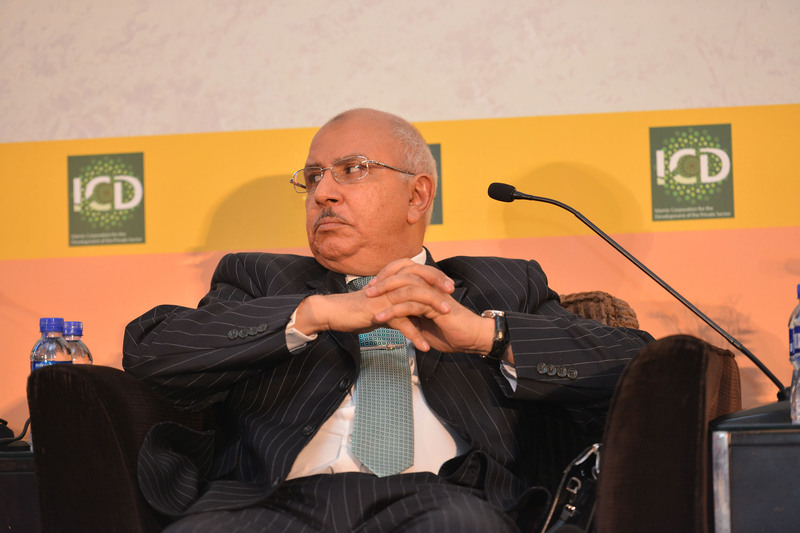 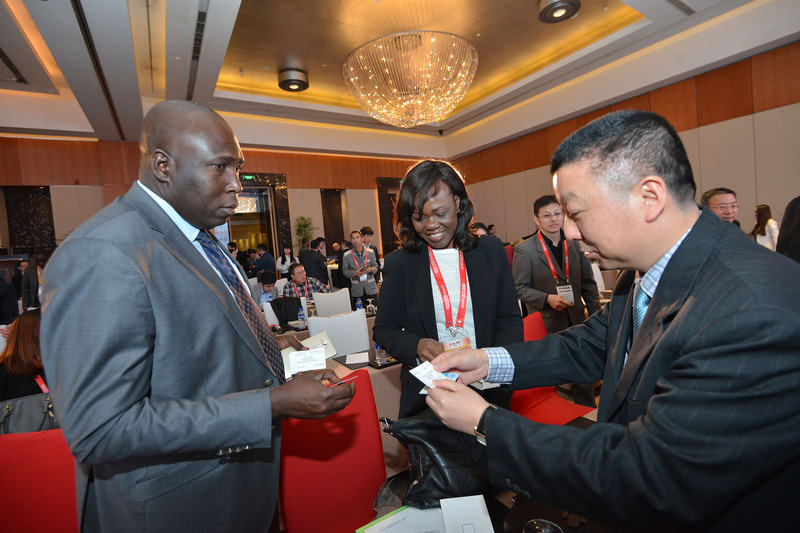 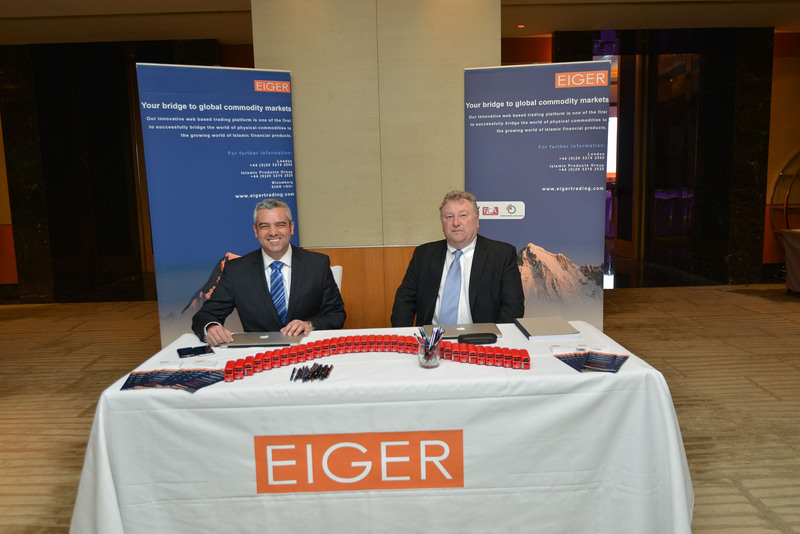 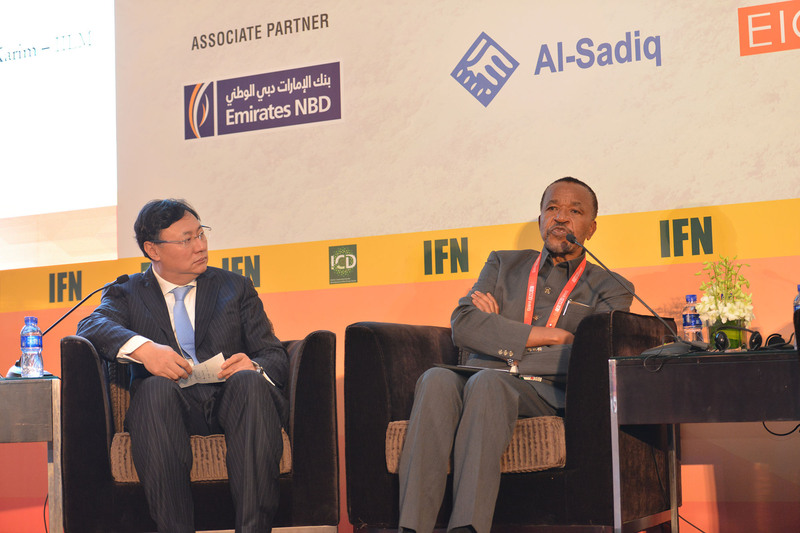 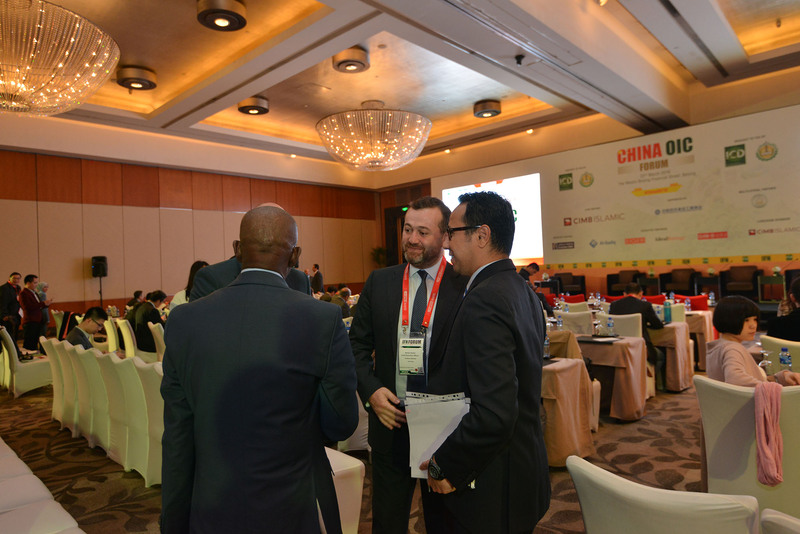 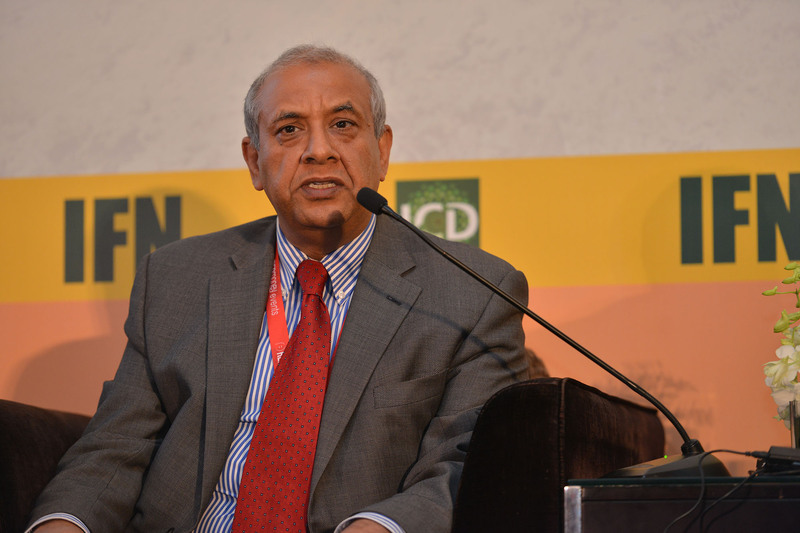 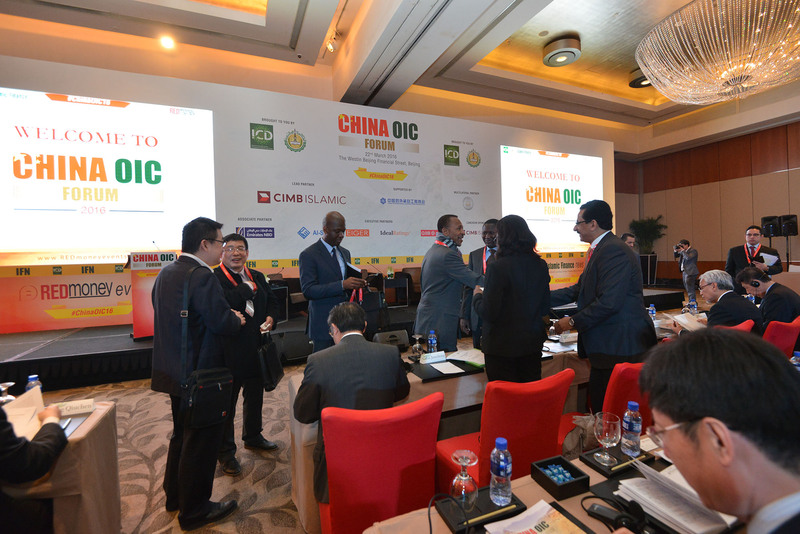 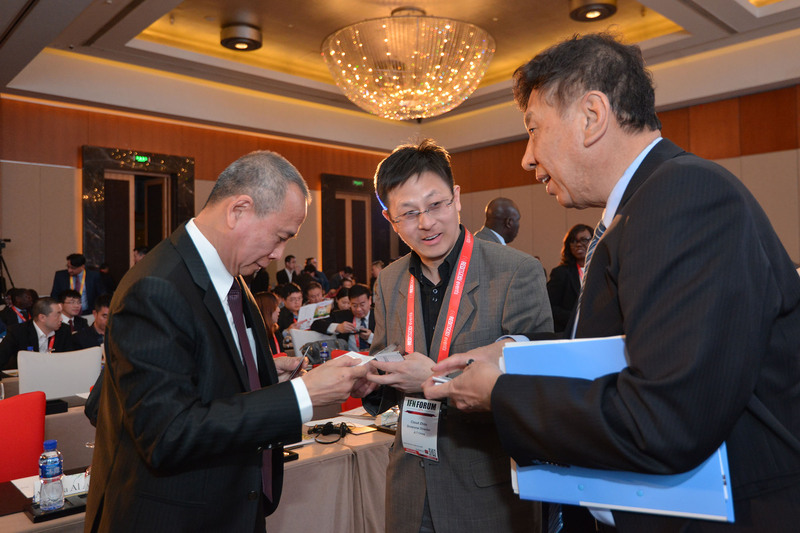 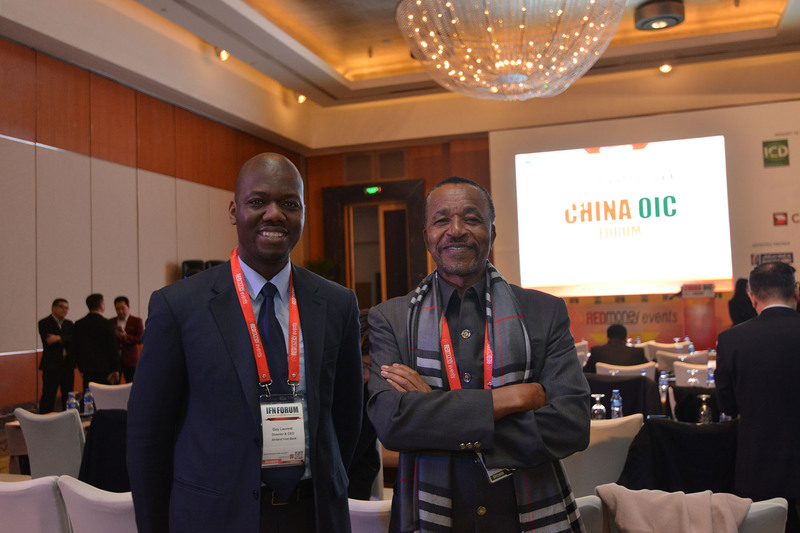 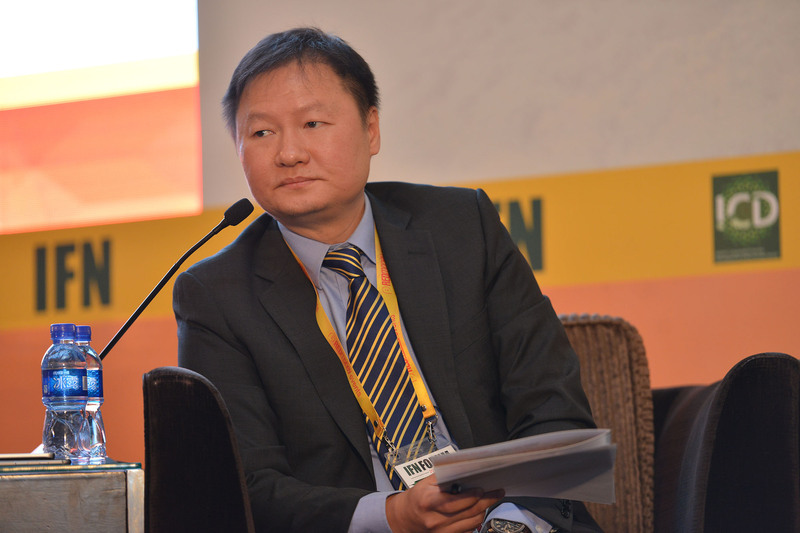 What roles can Chinese firms play in addressing infrastructure needs in Asia and Africa? 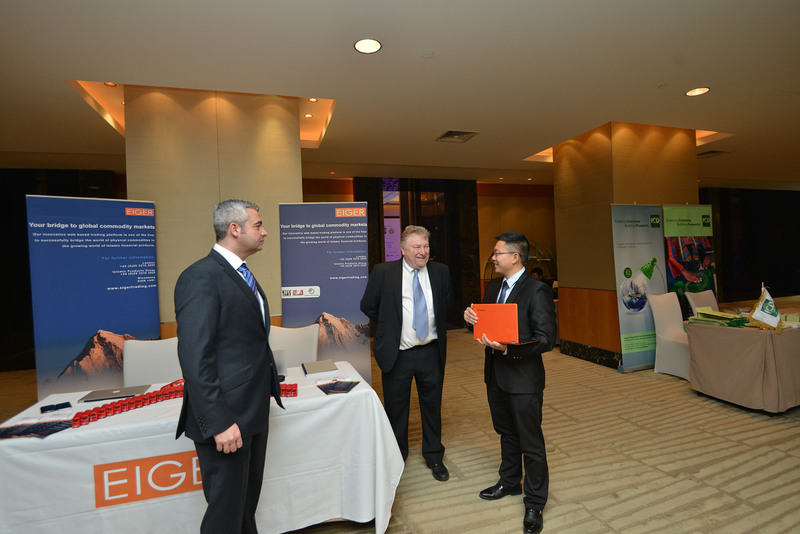 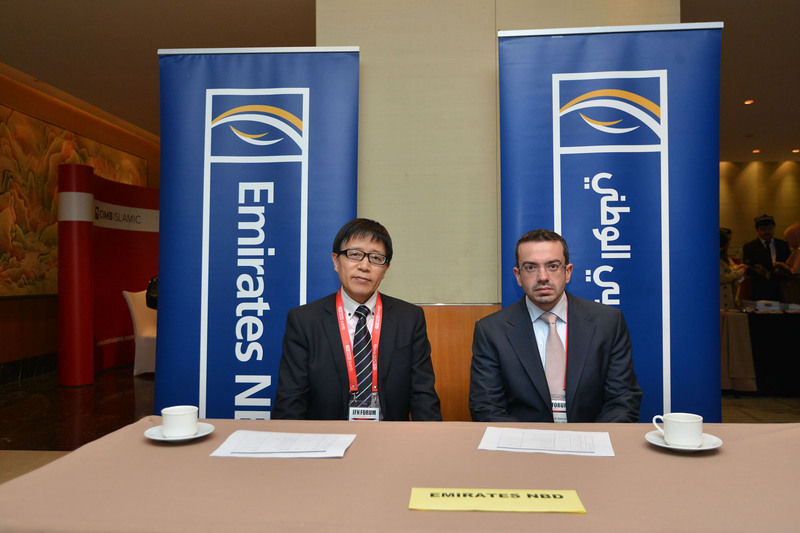 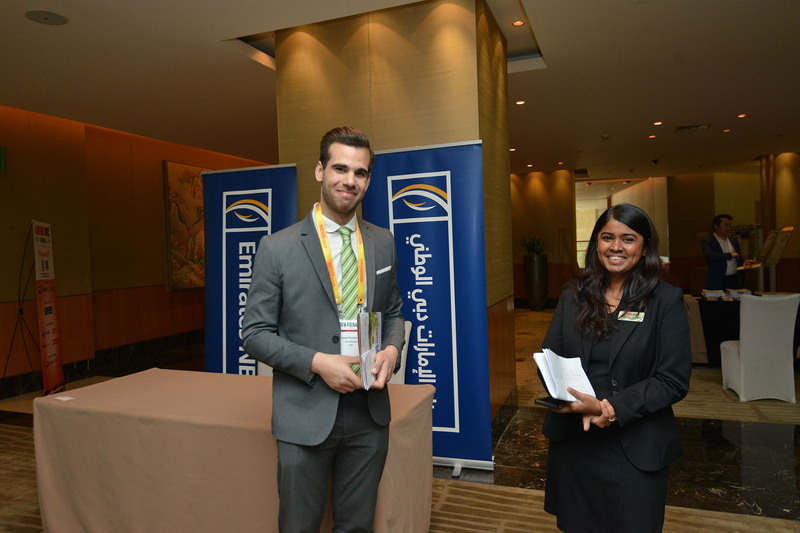 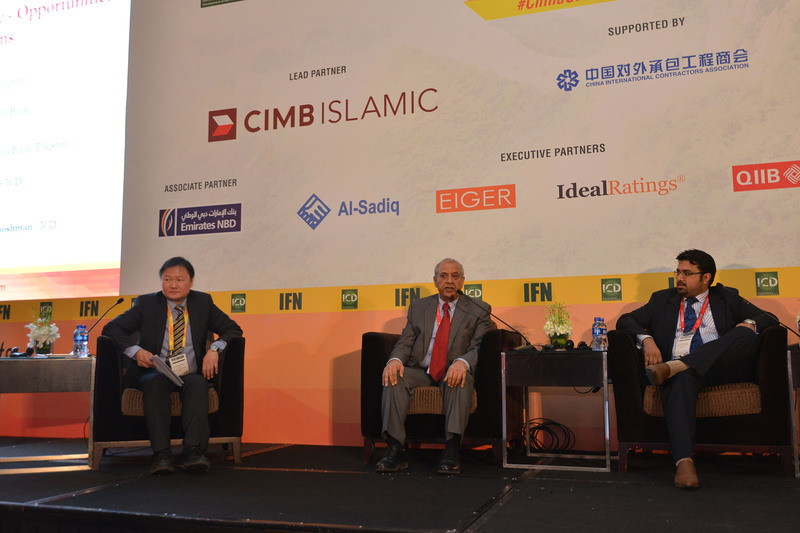 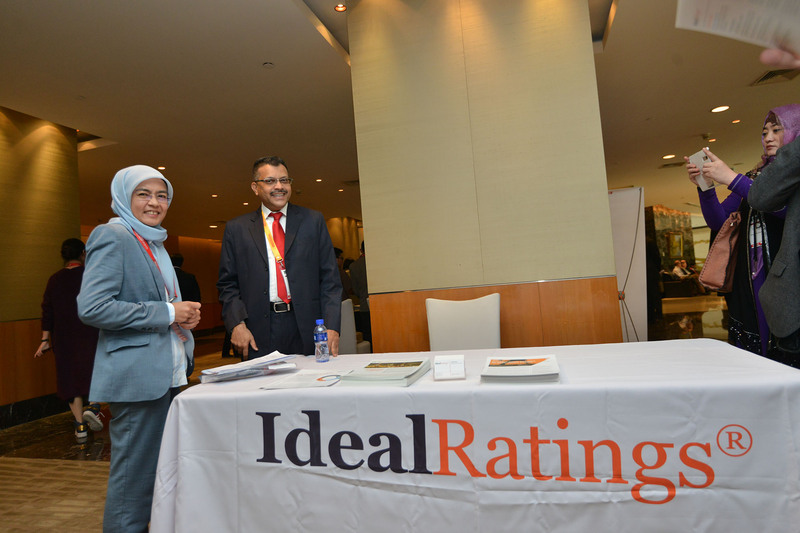 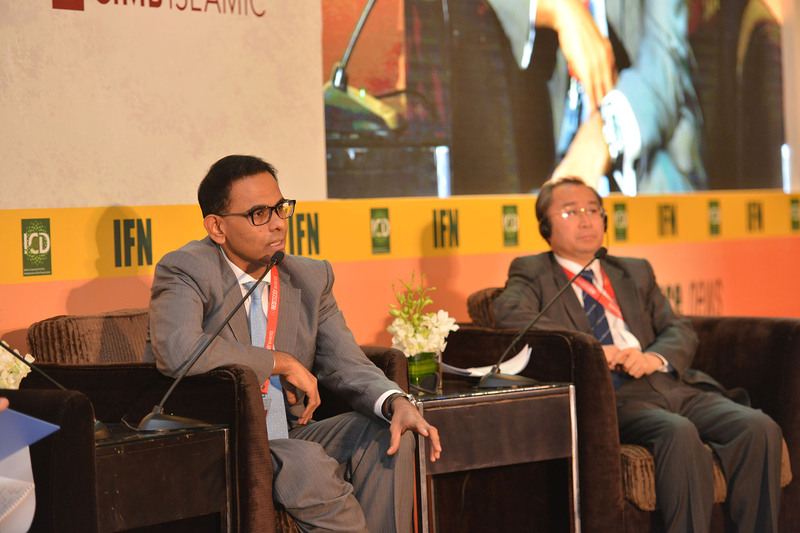 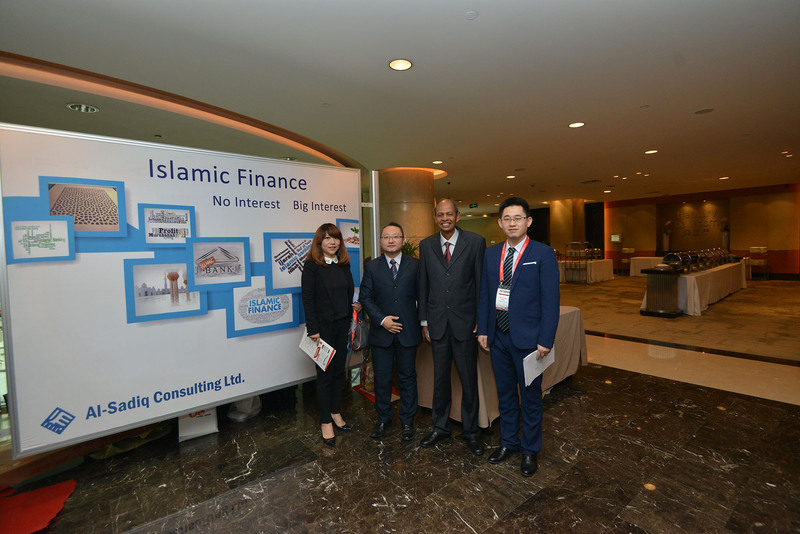 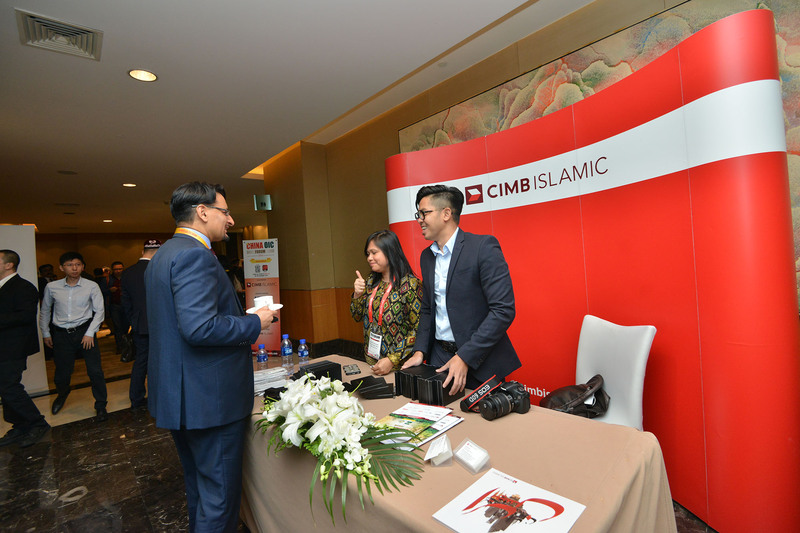 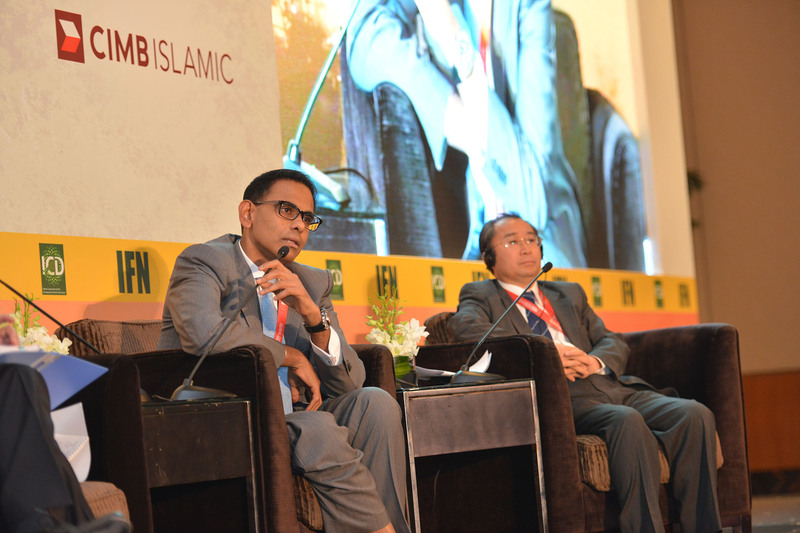 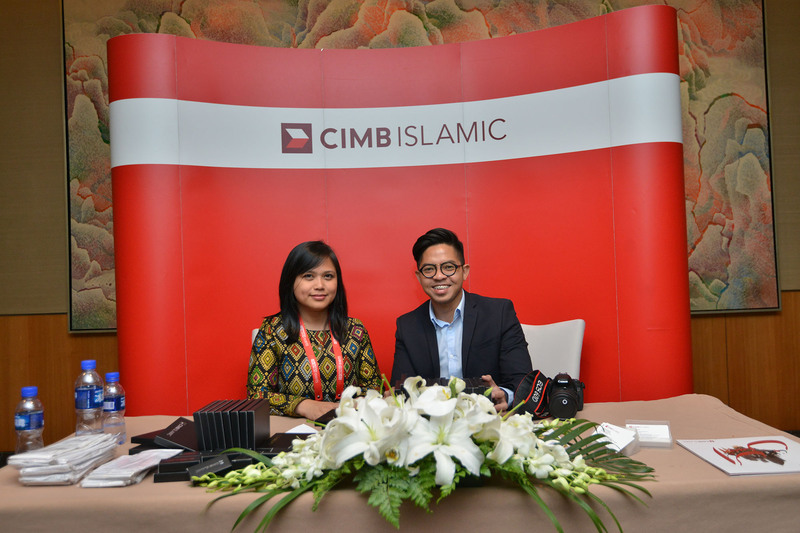 What do Debut Issuers Need to Know about Raising Shariah Compliant Capital? 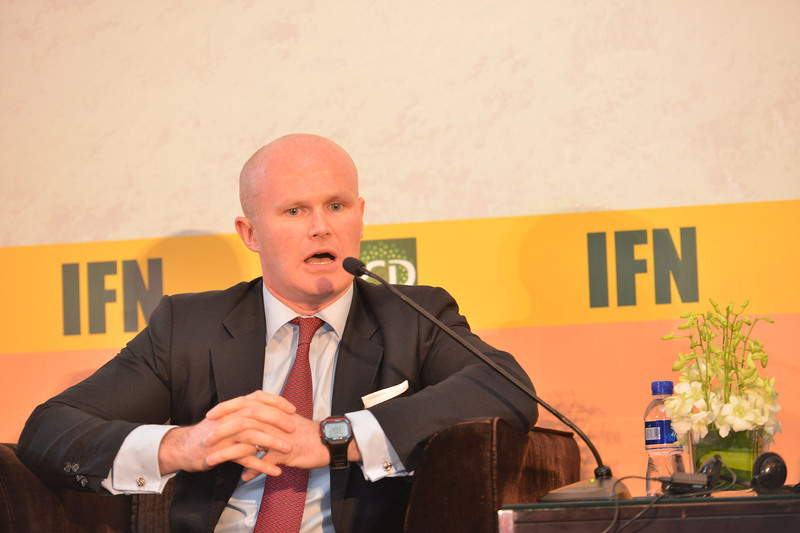 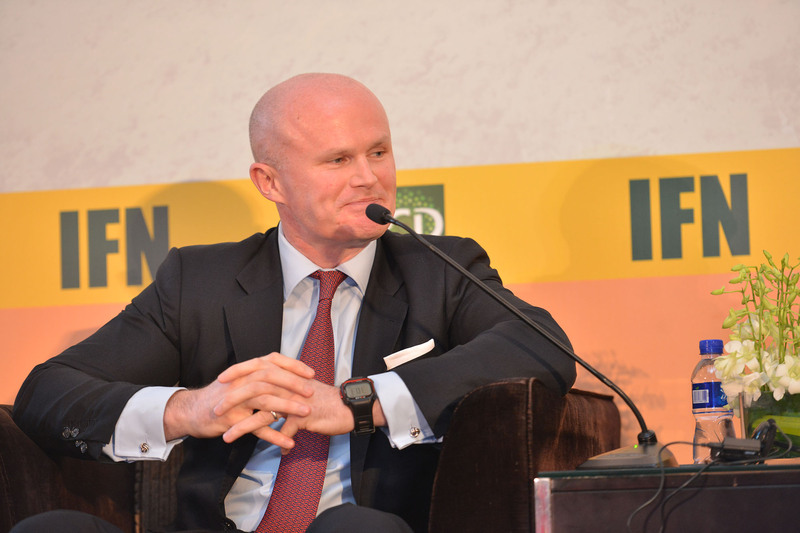 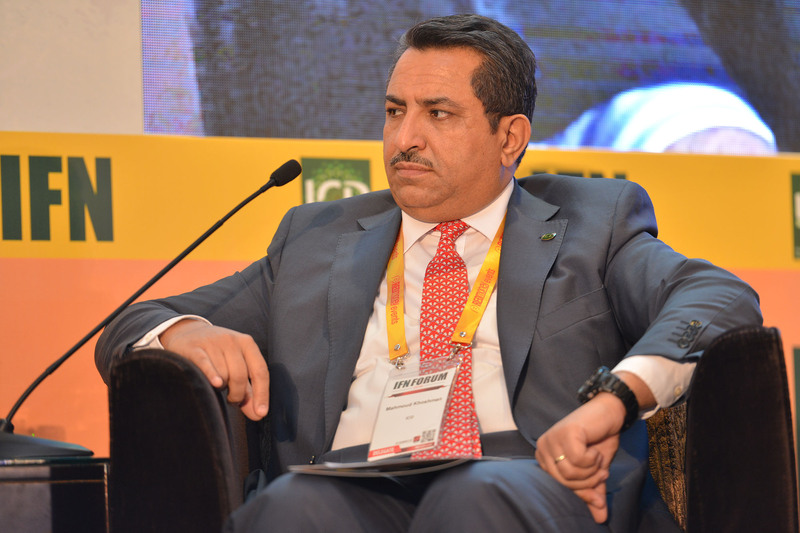 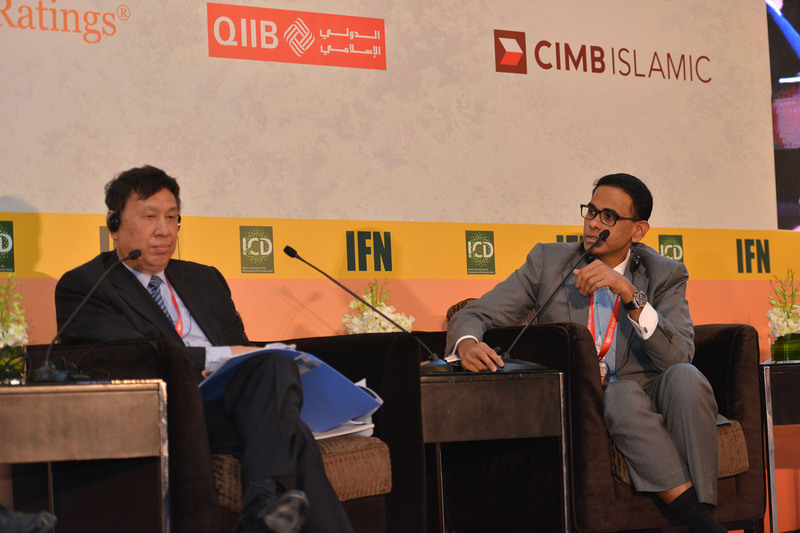 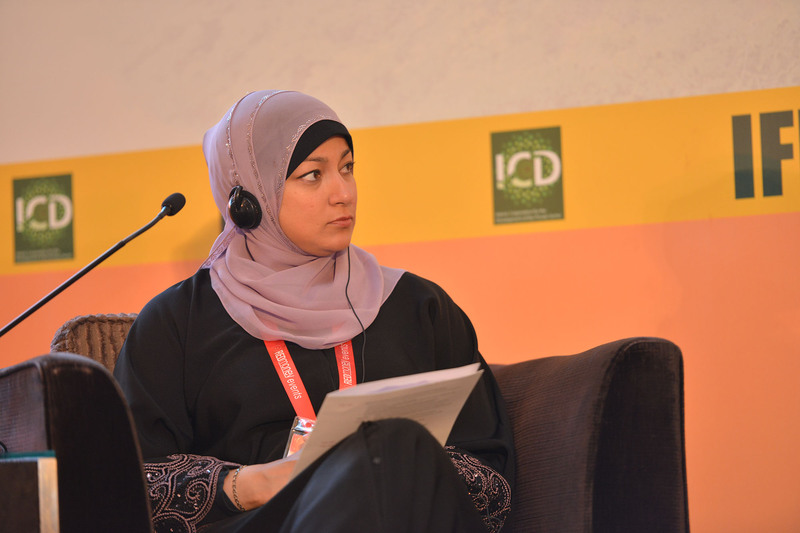 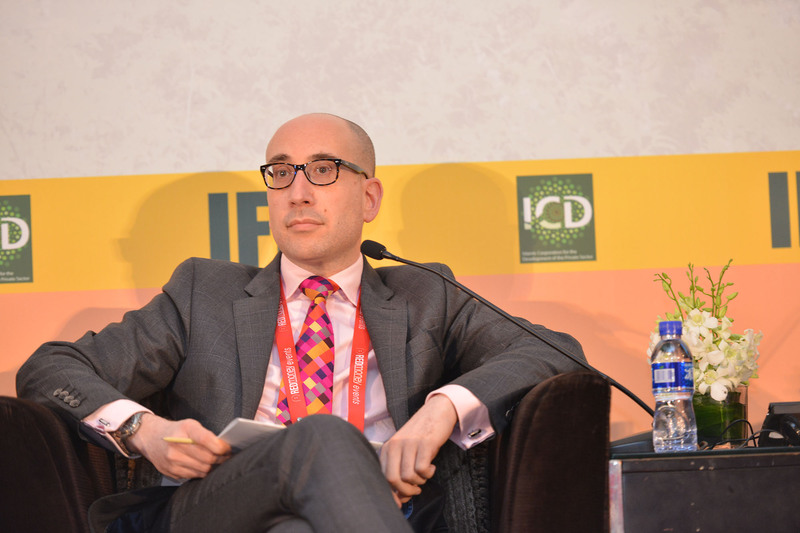 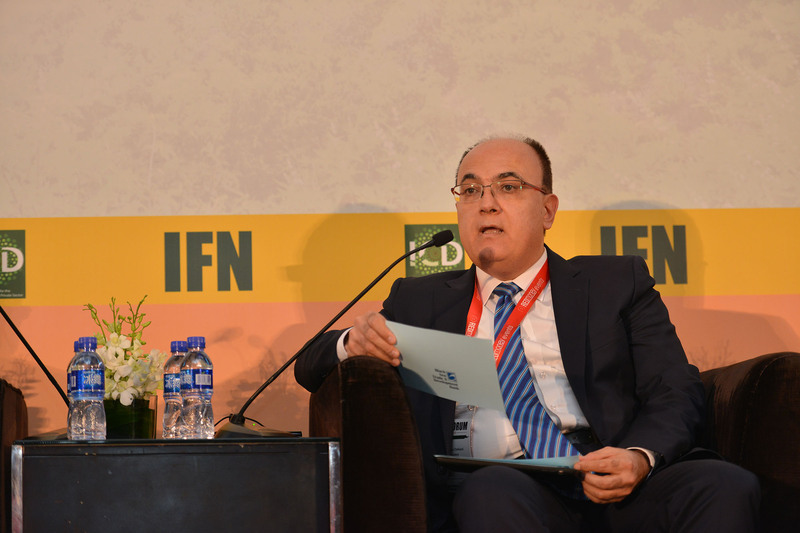 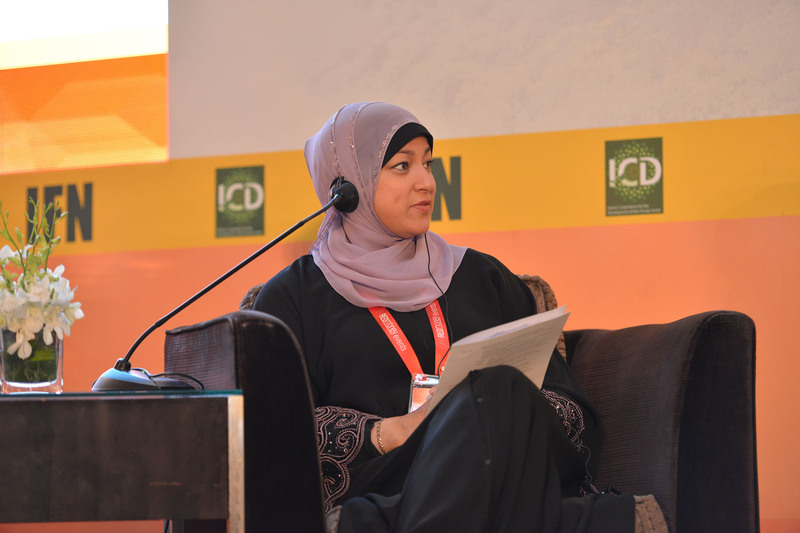 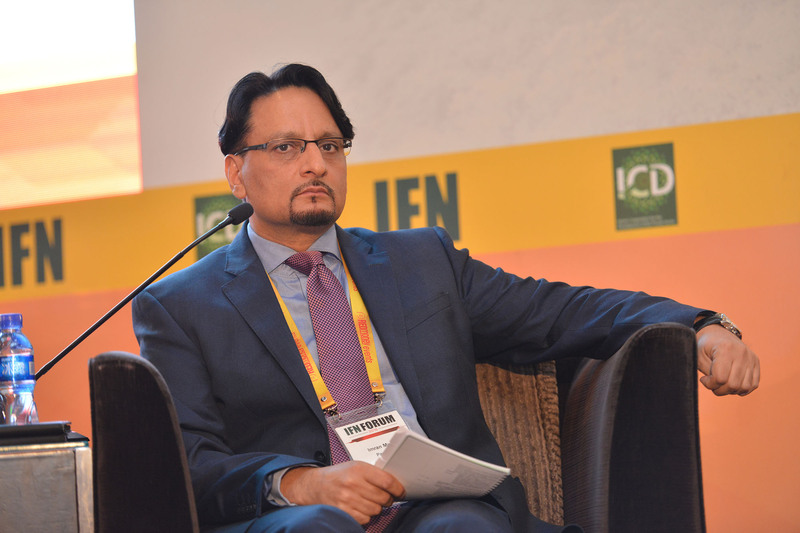 What can Shariah indices offer issuers in terms of widening the investor base and what needs to be done to warrant inclusion in Shariah indices?